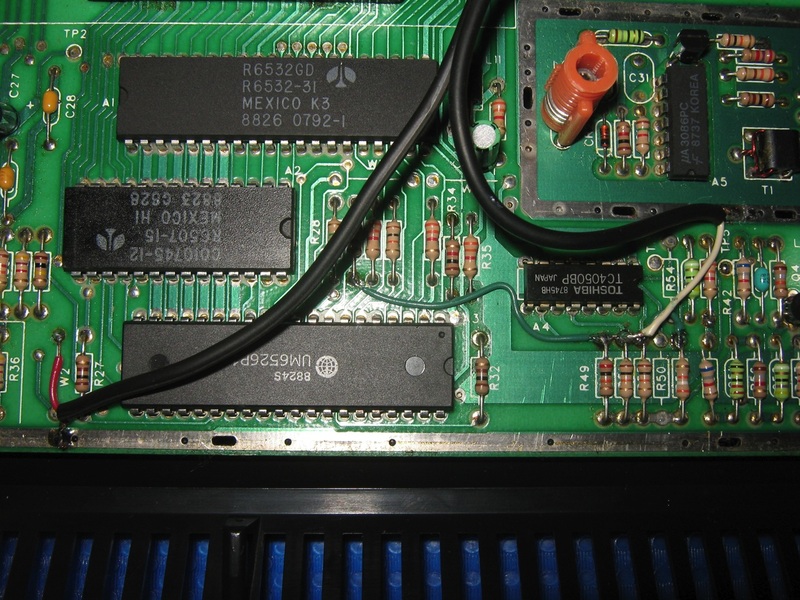 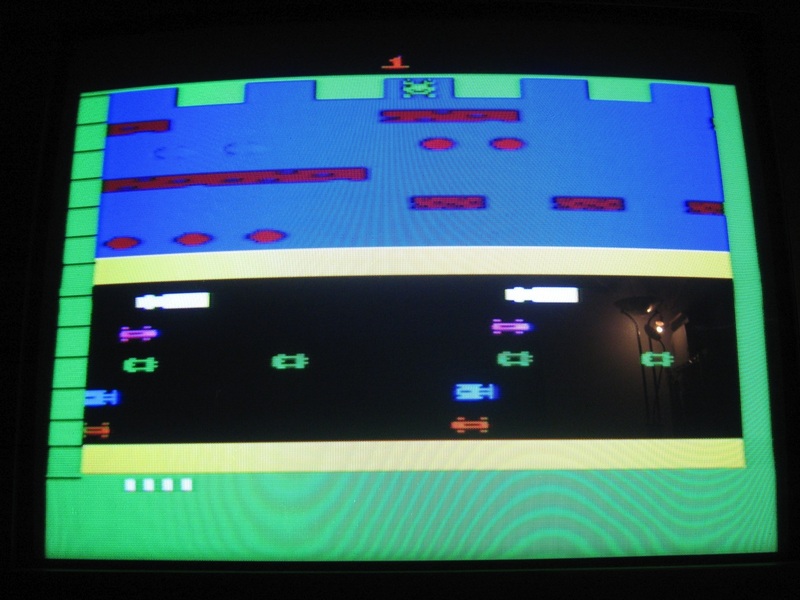 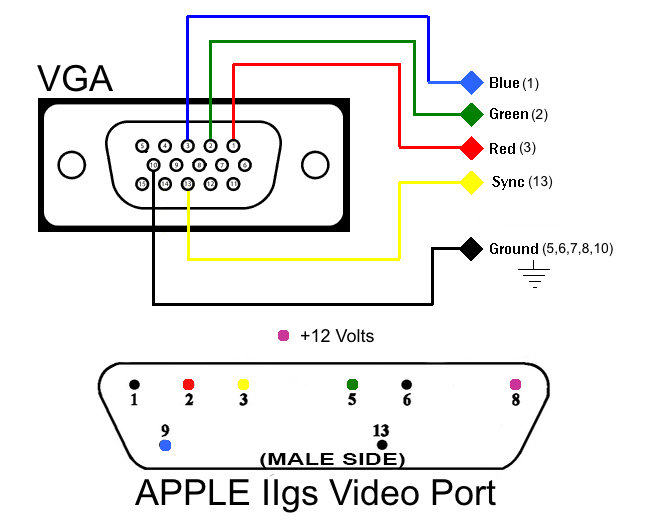 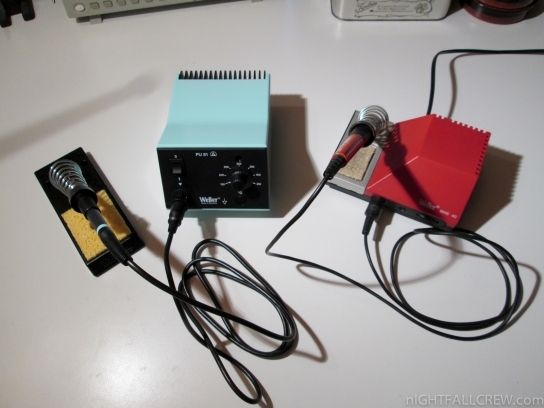 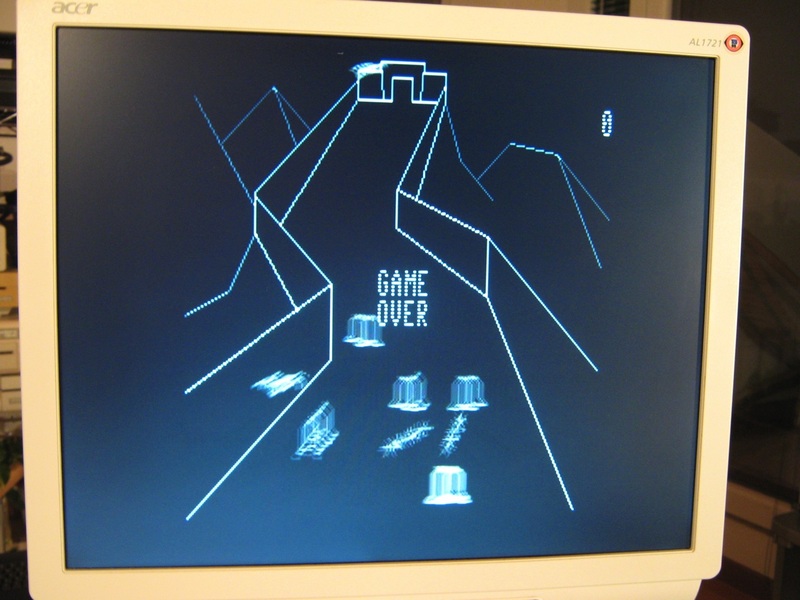 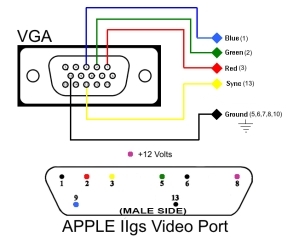 1 Cents Atari 2600 Video Composite Mod: This very simple/cheap and functional mod adds a Video Composite output to the Atari 2600 console. 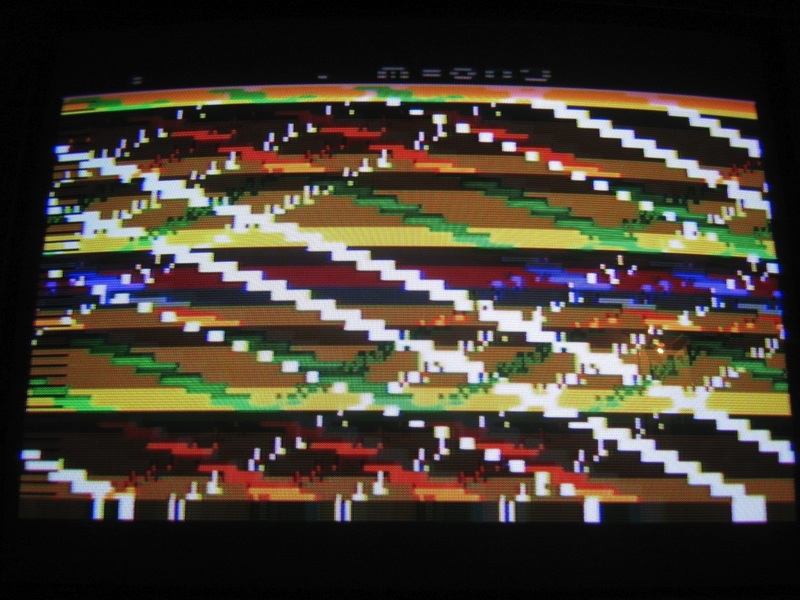 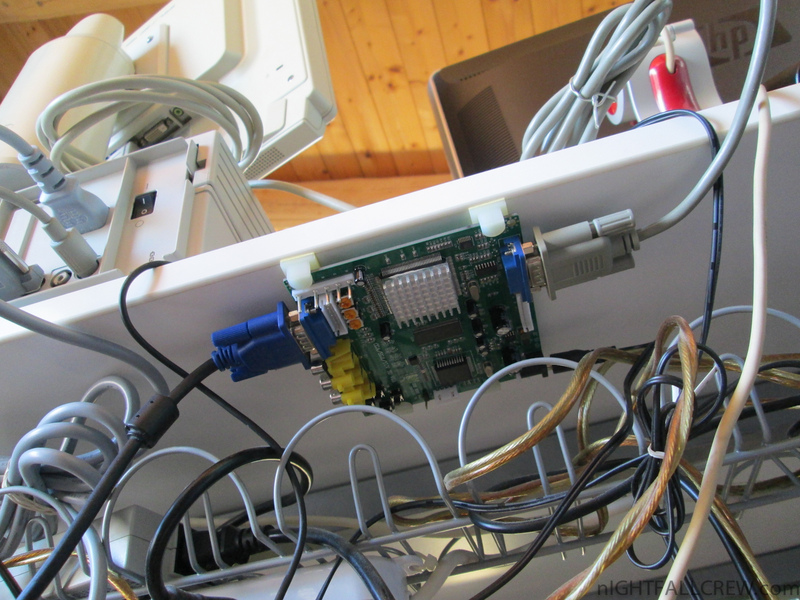 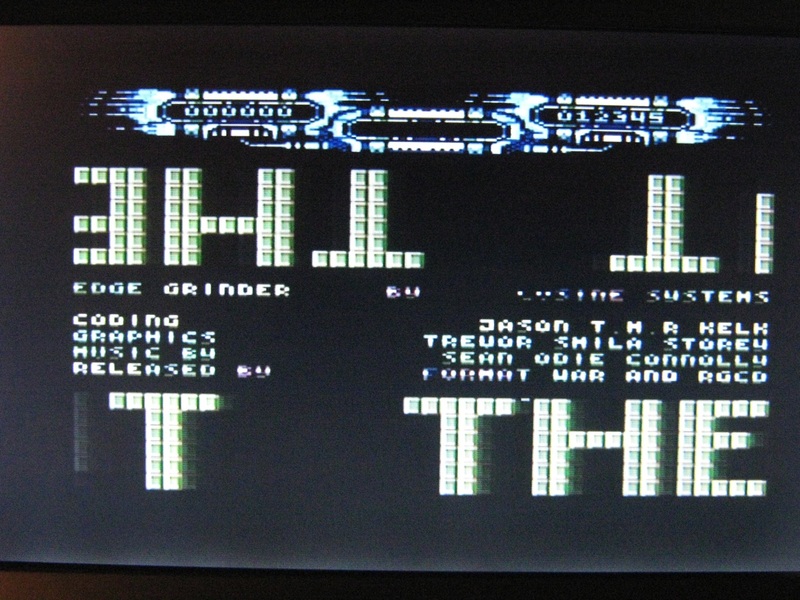 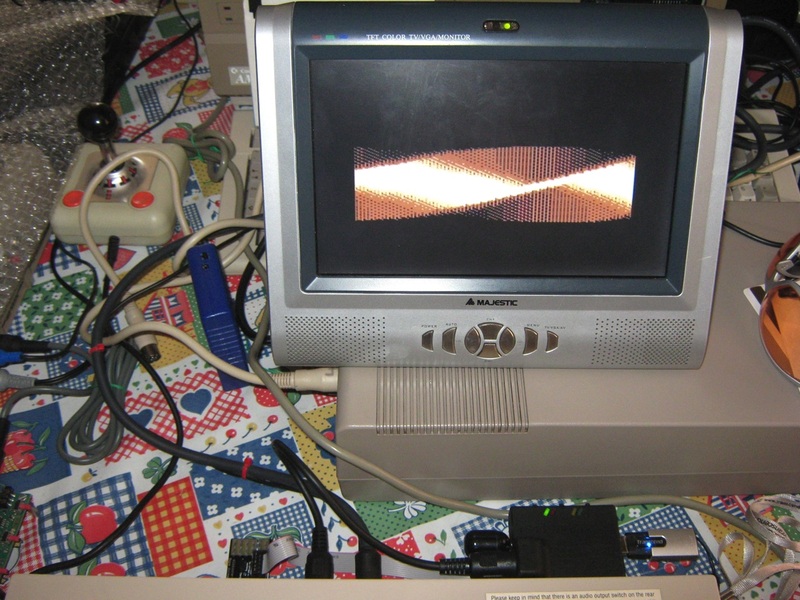 I have shorted the five contacts Luma/Chroma and Sync for get a decent composite Video Signal. 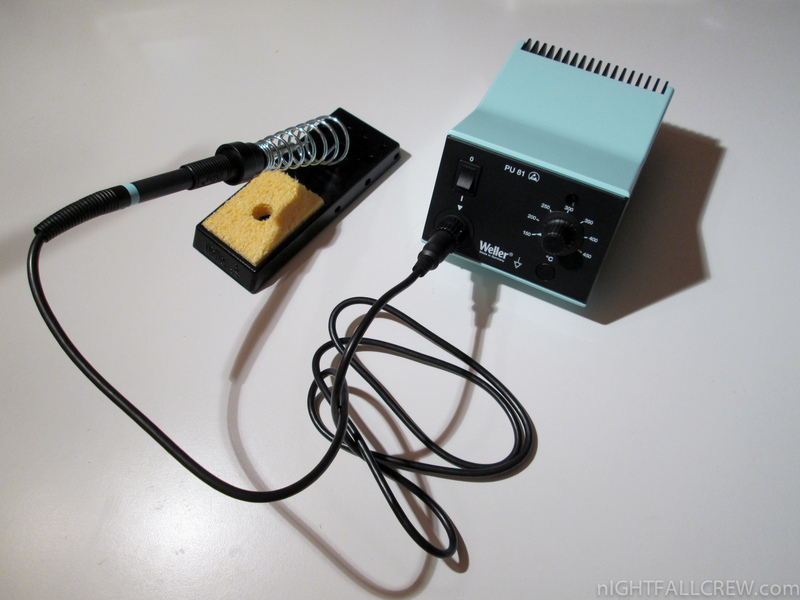 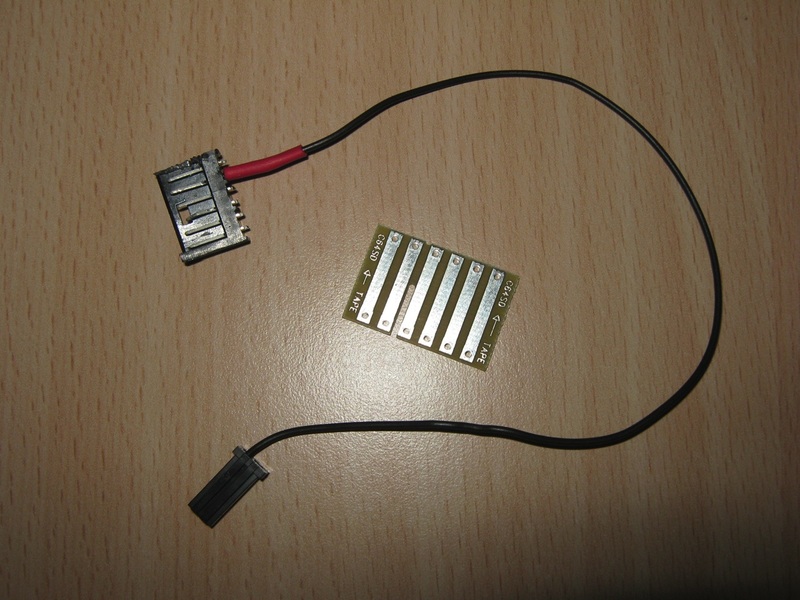 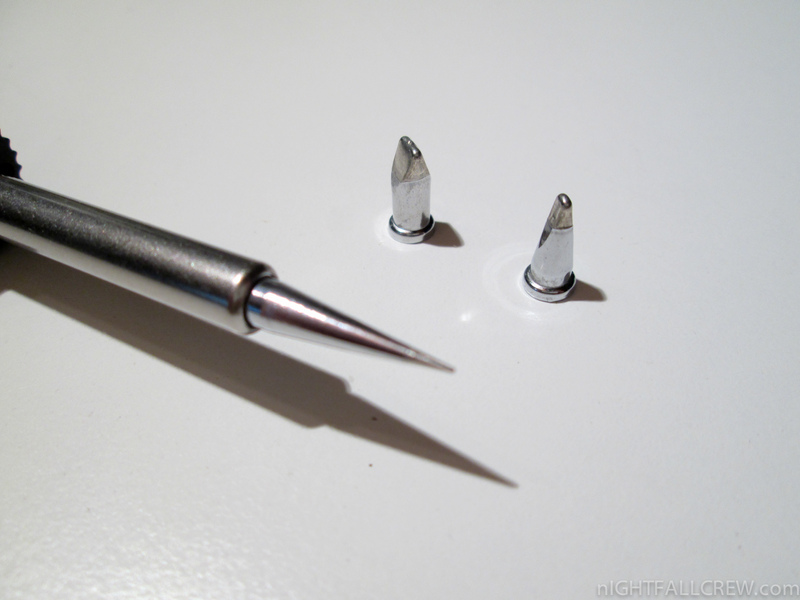 I have also cut a resistor (R55) to get better colors, for the Audio signal see the picture. 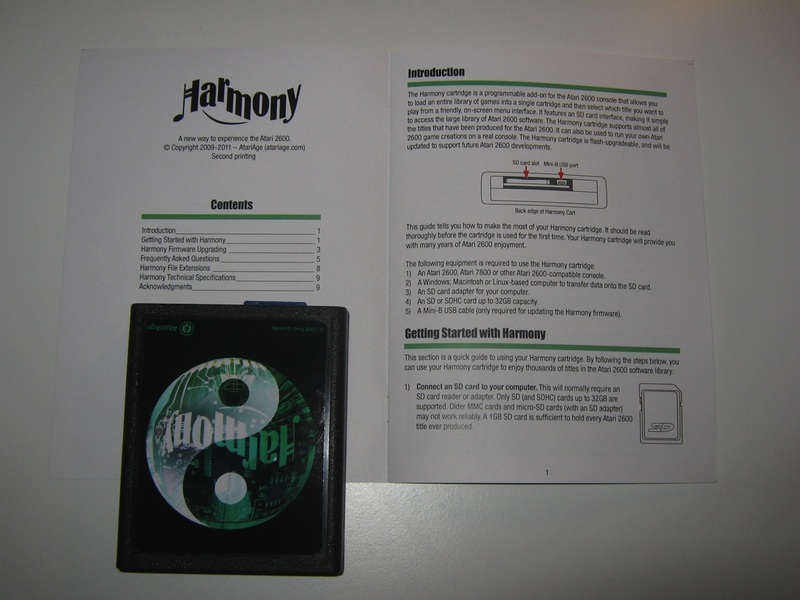 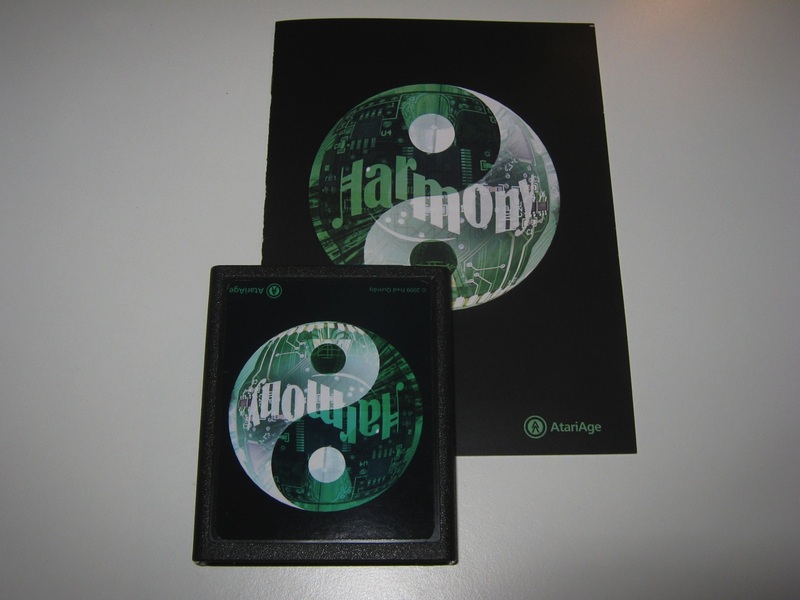 Using a Harmony cartridge is easy. 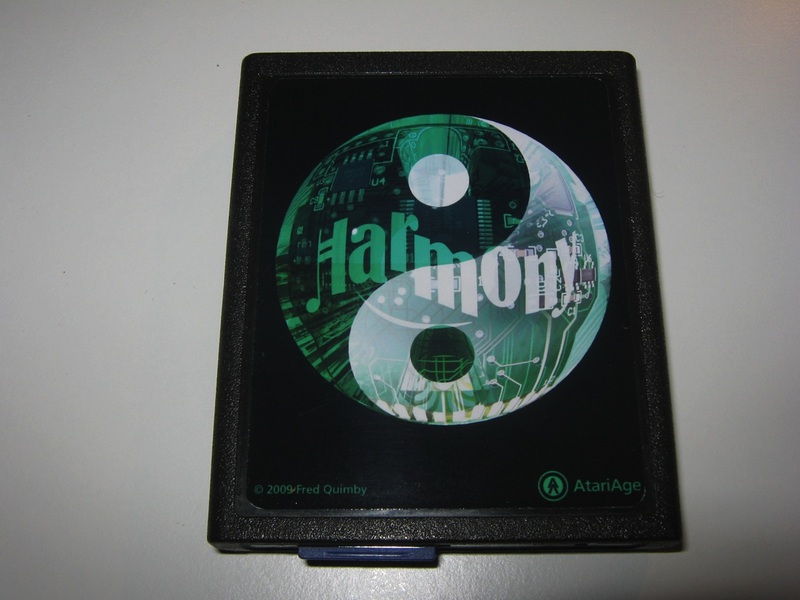 Just insert the Harmony cartridge into your console slot the same way you would with any ordinary Atari game cartridge. 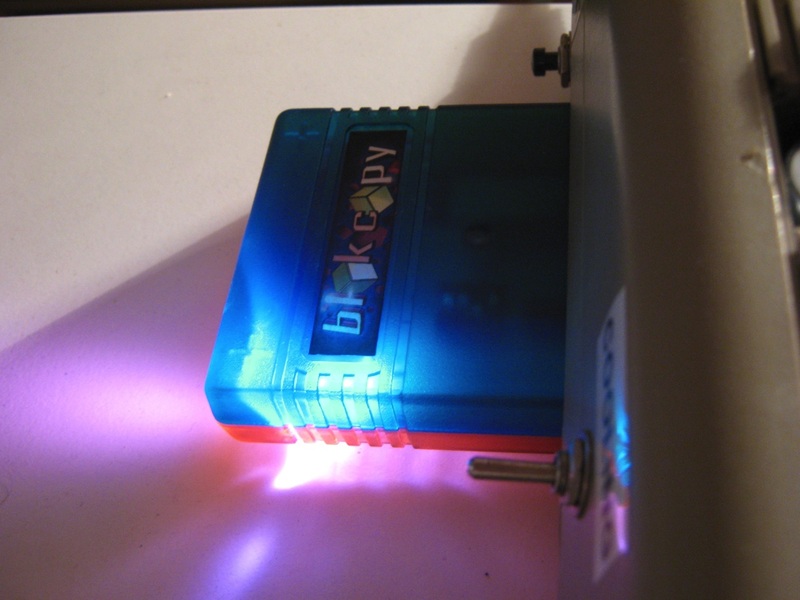 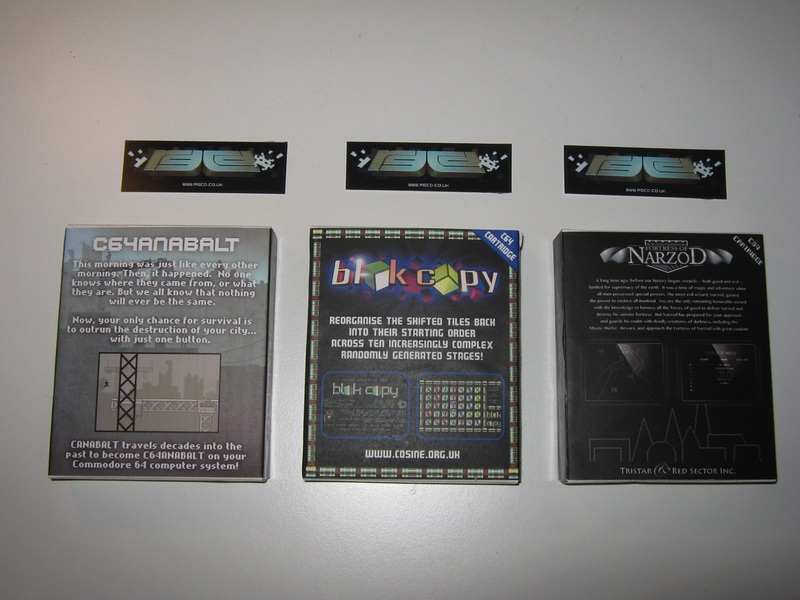 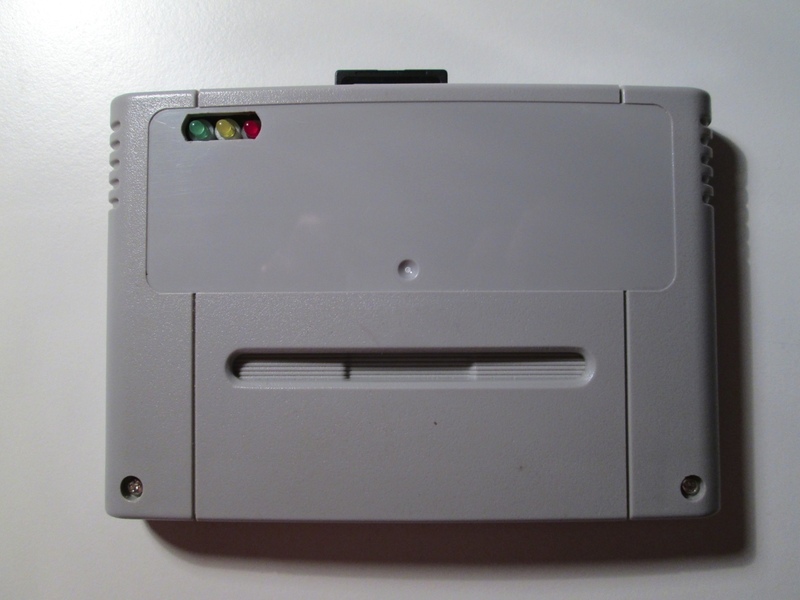 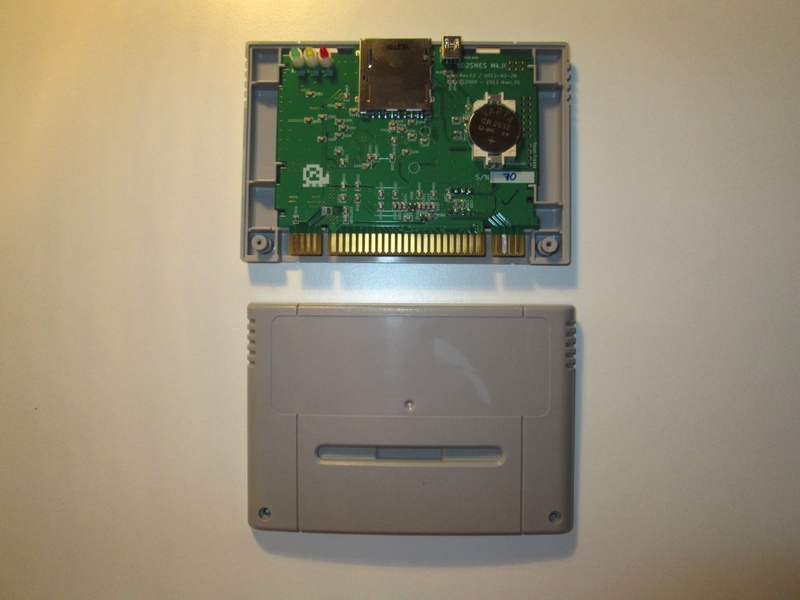 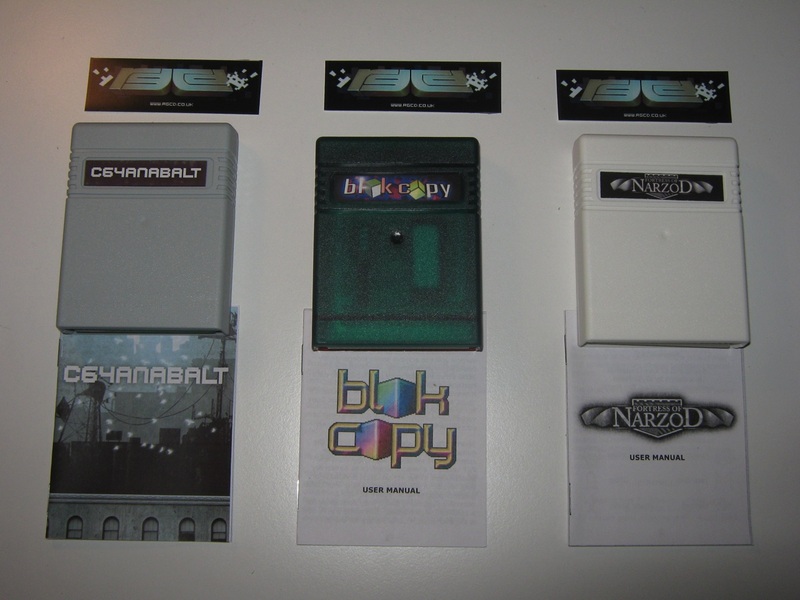 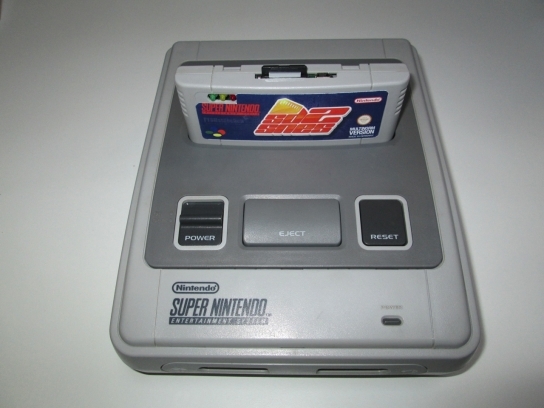 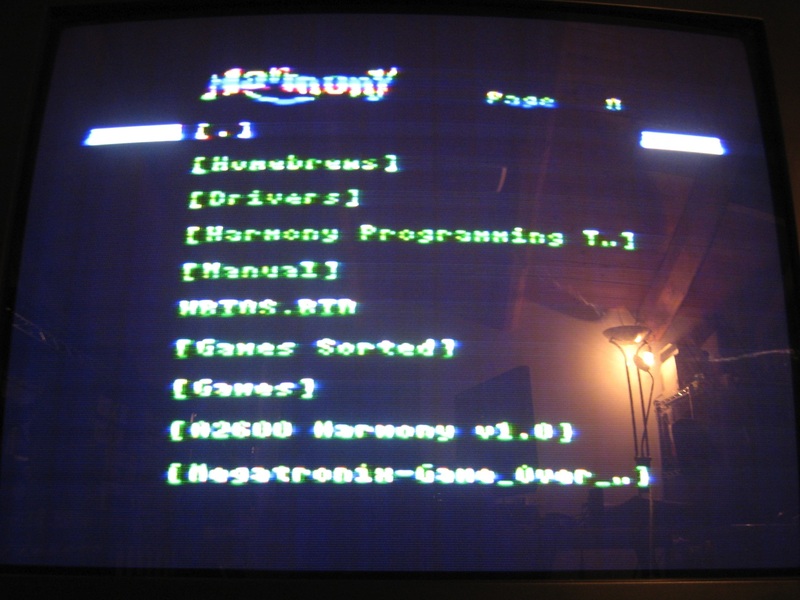 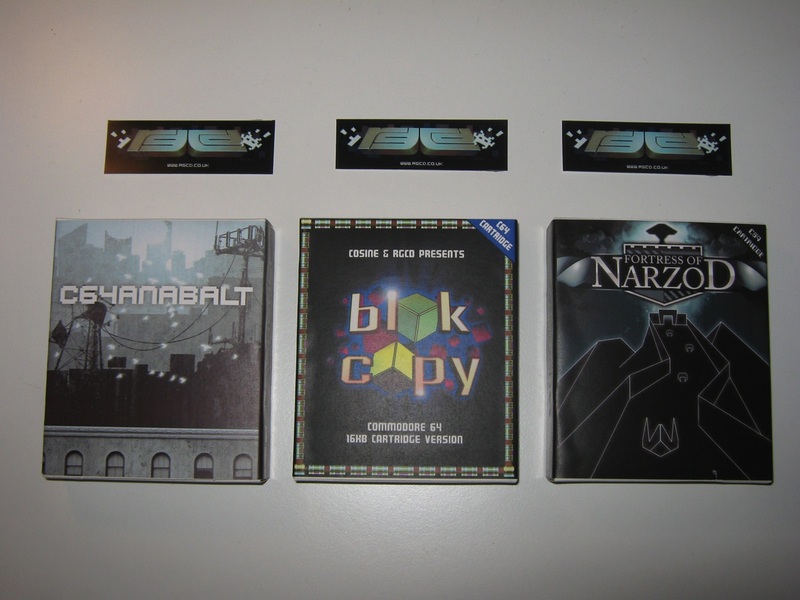 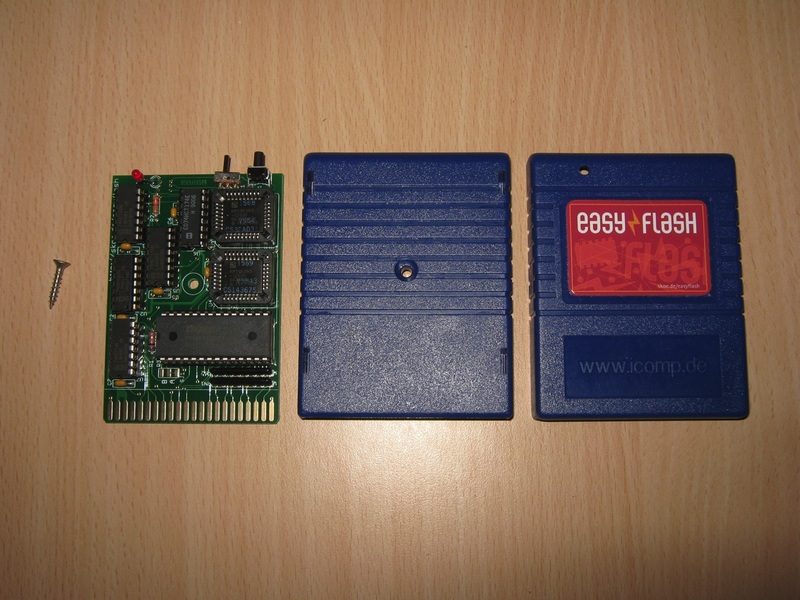 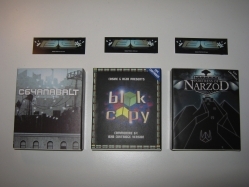 Put your favorite game binaries on an SD card, pop it into the Harmony Cartridge and you’re ready to go. 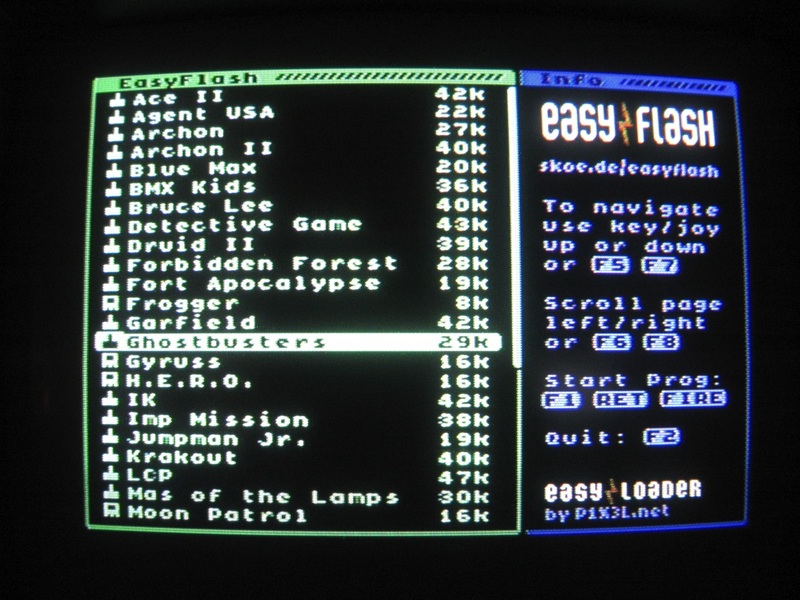 Turn on the console, select the game you want to play from the list and start having fun. 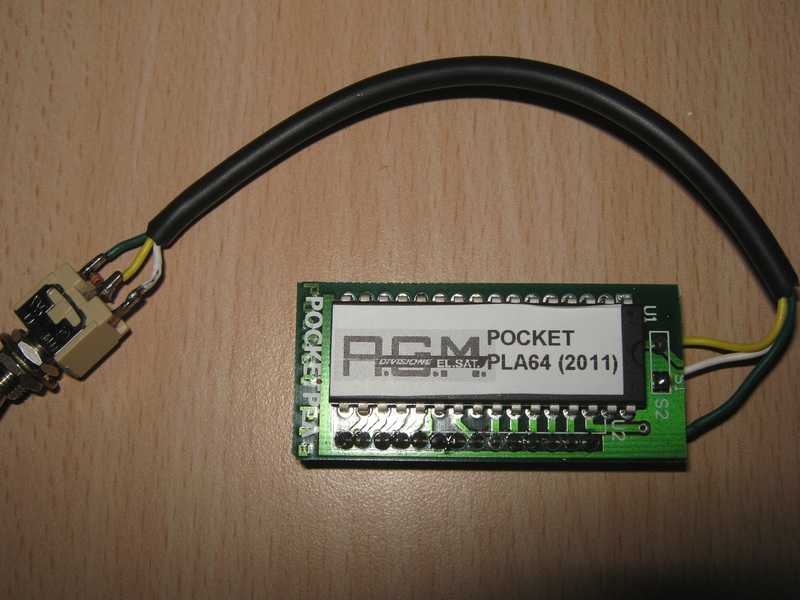 The interface 1541 Pocket Plus is a evolution of the Pocket 1541 released a few years ago. 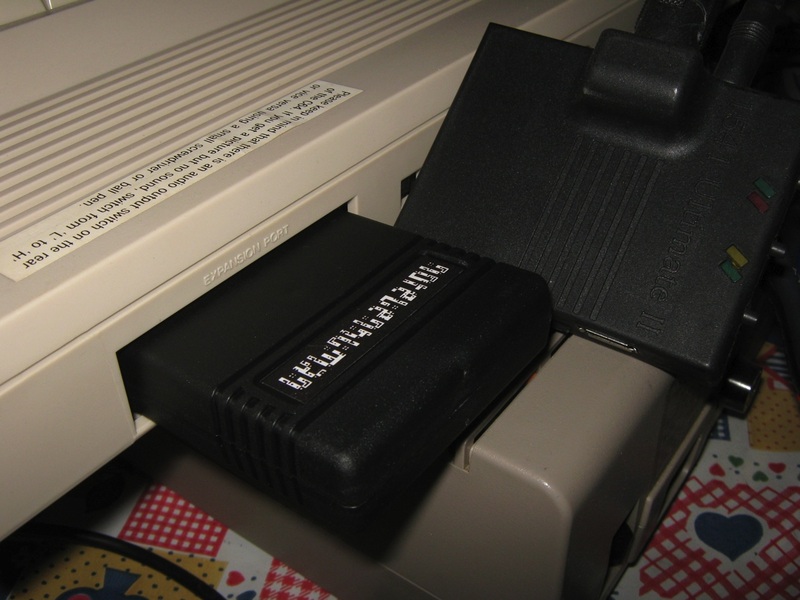 The 1541 Pocket Plus emulates the Commodore 1541 floppy drive with an SD (Secure Digital). 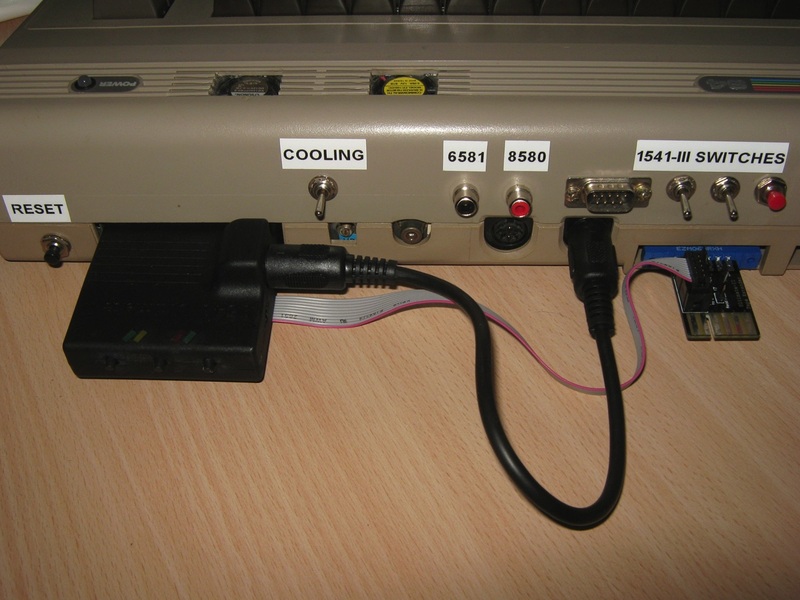 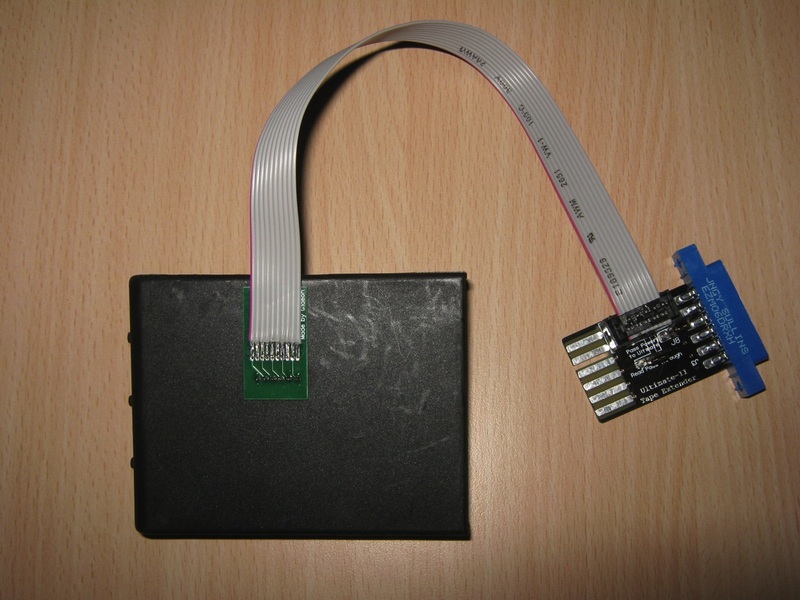 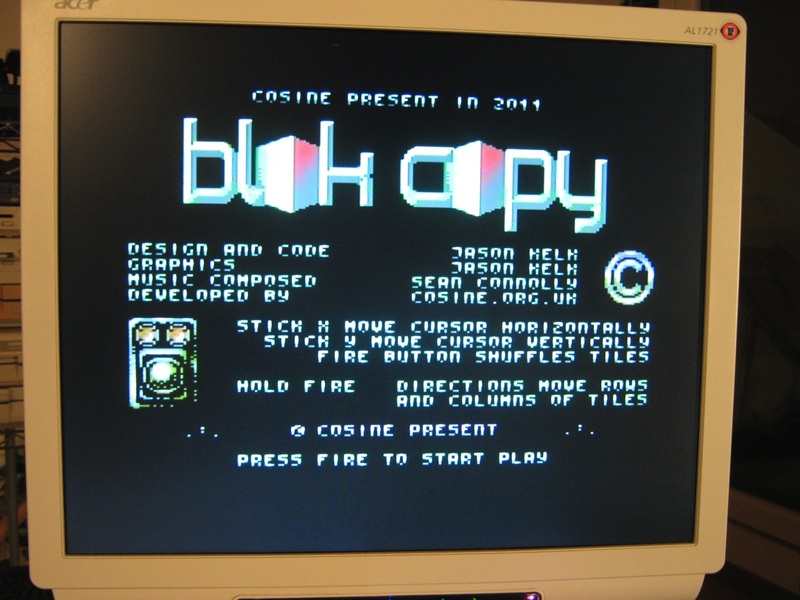 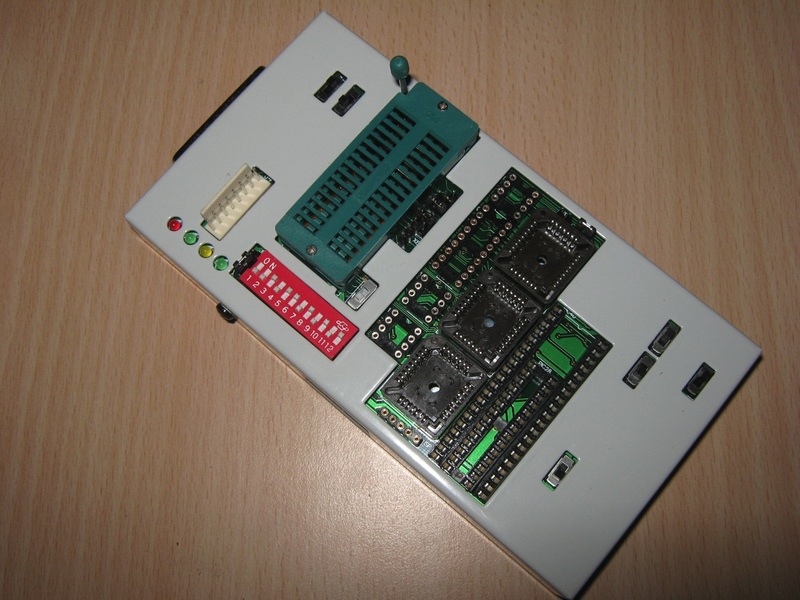 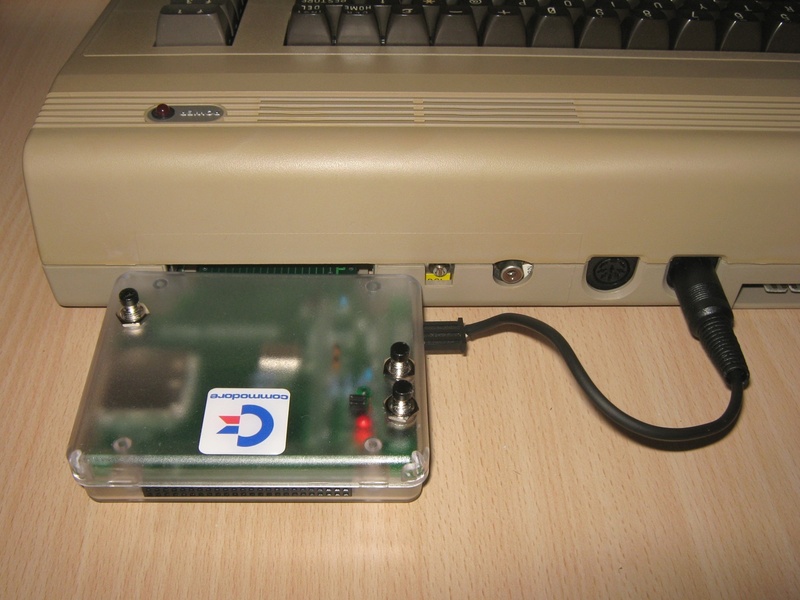 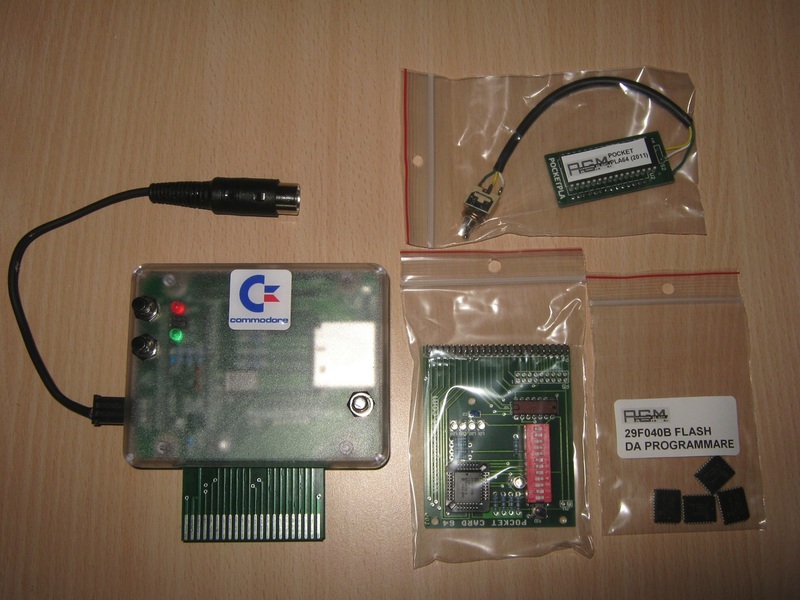 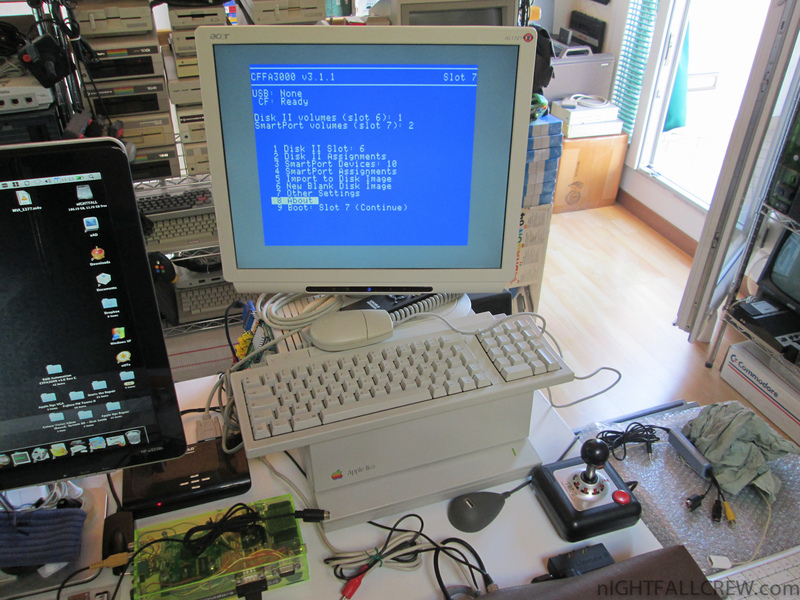 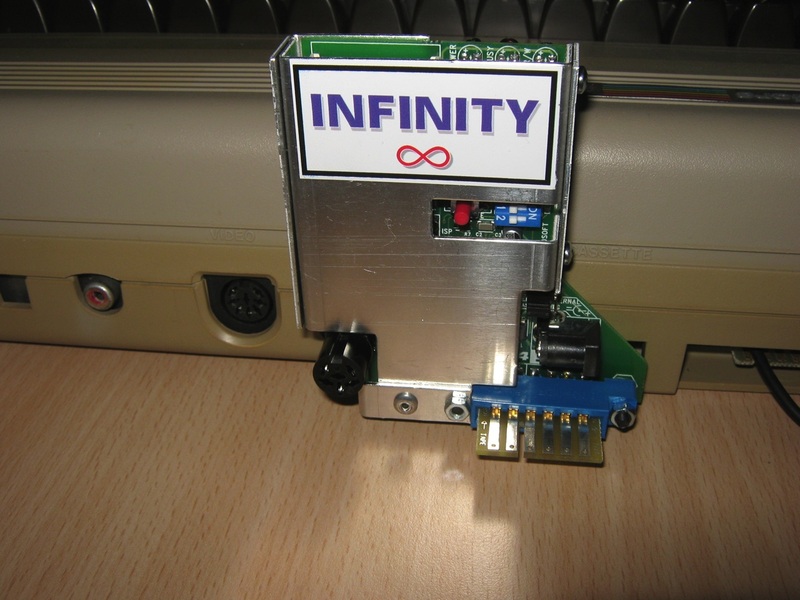 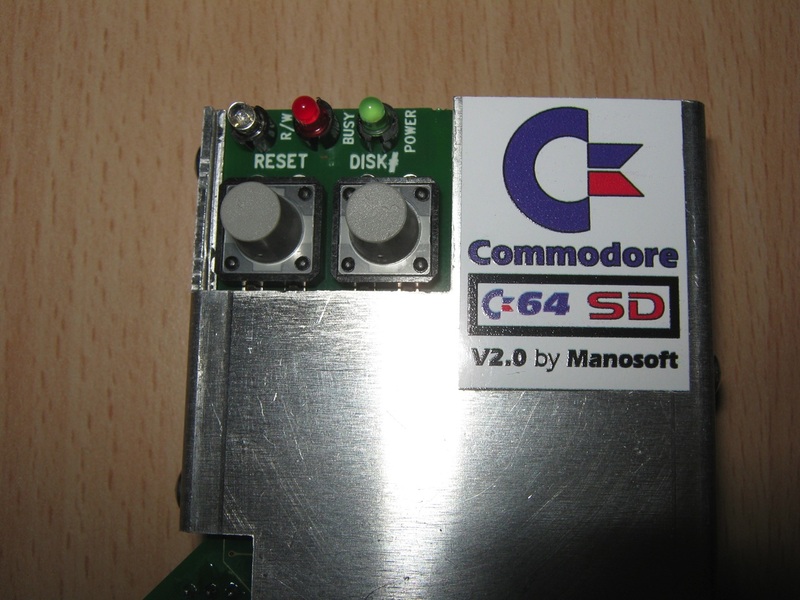 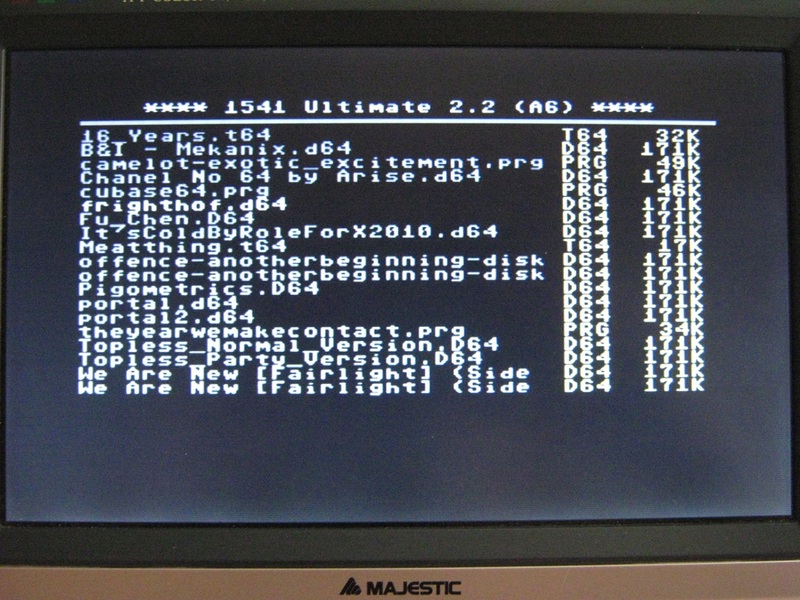 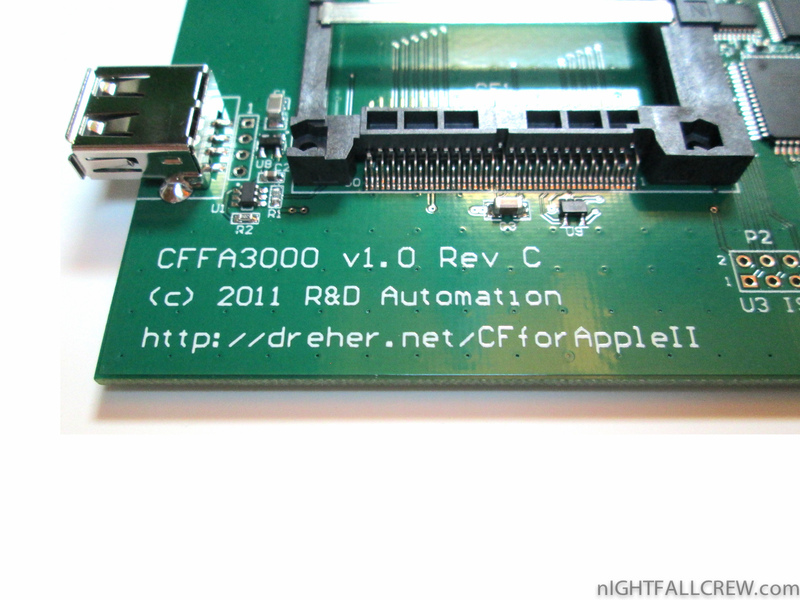 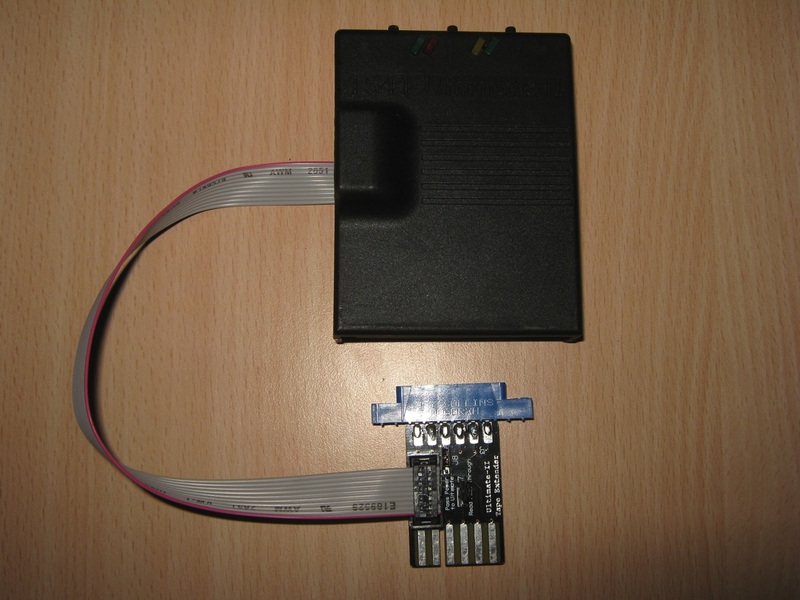 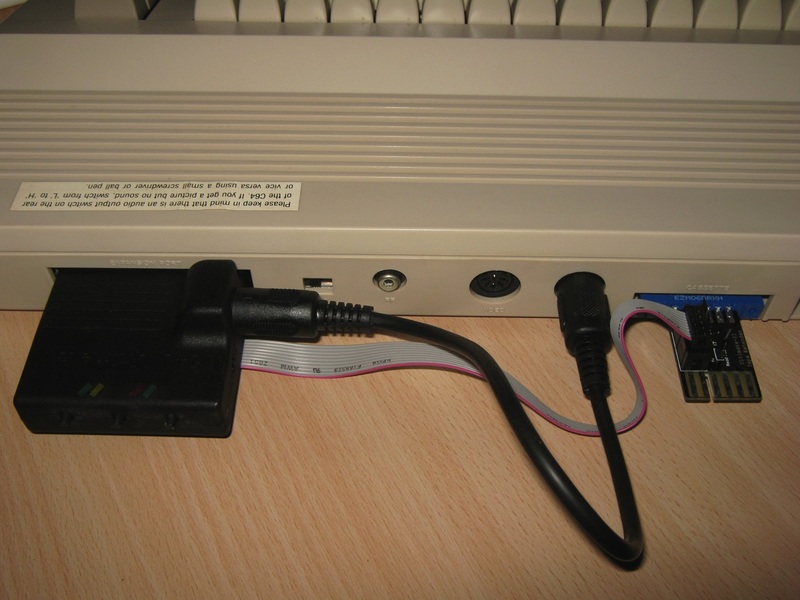 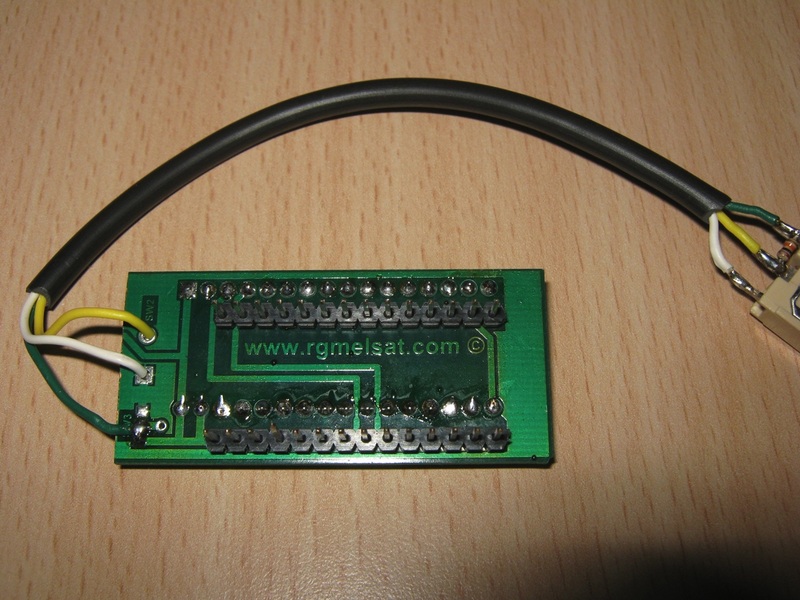 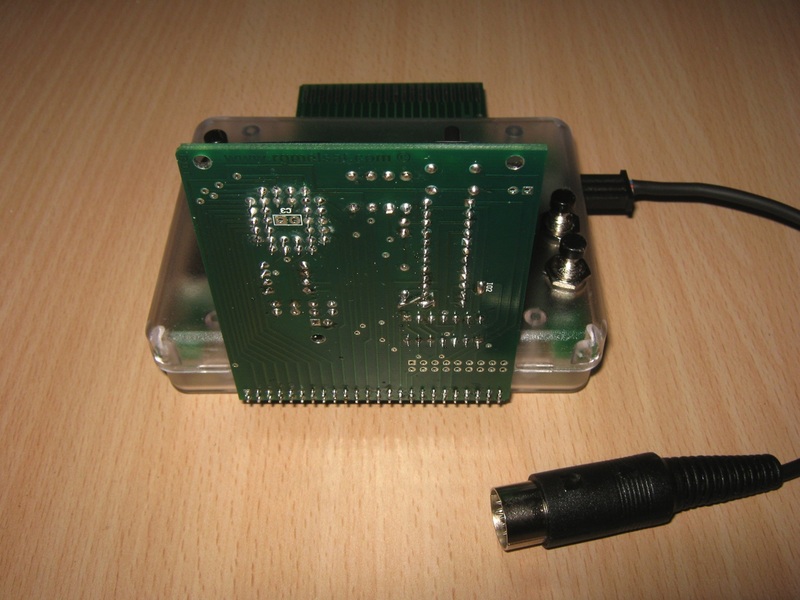 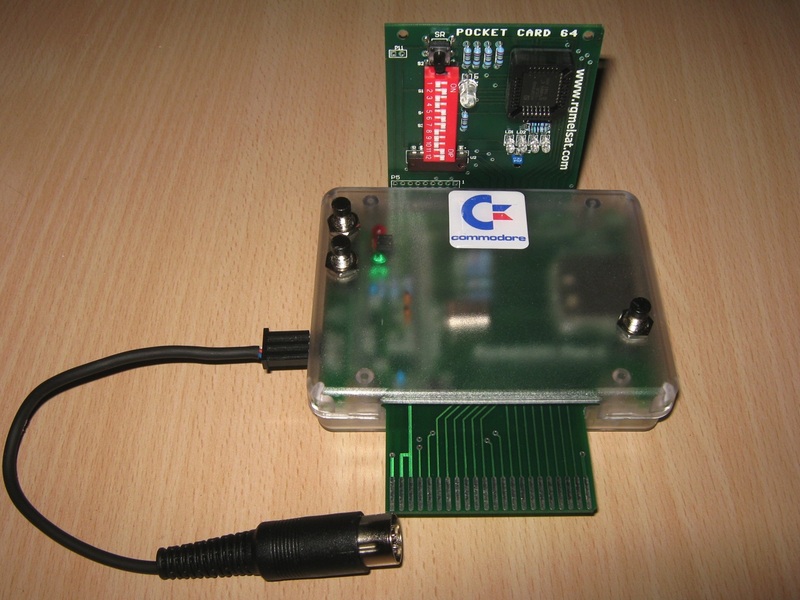 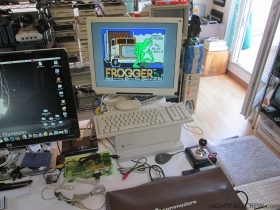 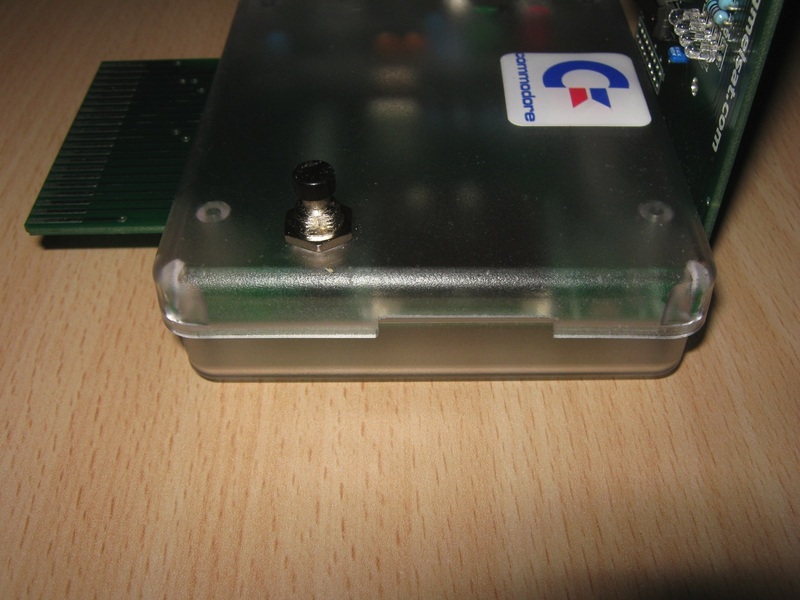 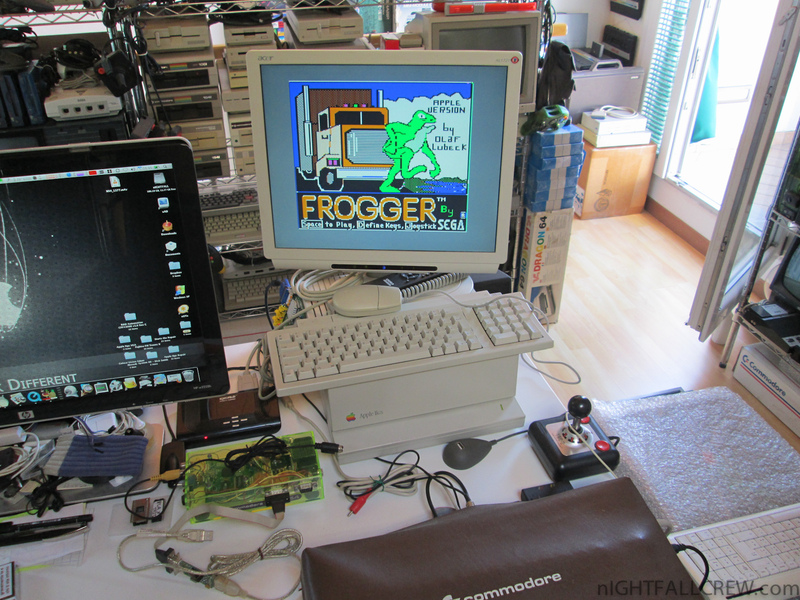 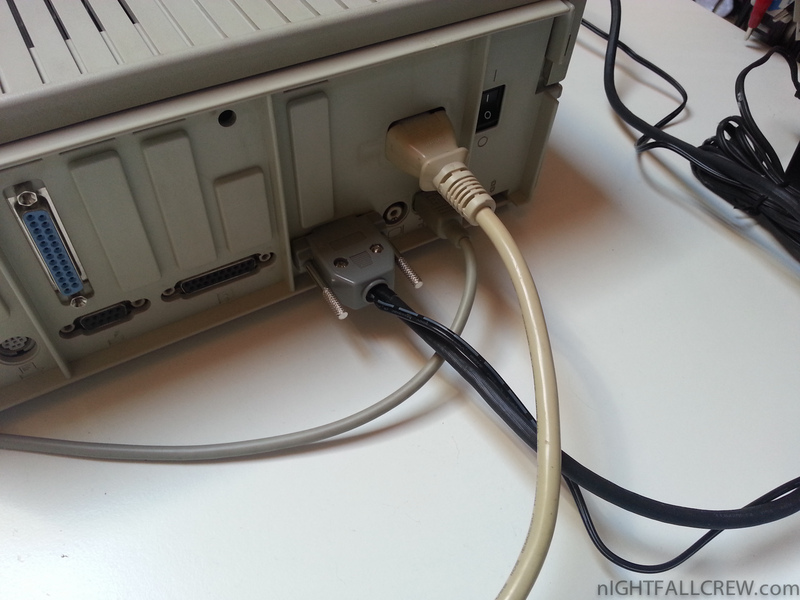 The firmware like many Floppy Drive Emulation Interfaces for the C64 is based on the Open Source project SD2IEC and its operation is very simple and transparent, the interface is powered directly from the C64. 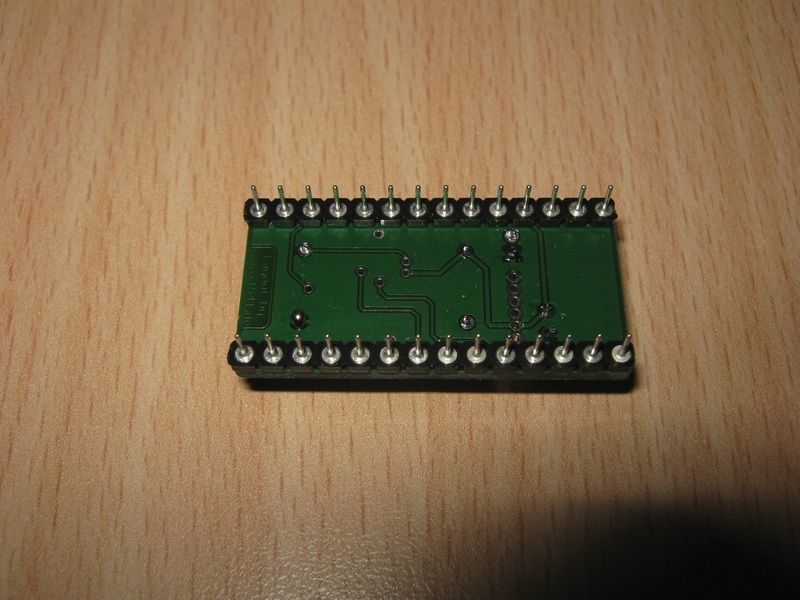 What can I do with it? 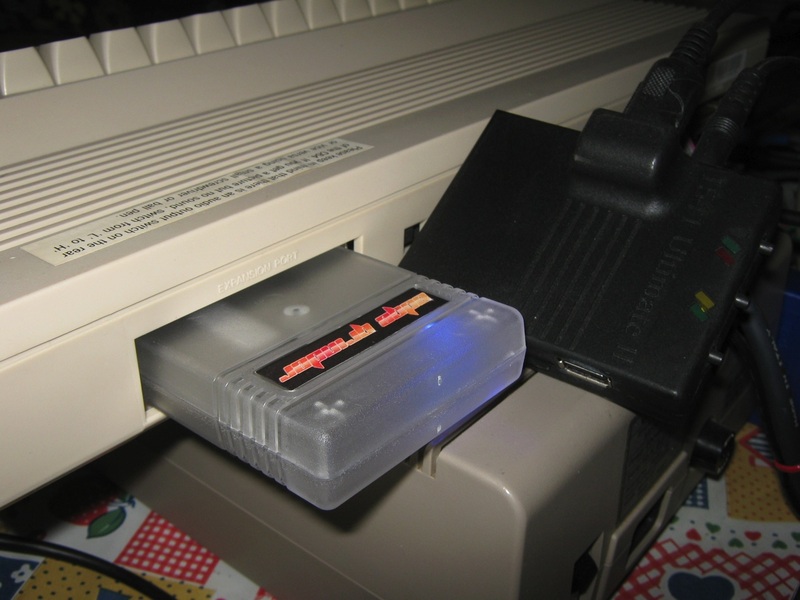 It’s easy to say, with a normal SD (Secure Digital) you can store your favorites games and programs and you can load from the C64 everything directly from your memory card (SD), no more disk drives or datassette. 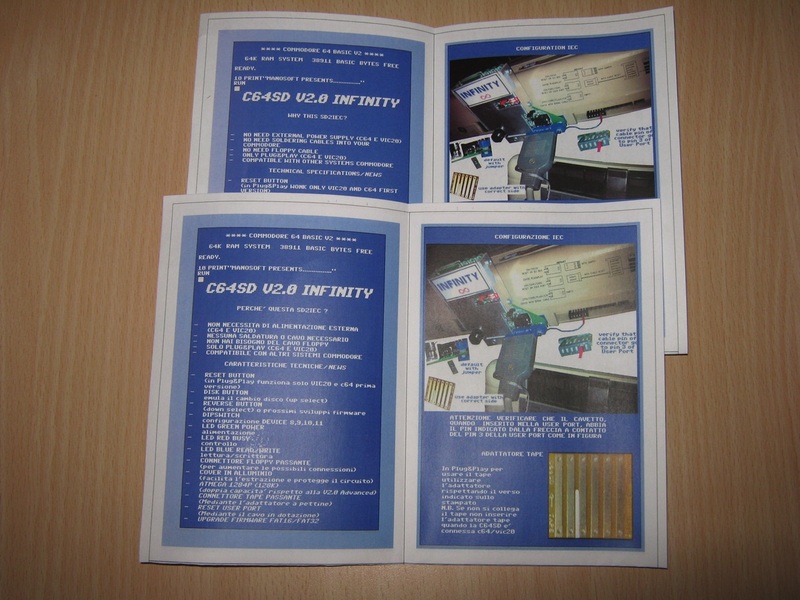 The differences from previous version, there are many, i’m going to list only the most important. 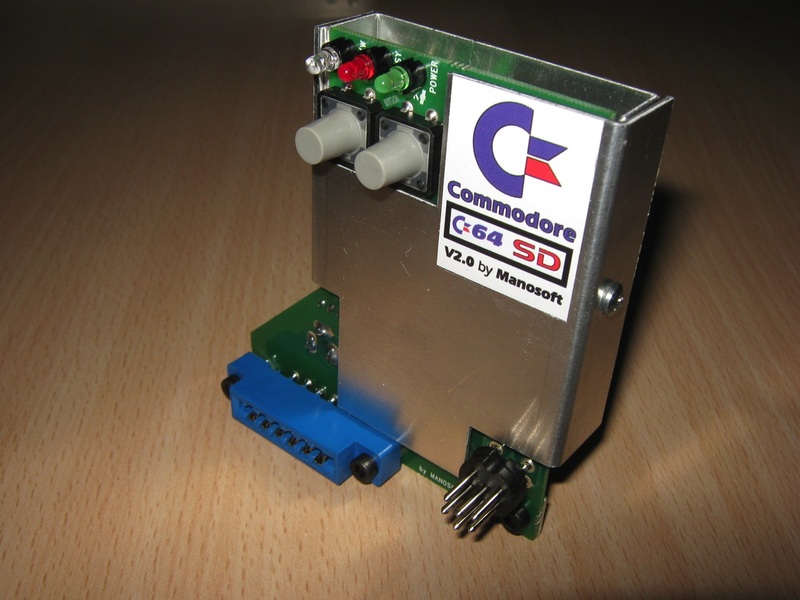 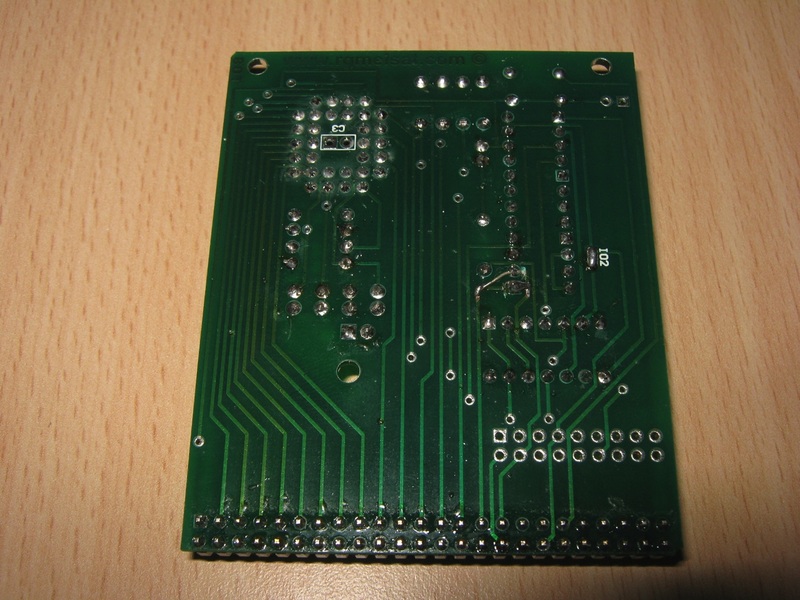 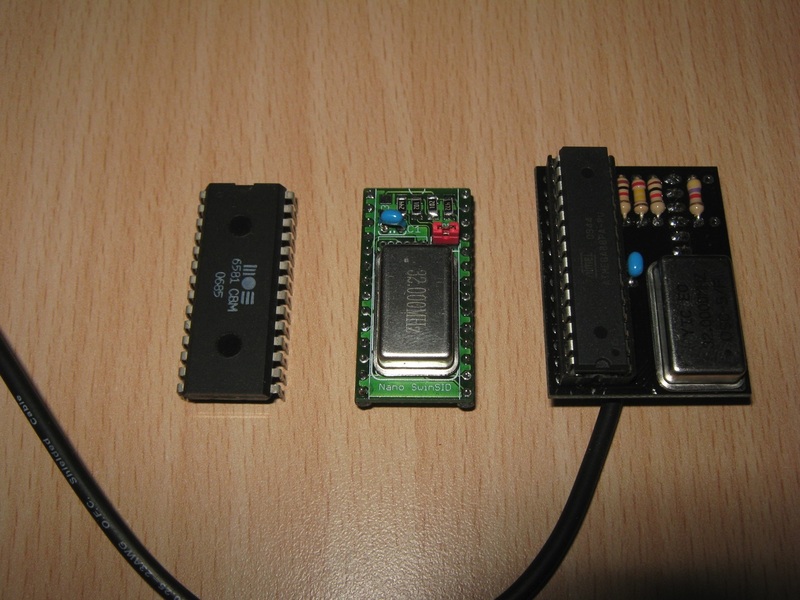 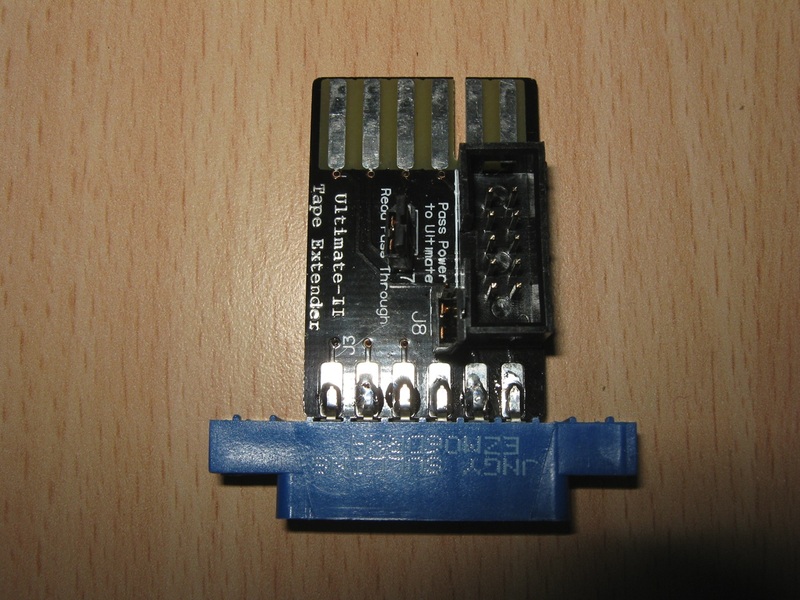 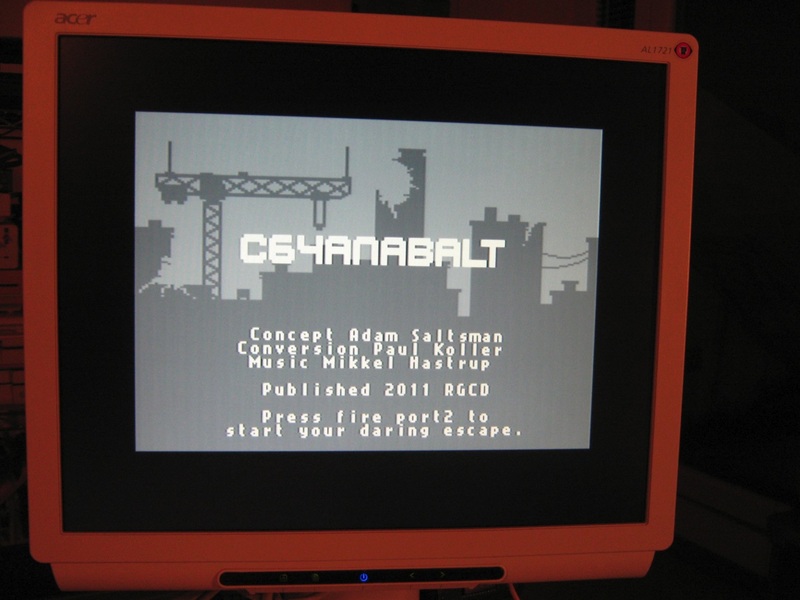 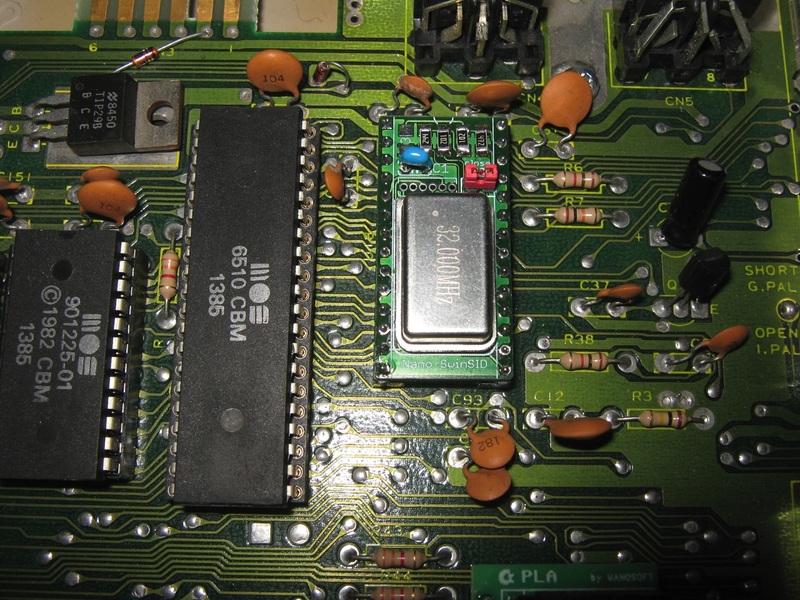 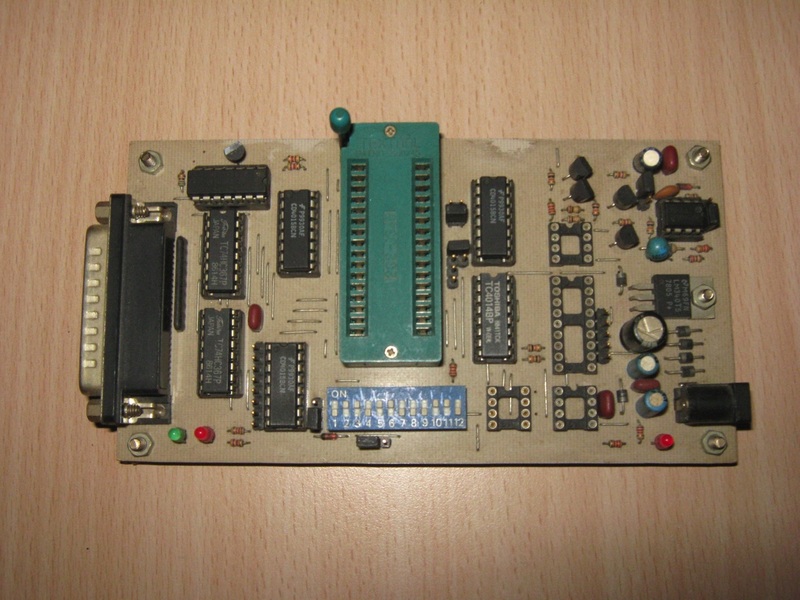 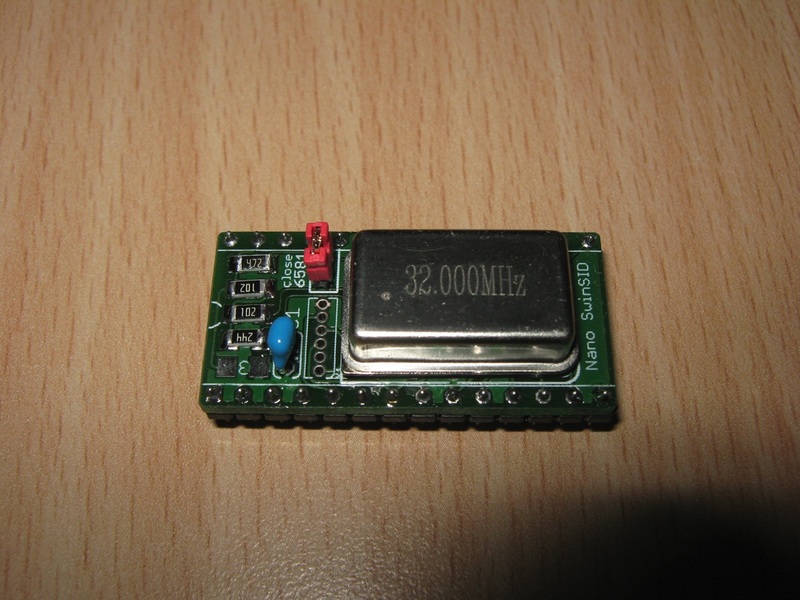 5VDC Powered from the Cartridge port of the Commodore 64. 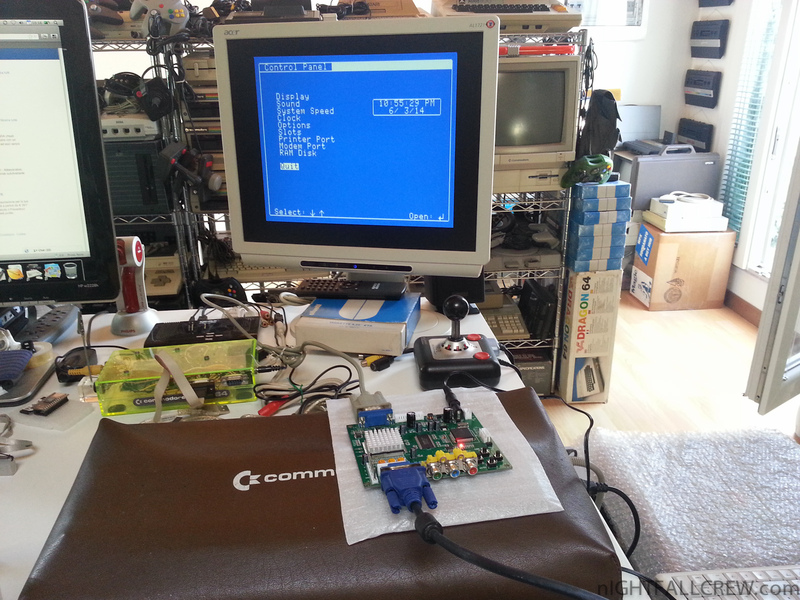 New CPU ATMega 1284PU (128k) clocked at 8MHz. 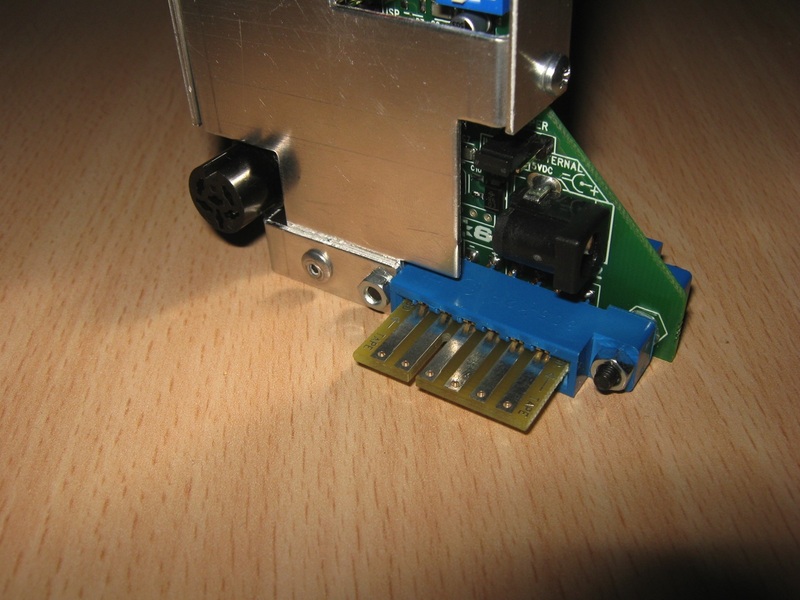 Internal expansion slot for future implementations. PocketCard PC 64 software can allows you to create Flash files for the 29F040. 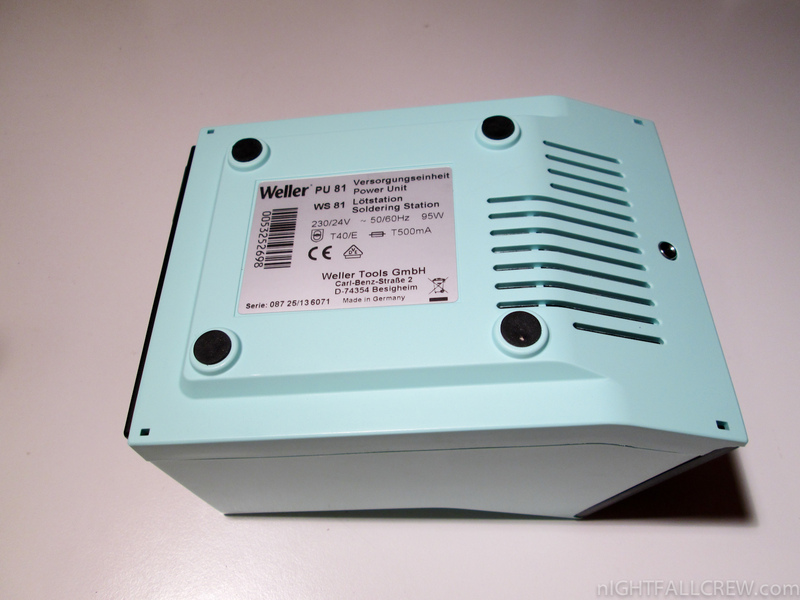 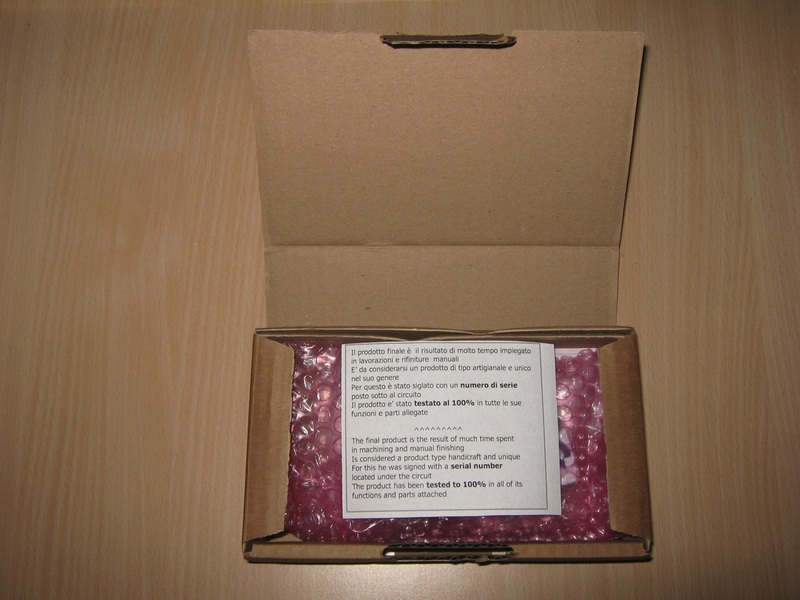 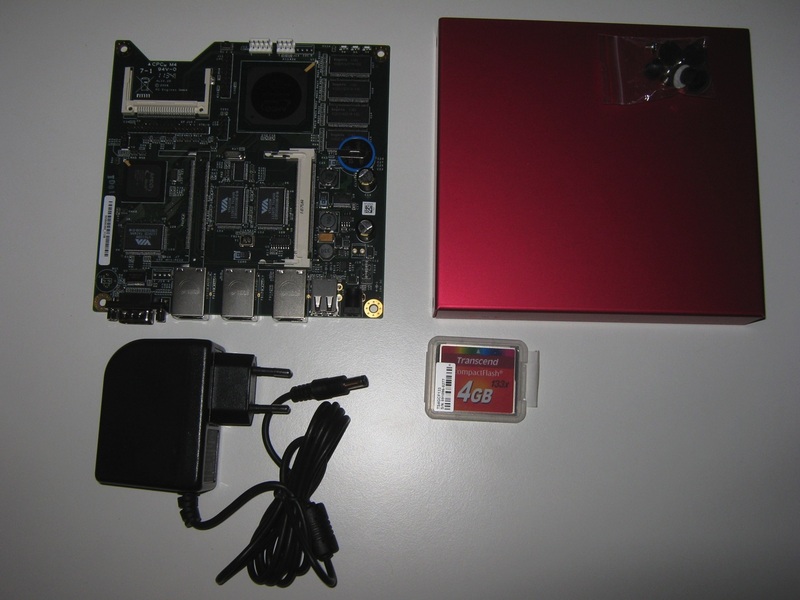 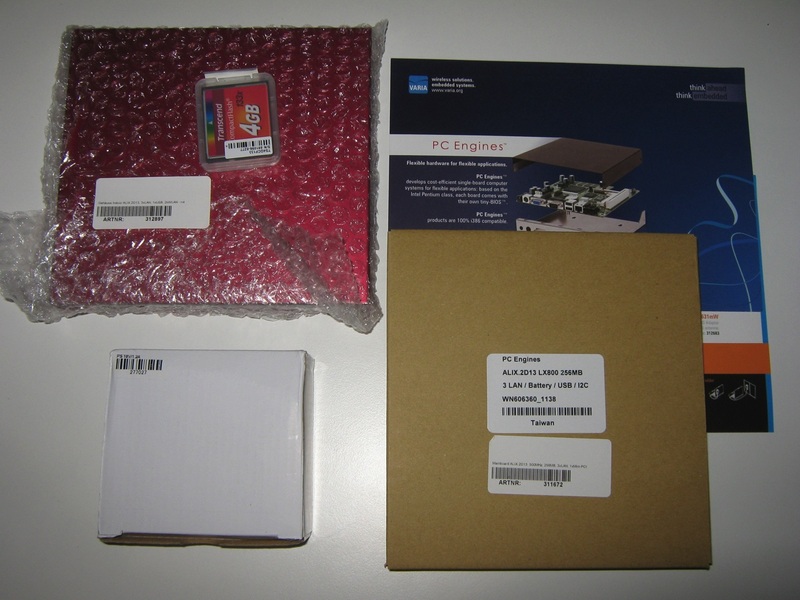 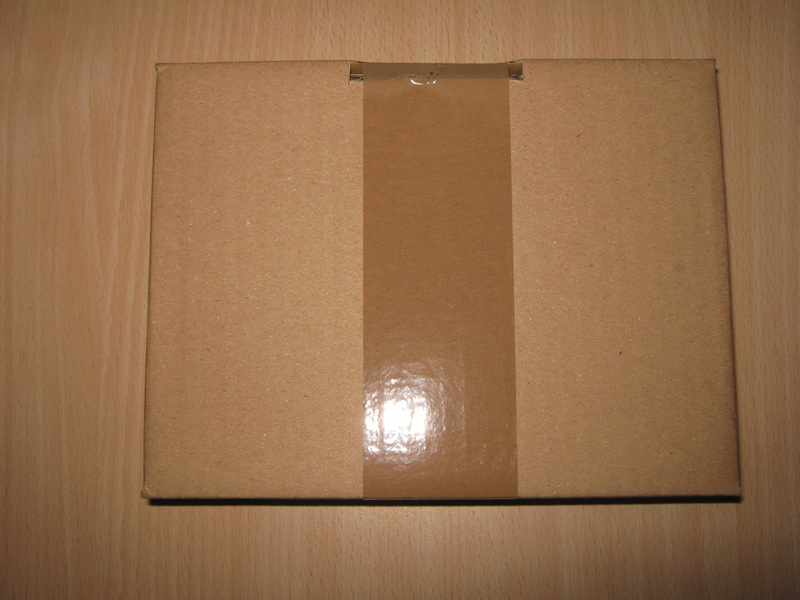 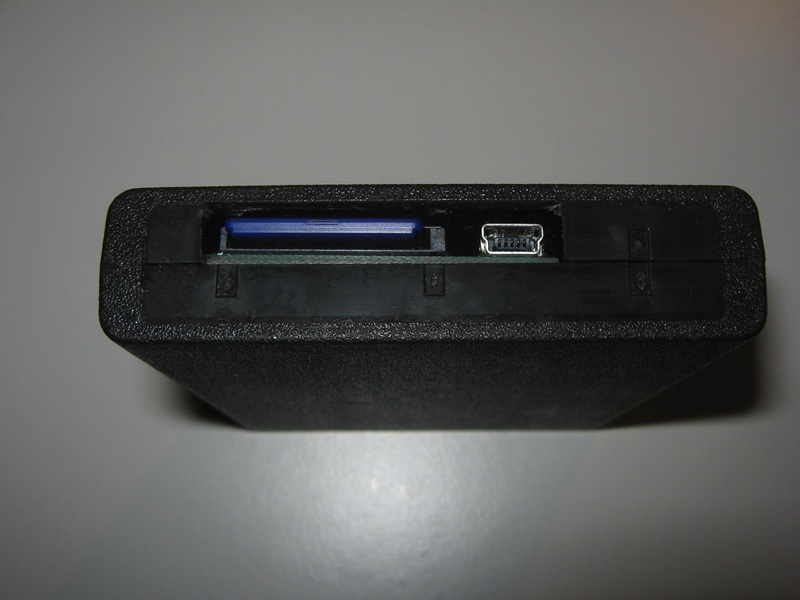 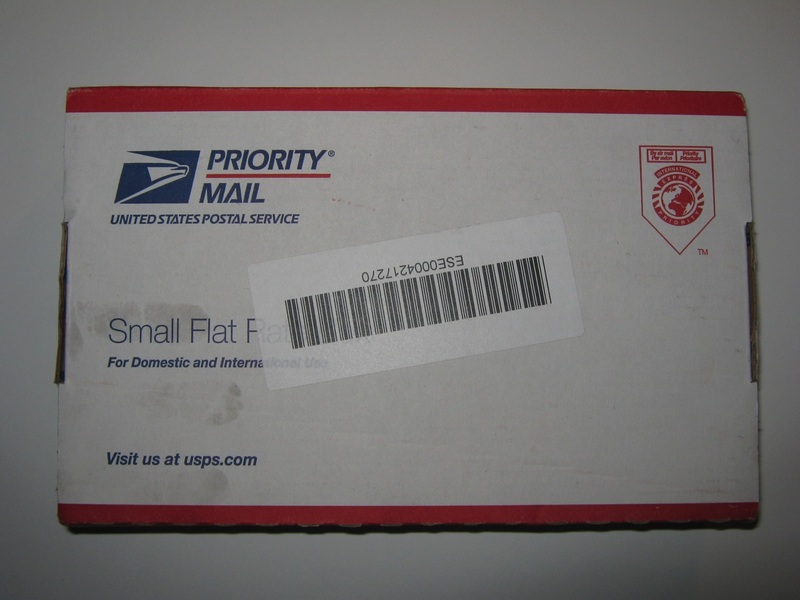 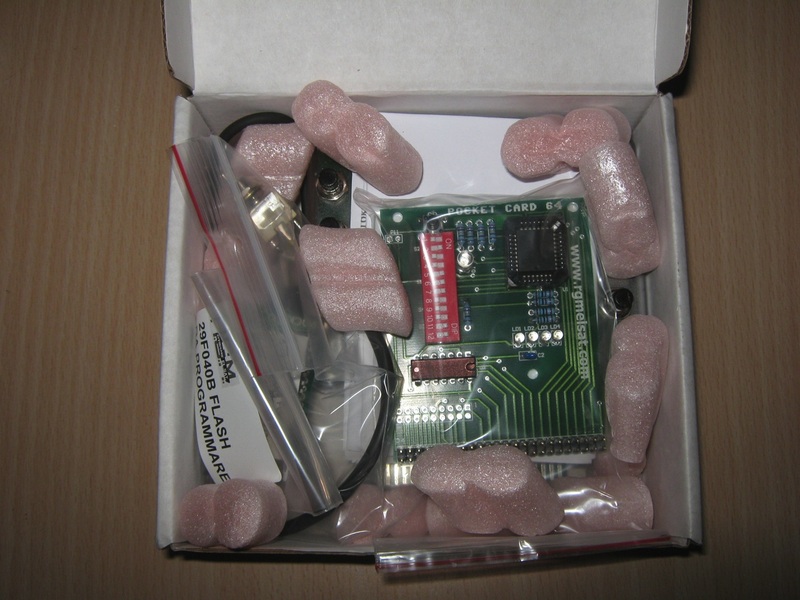 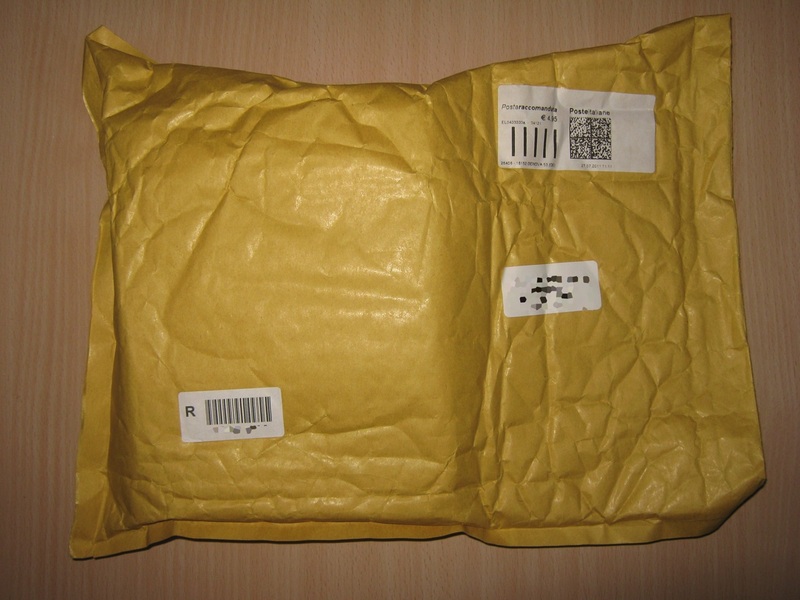 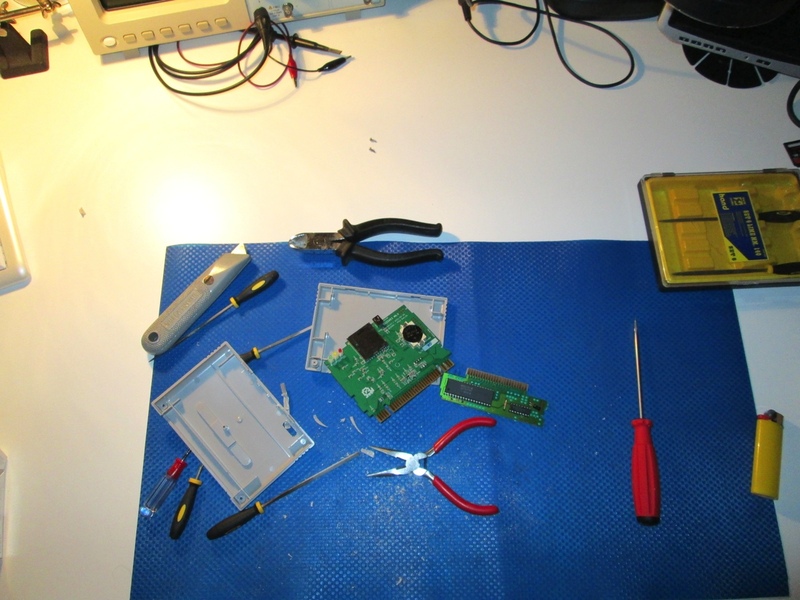 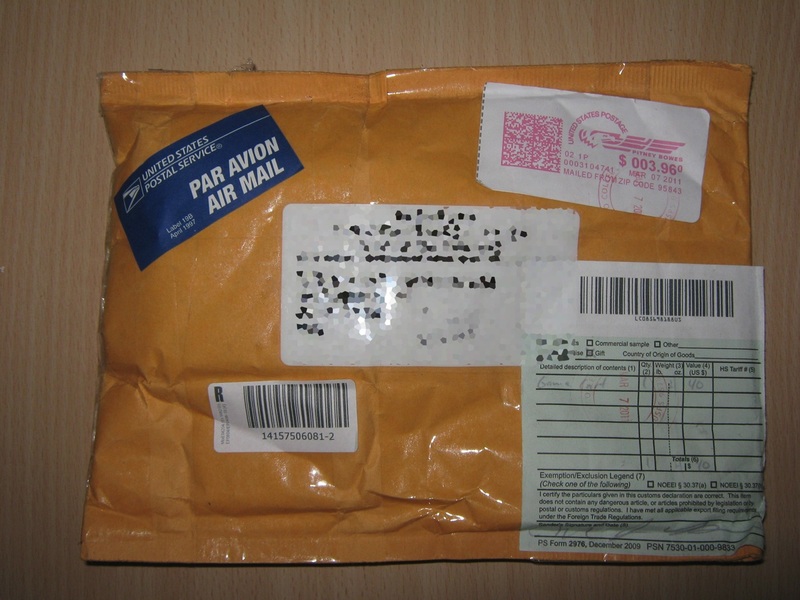 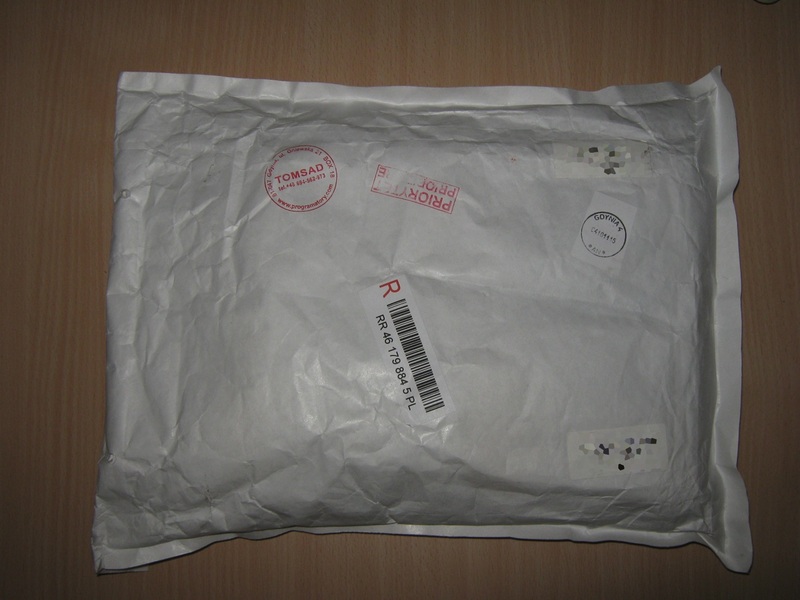 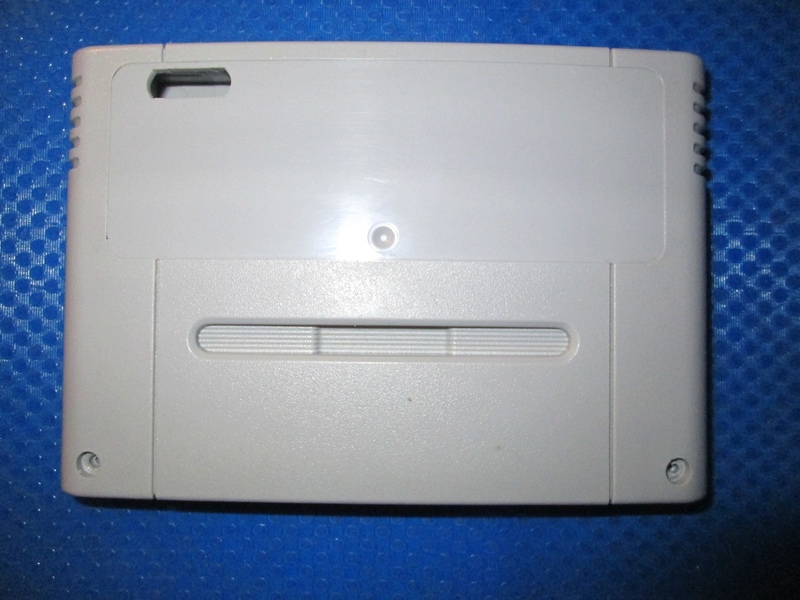 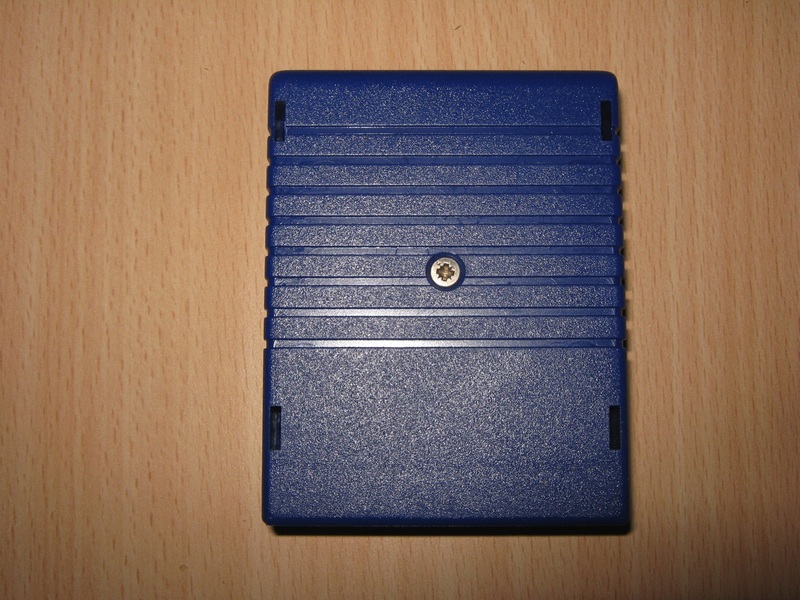 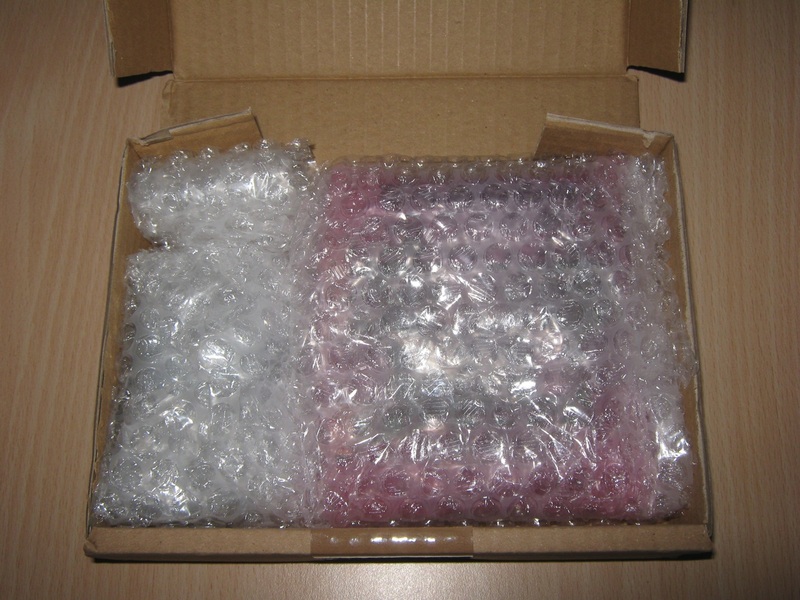 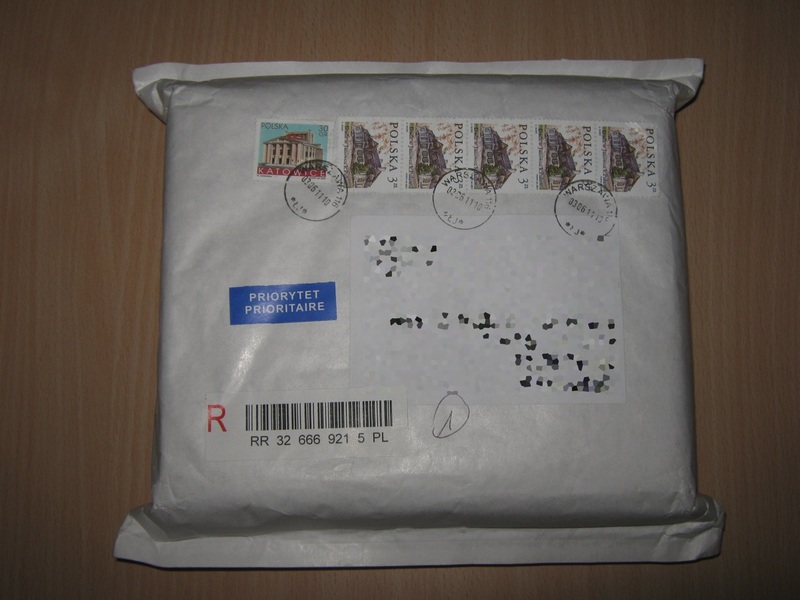 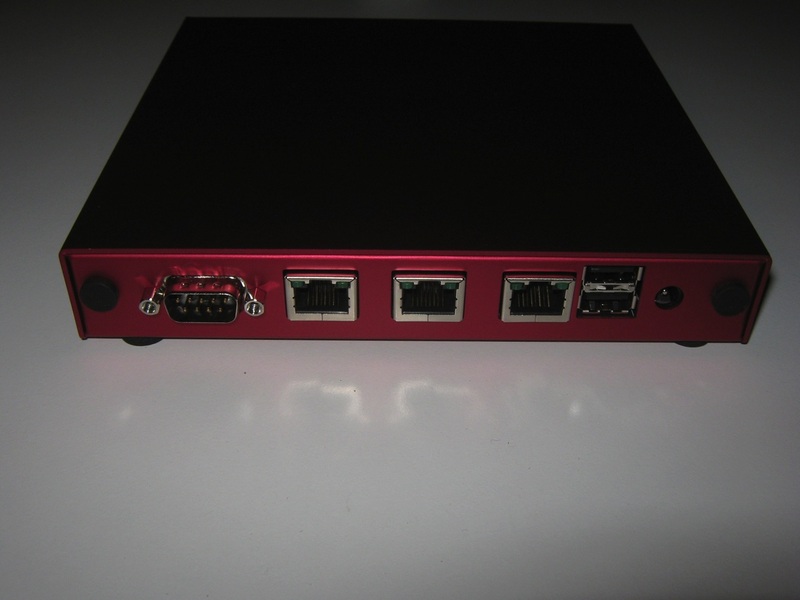 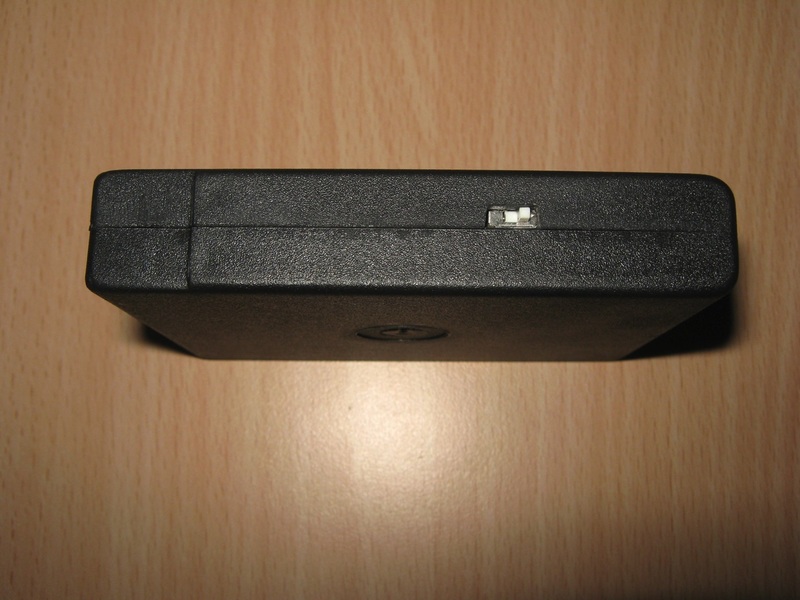 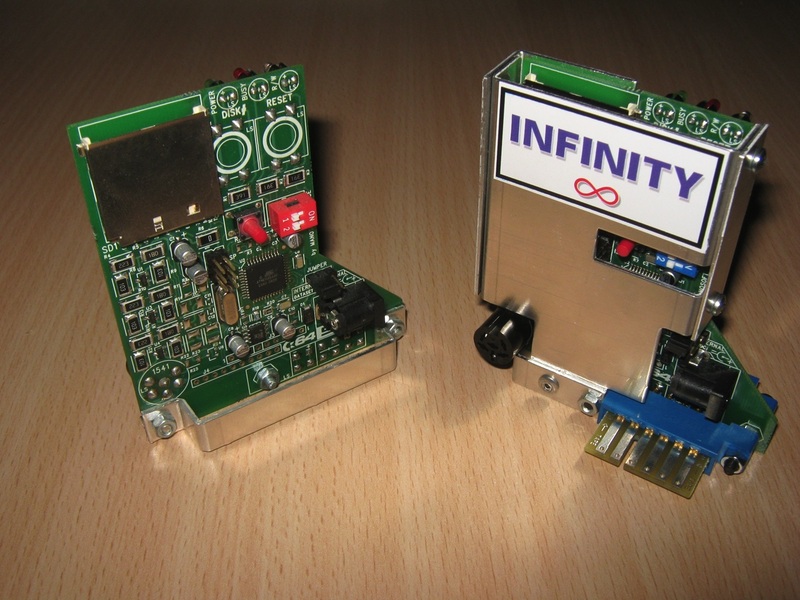 External Kernal with addon PocketCard PC 64 (requires PocketPLA 64). 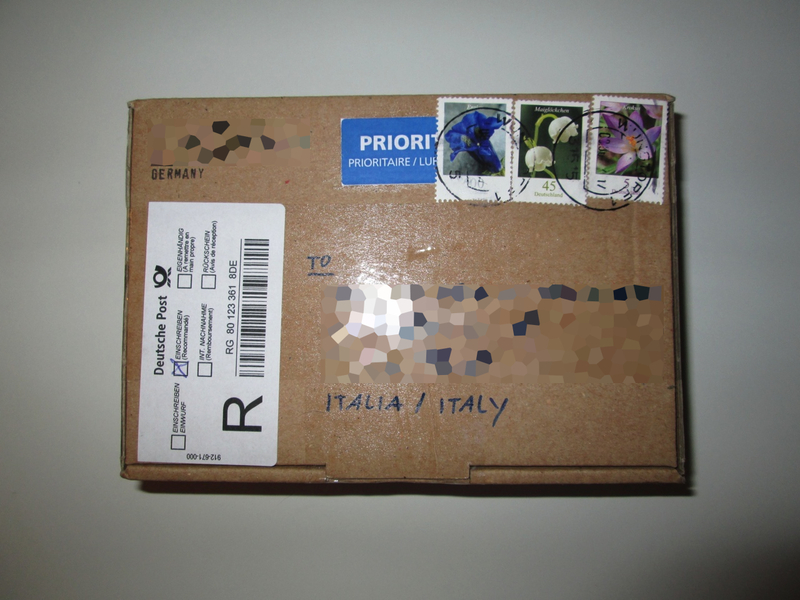 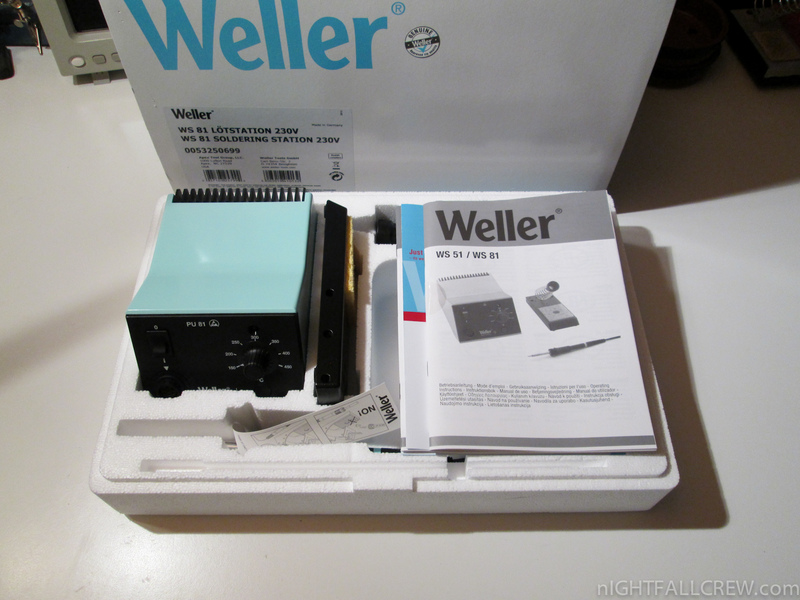 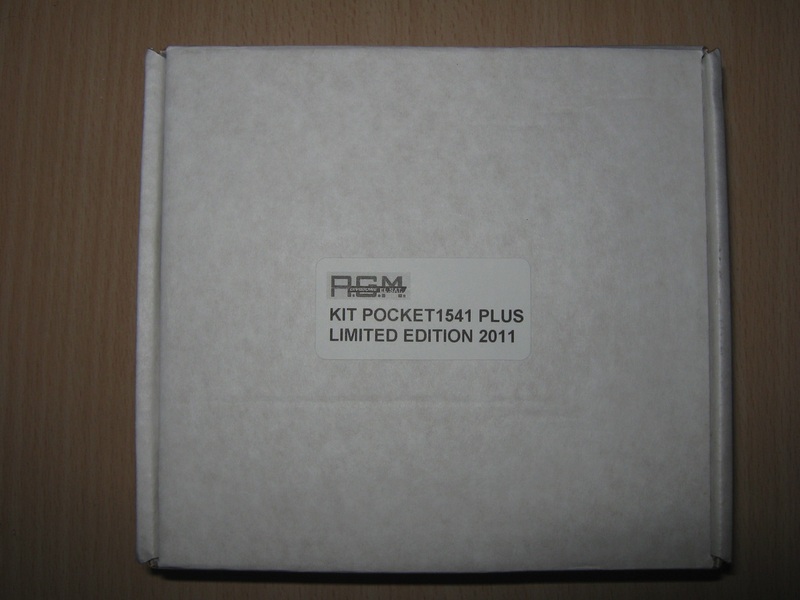 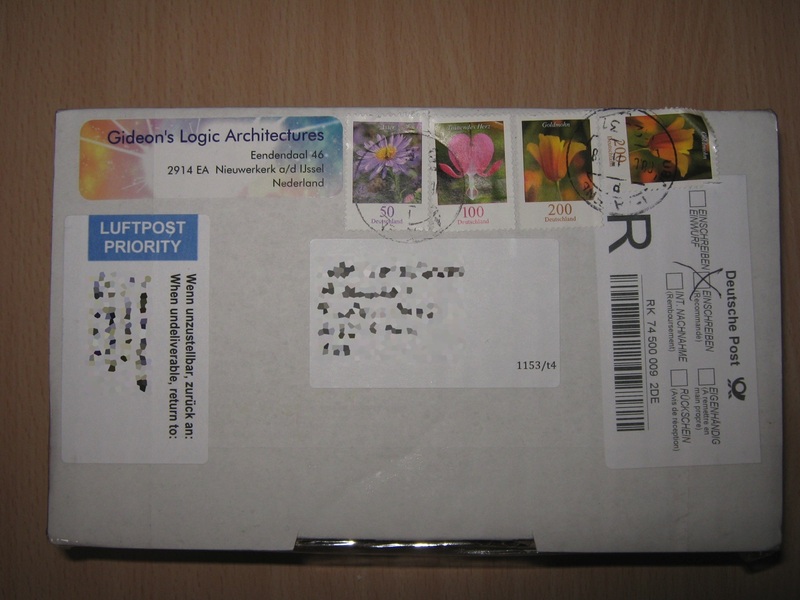 My first impression: I must say that has made a very good impression, the KIT Pocket 1541 Plus consists of several components built in an absolutely accurate and professional. 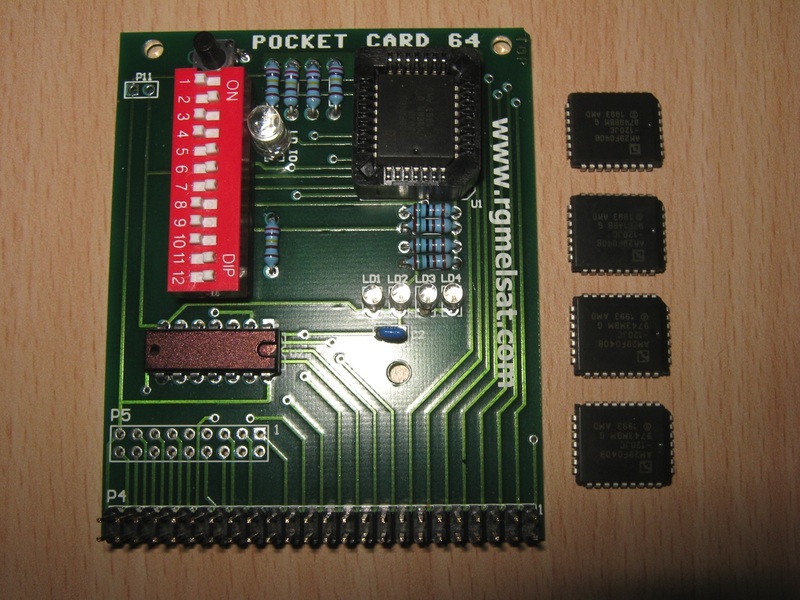 The use of the addon PocketCard 64 at first time may be a bit complex for a beginner, but following the manual (you can find on the seller’s site) the configuration becomes easy and fun. 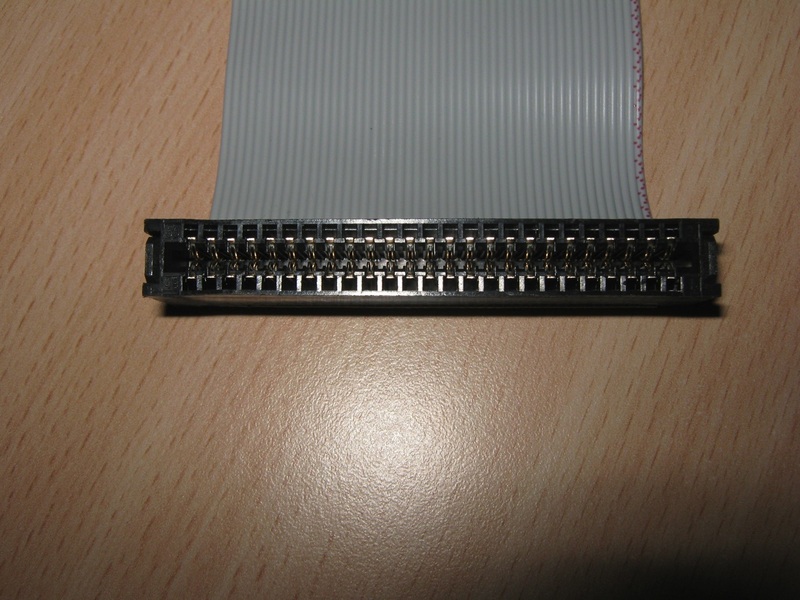 The Kernal cartridge mode is a very nice features, it overrides the PROM 901227. 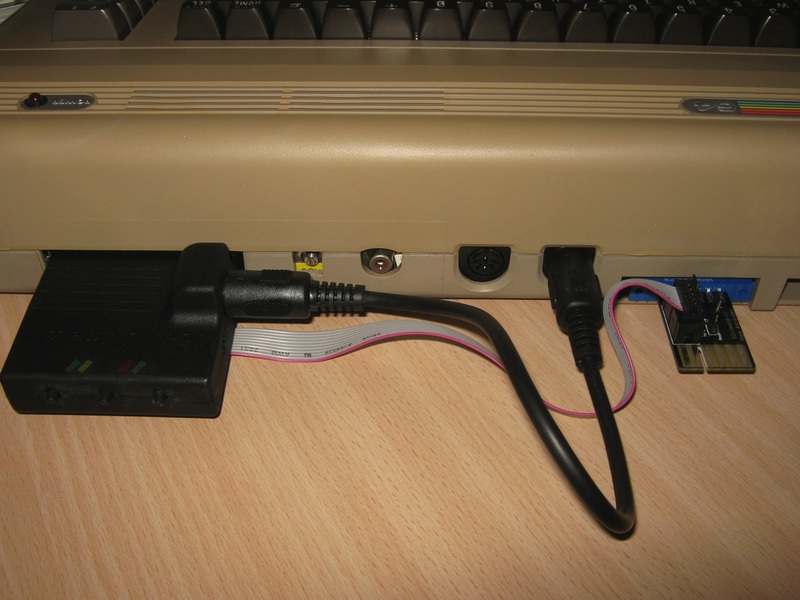 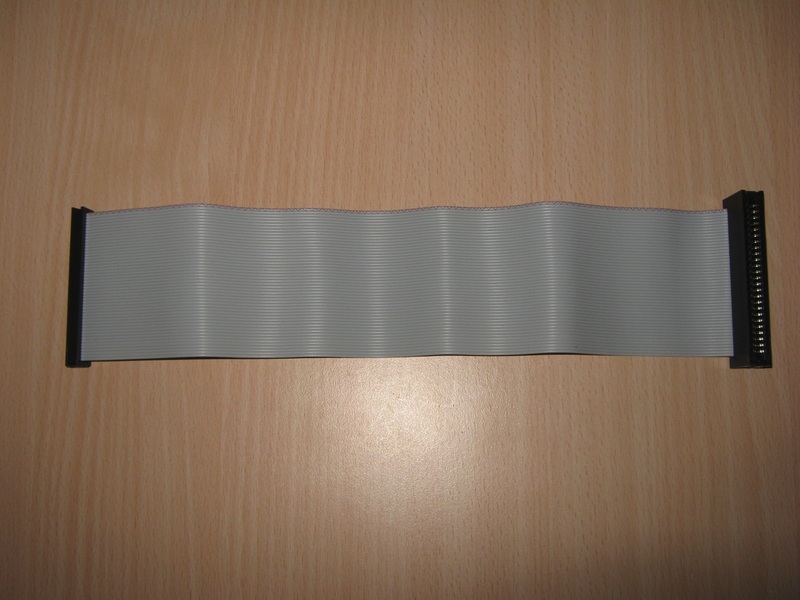 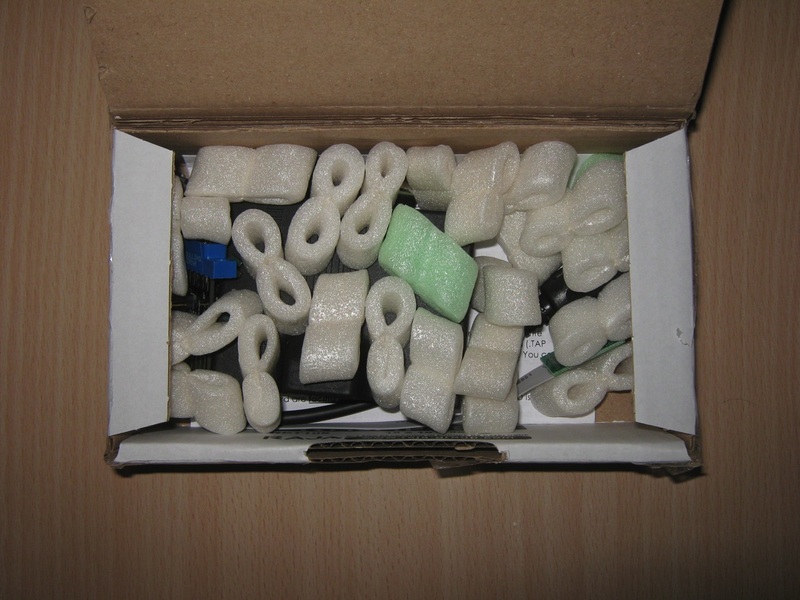 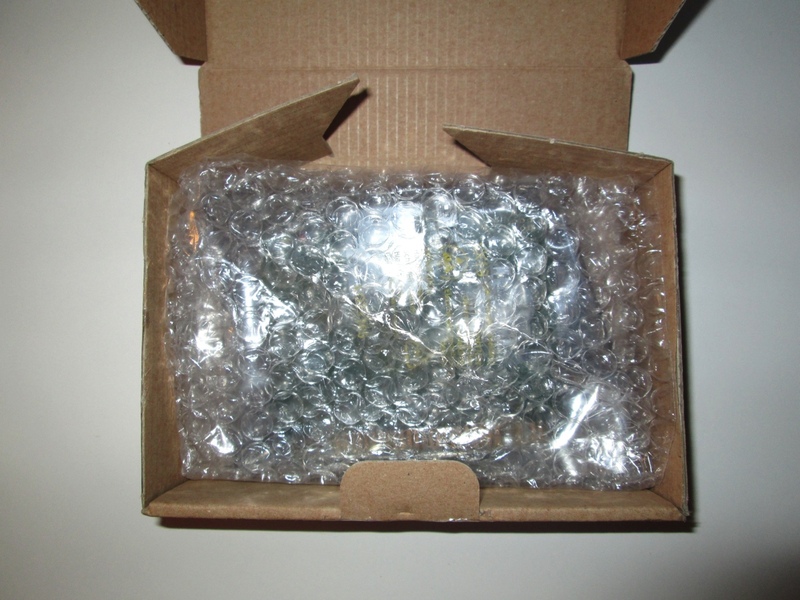 This feature requires the installation of the PocketPLA 64 and is only compatible with the Commodore 64 first edition (brown) with a PLA 906114. 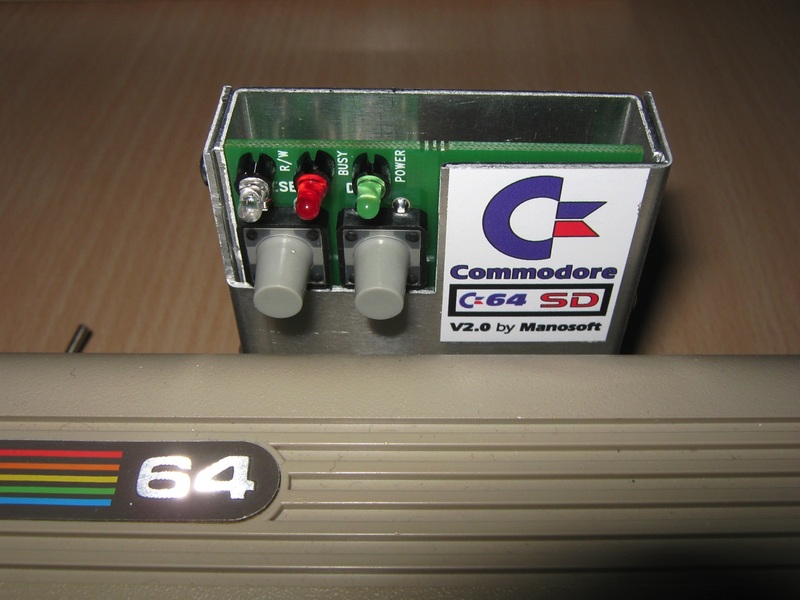 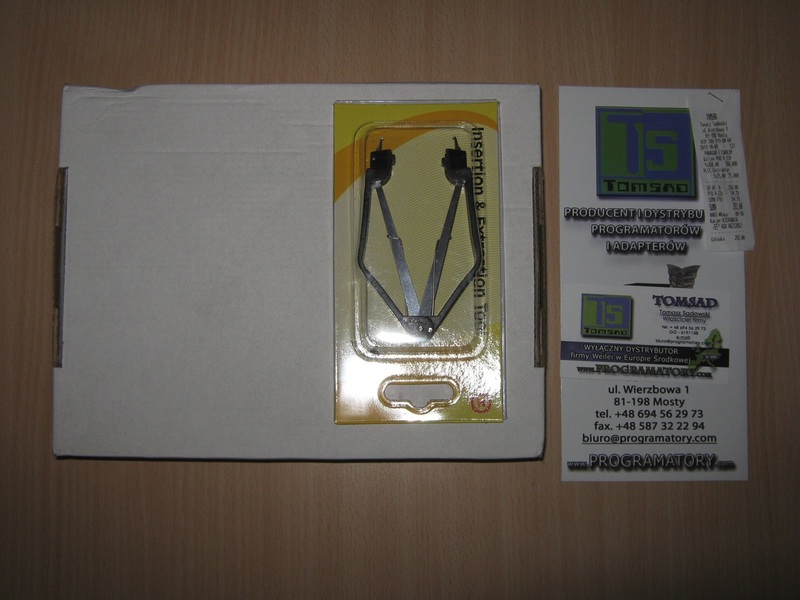 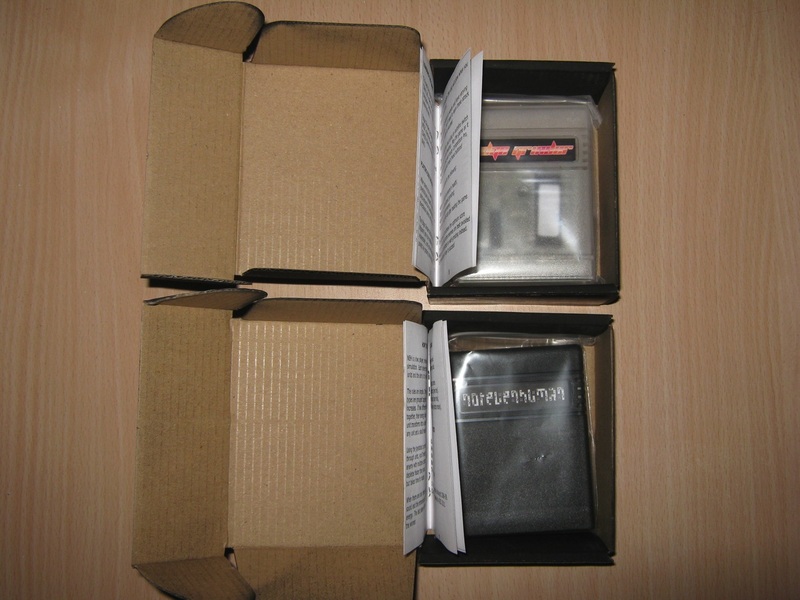 In the sad case that the PocketPLA 64 can not be installed on your Commodore 64, the PocketCard 64 can be used to speed up the file loading with a TurboDisk Cartridge. 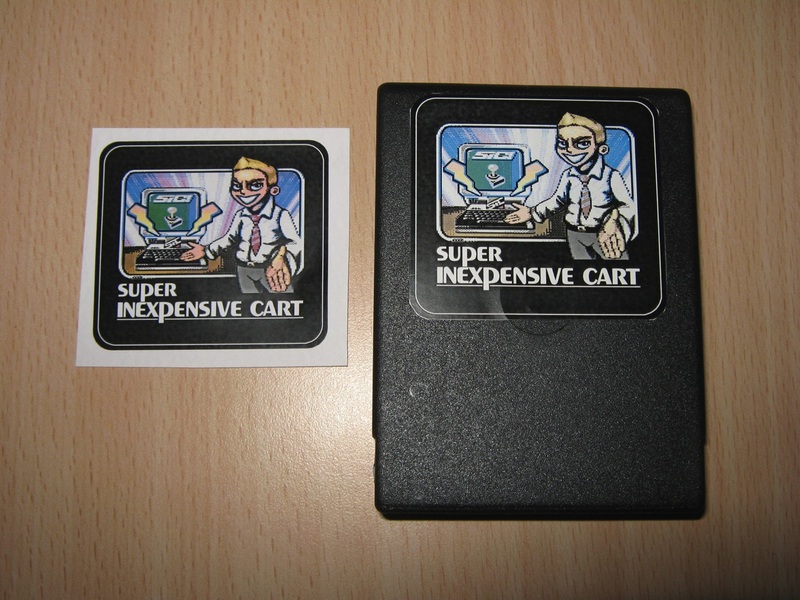 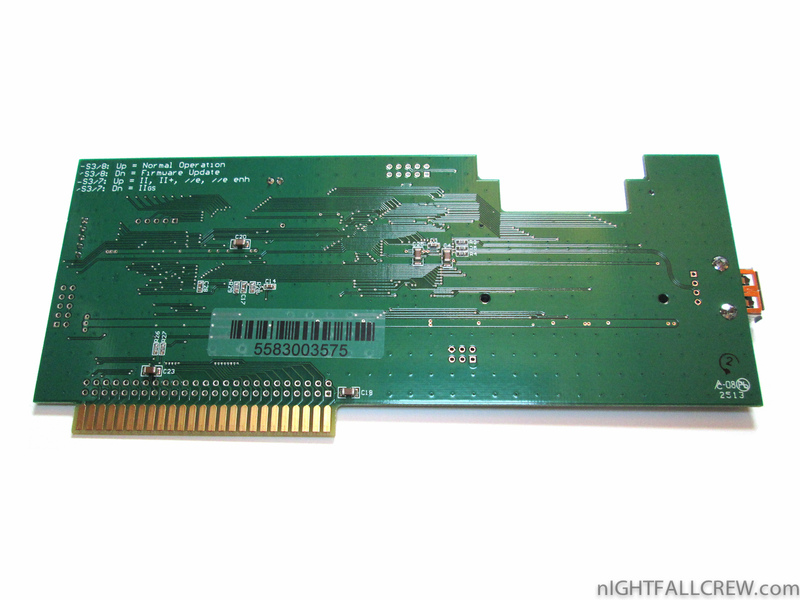 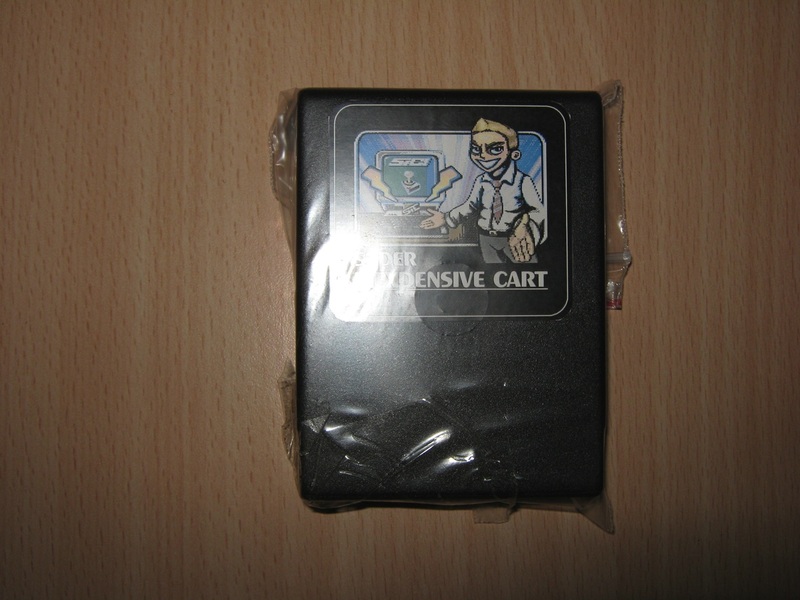 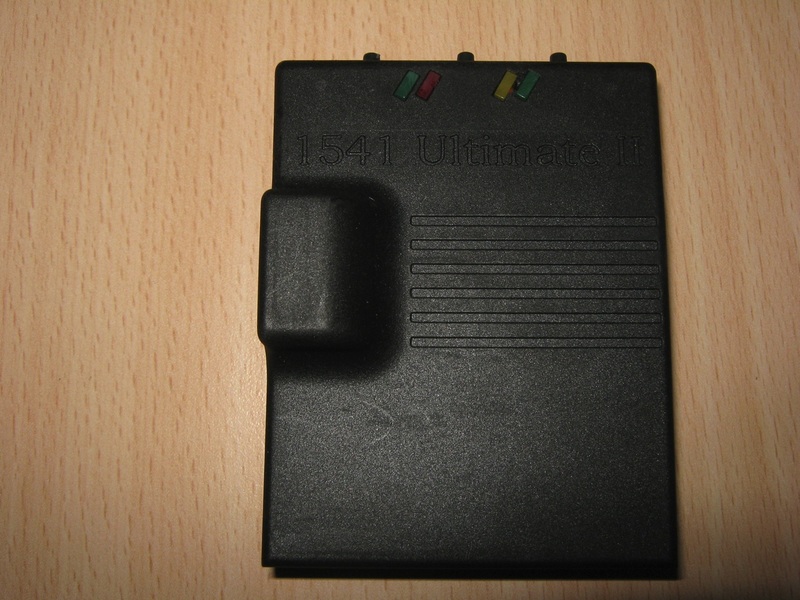 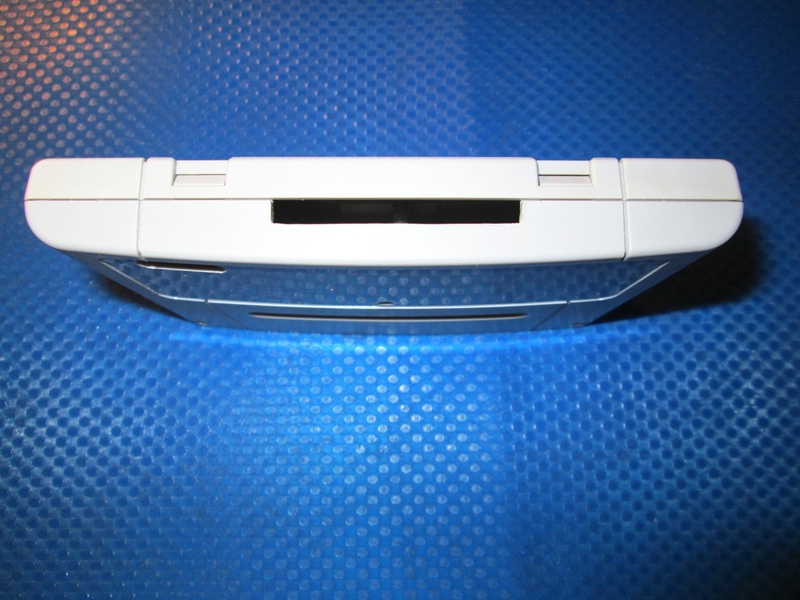 The PocketCard 64 supports all types of cartridges (Ultimax or Standard) including games or utility. 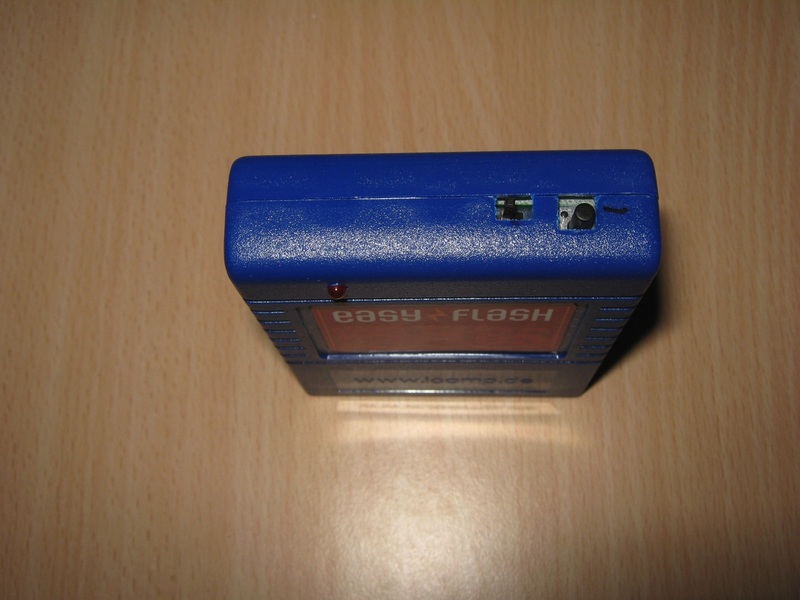 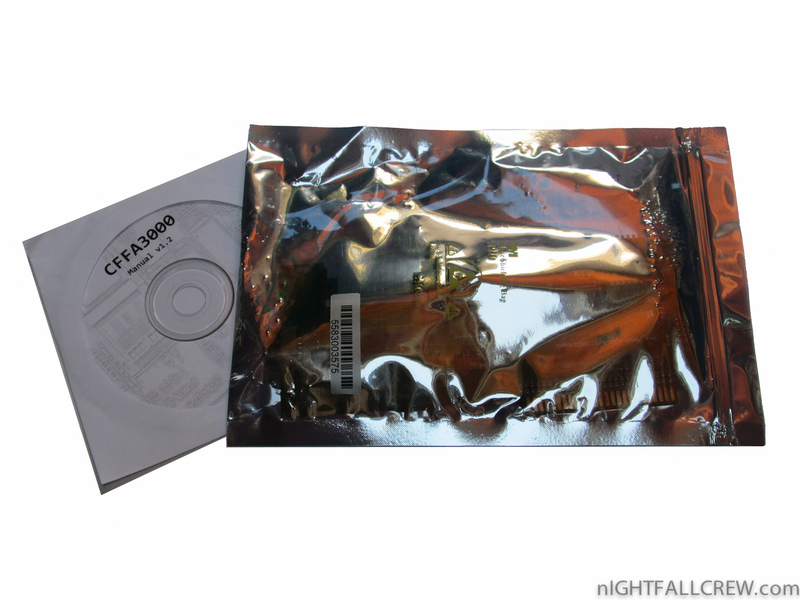 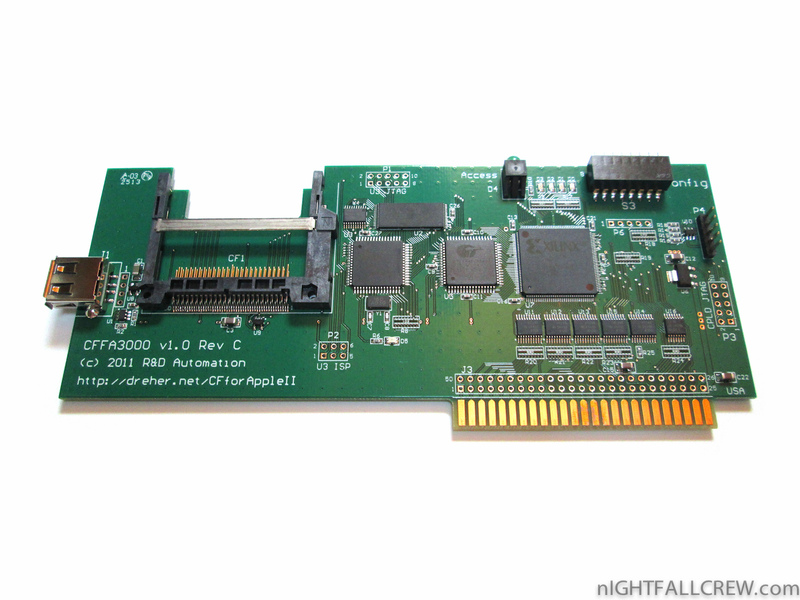 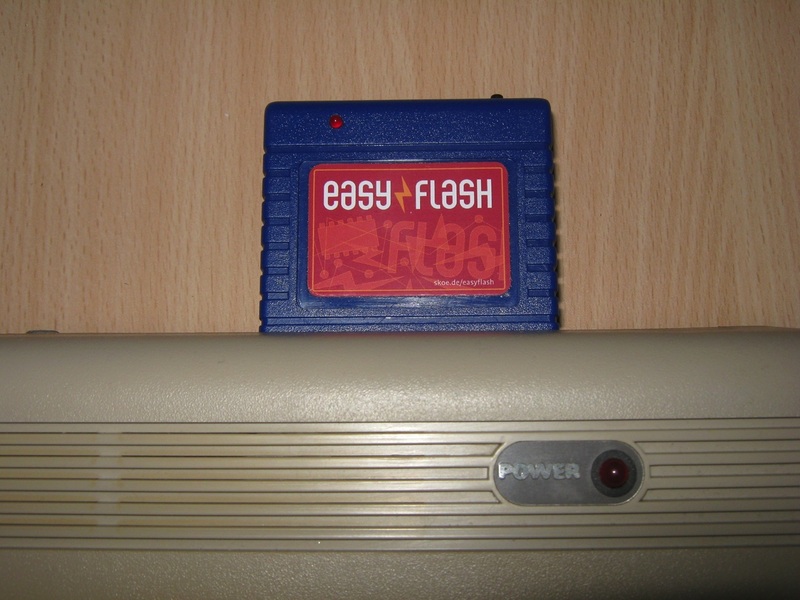 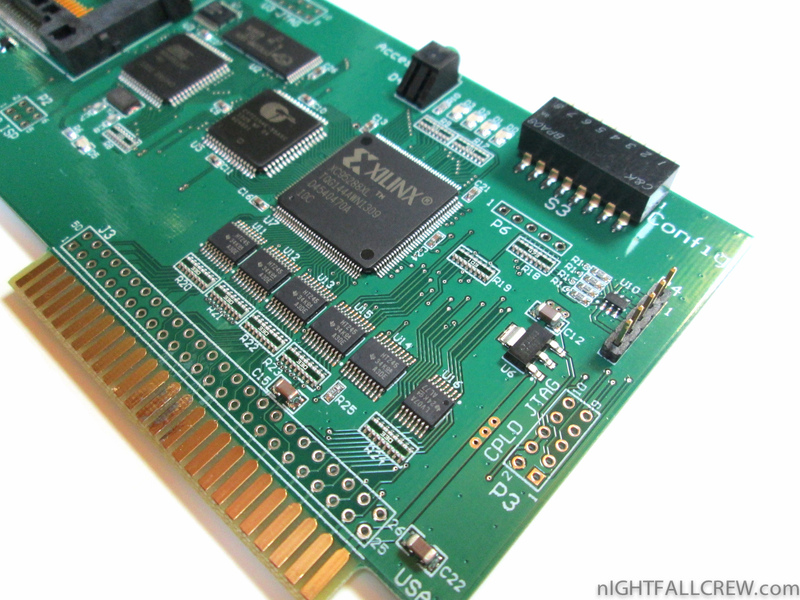 You can use the software PocketCard-64 to generate the file for the 29F040 flash with your compilations of Programs/Games or Kernal. 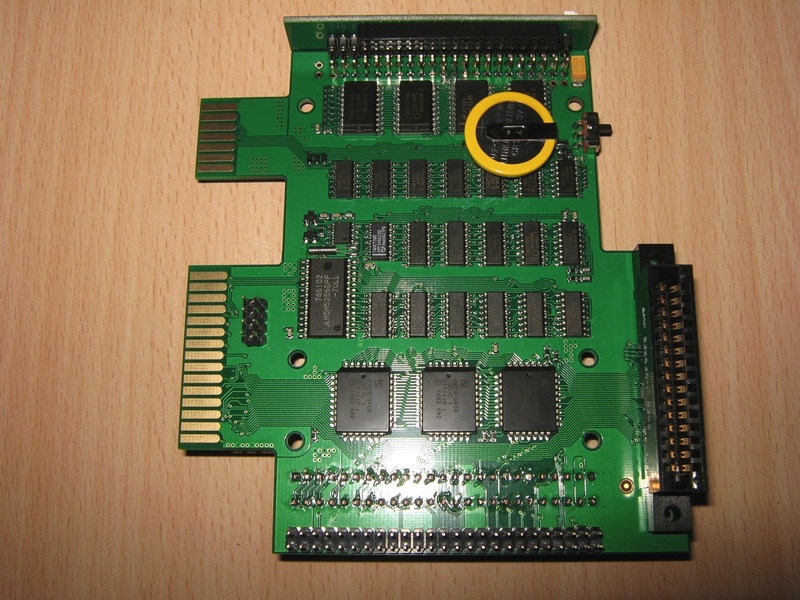 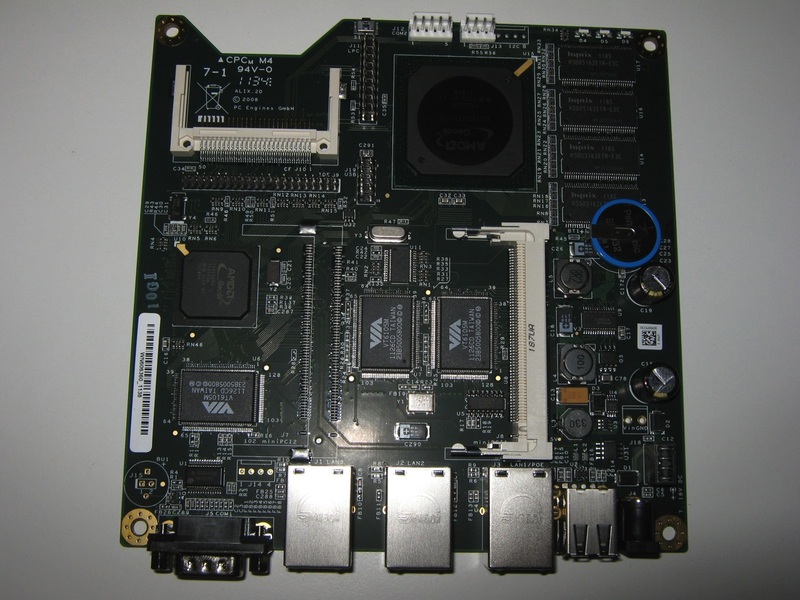 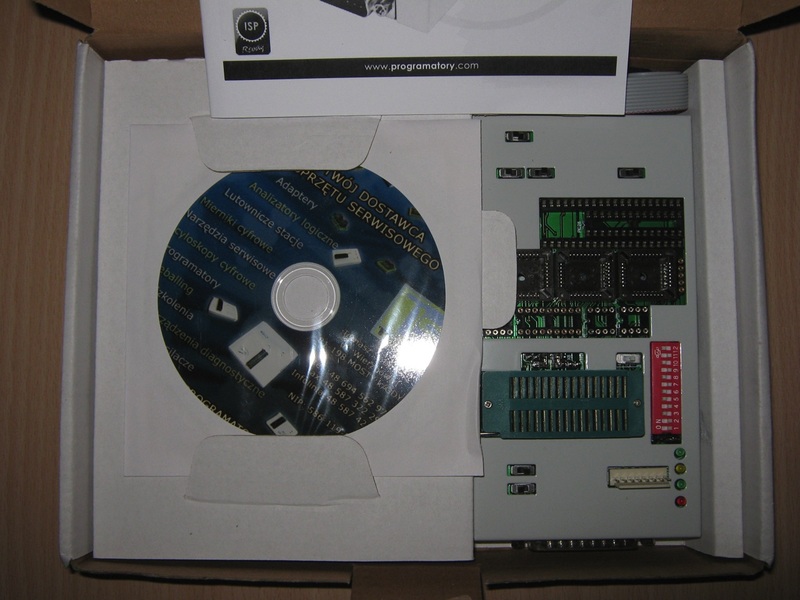 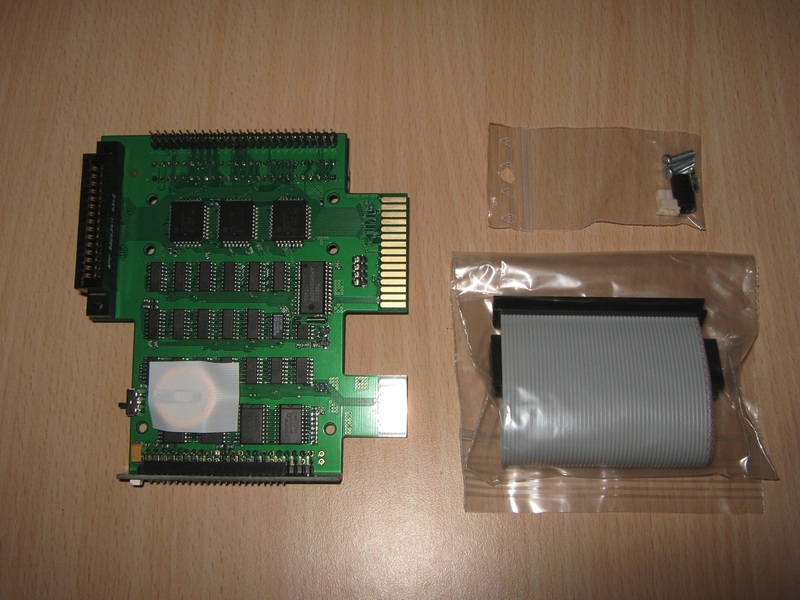 IDE Plus 2.0 is a new IDE host adapter by Simius for Atari (XE/XL) computer. 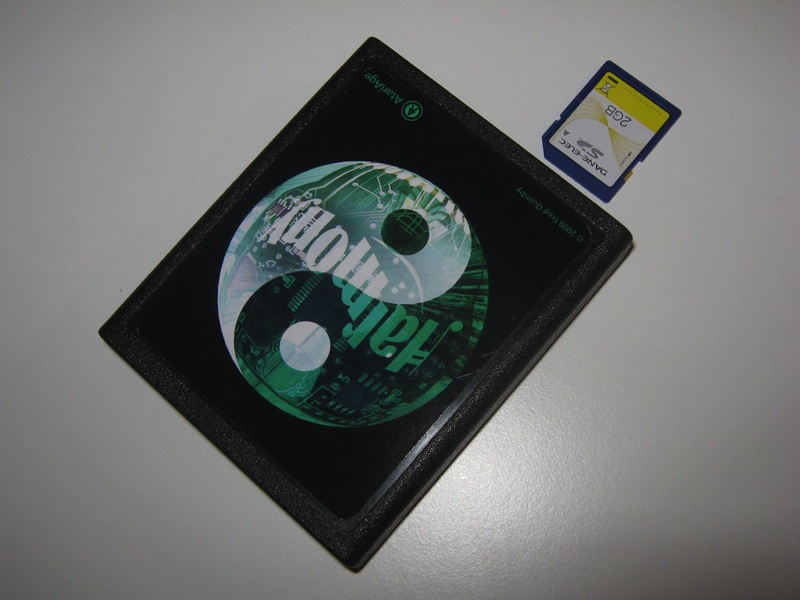 Is not much greater than a 2,5-inch IDE disk. 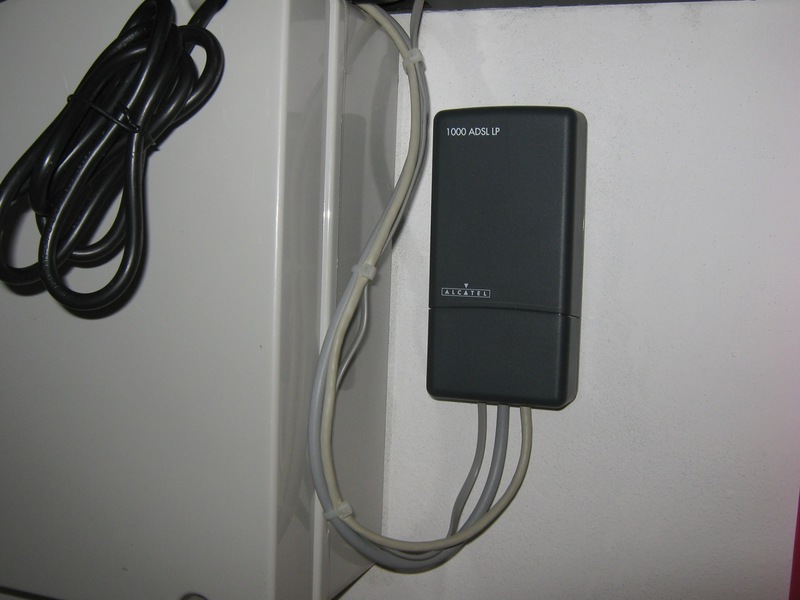 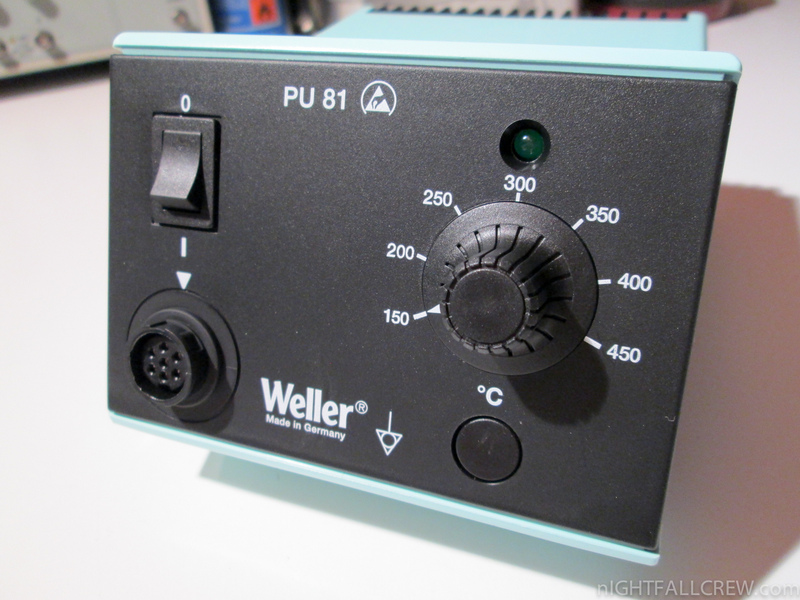 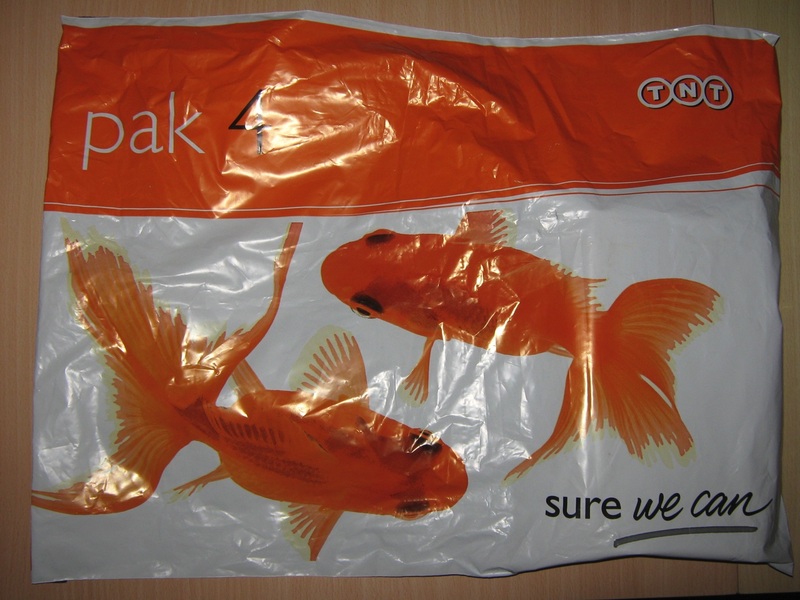 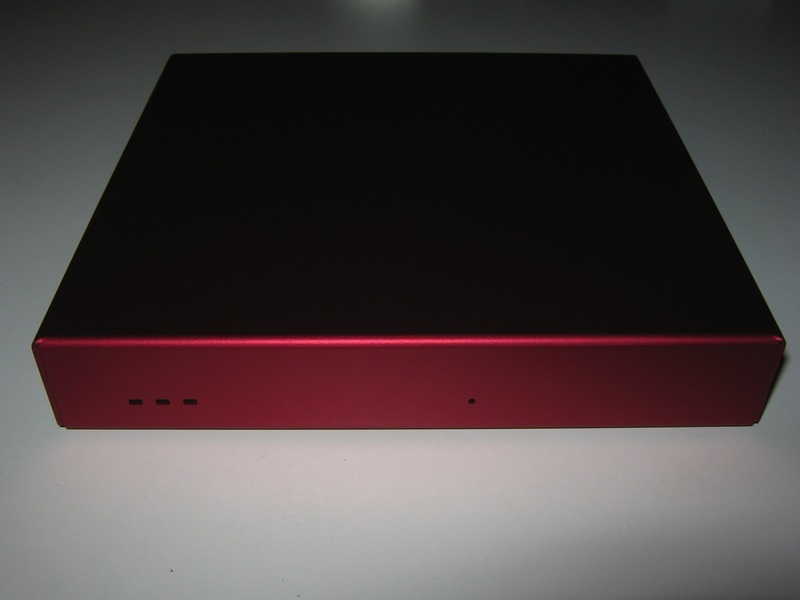 Does not require an external power-supply. 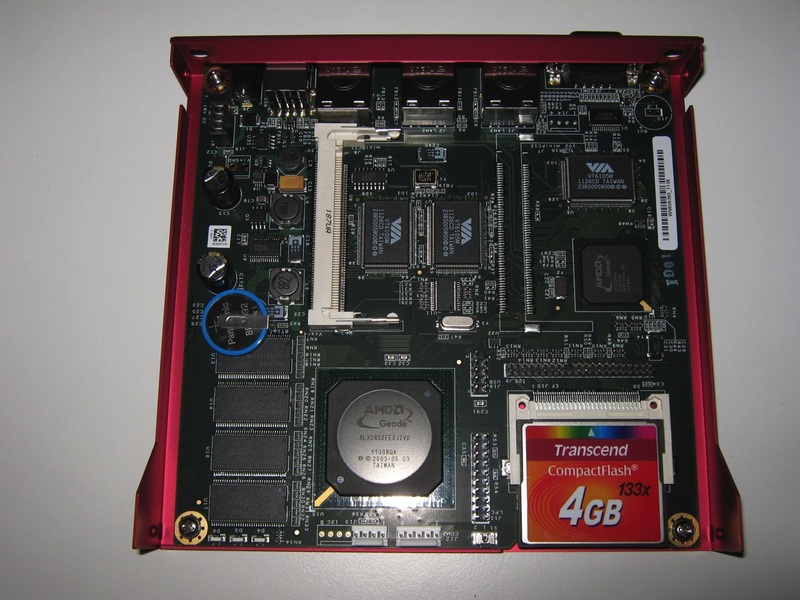 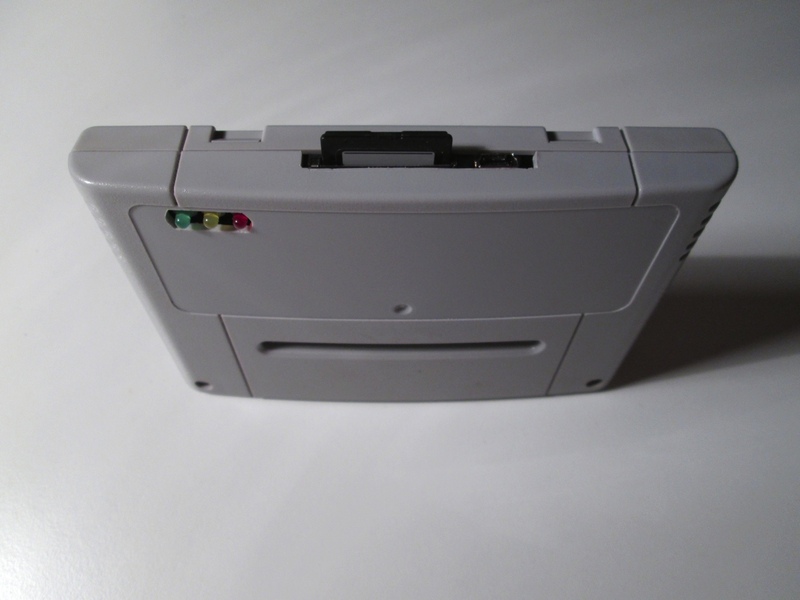 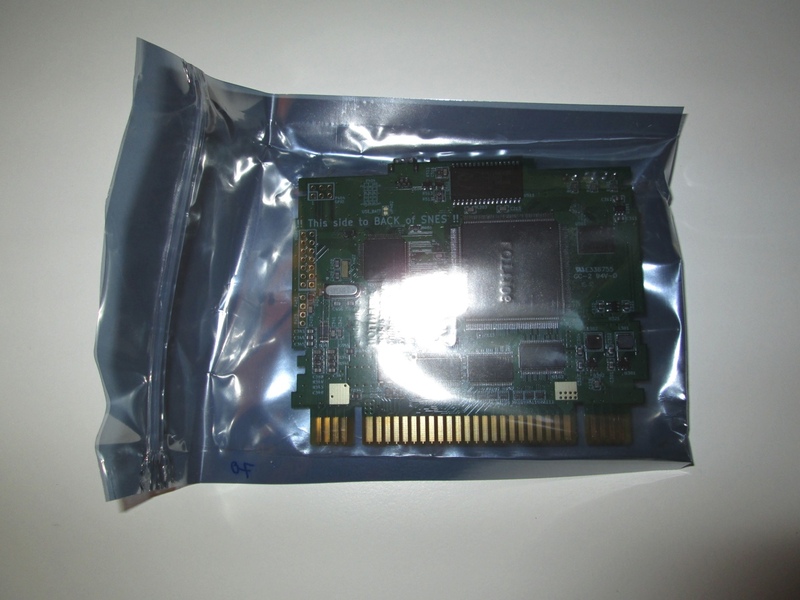 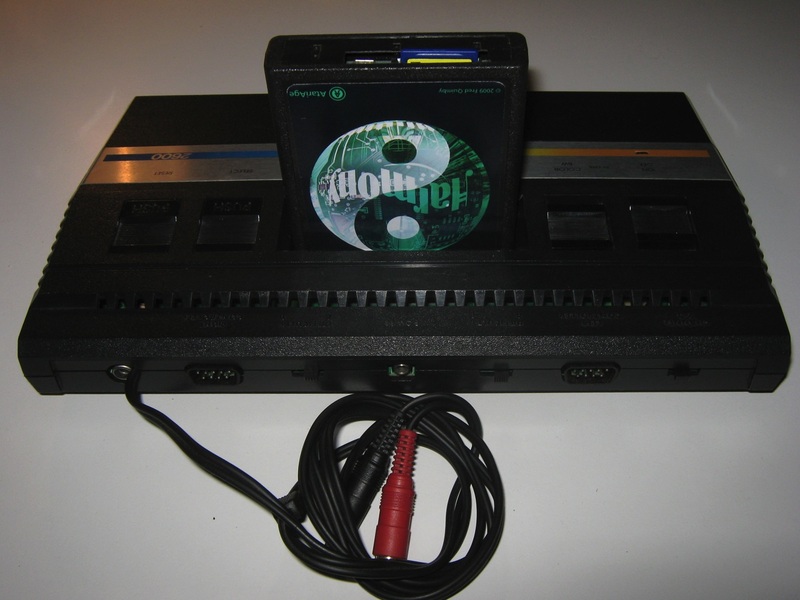 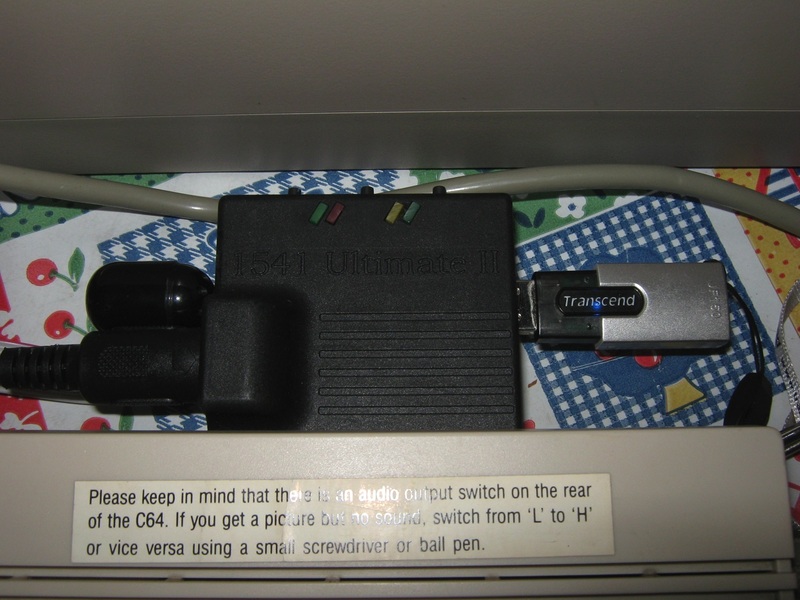 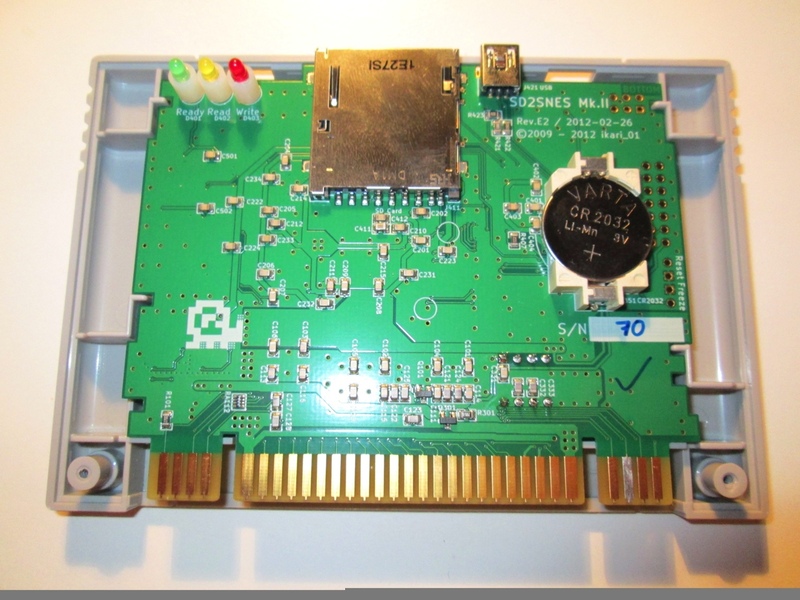 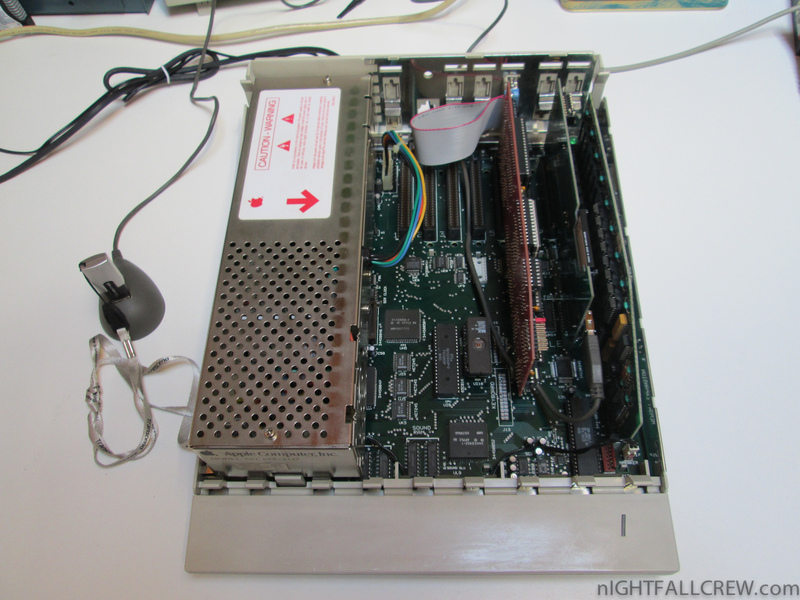 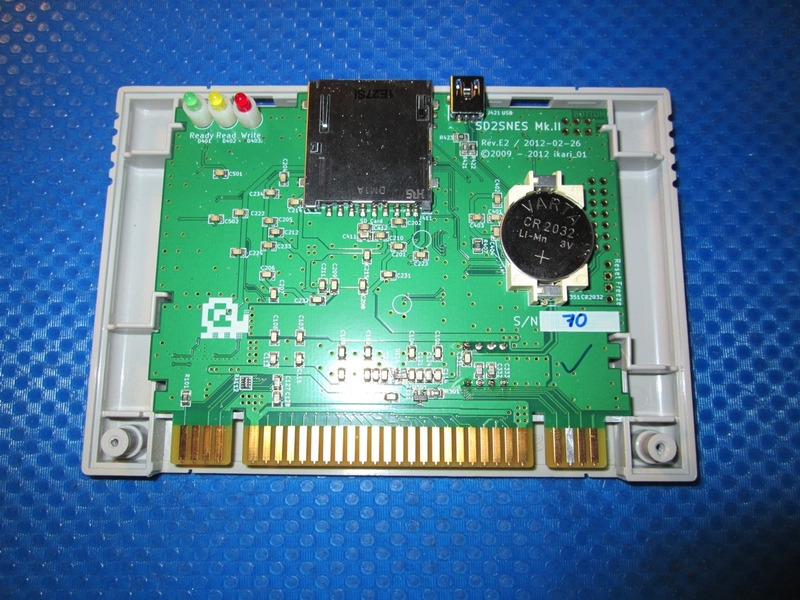 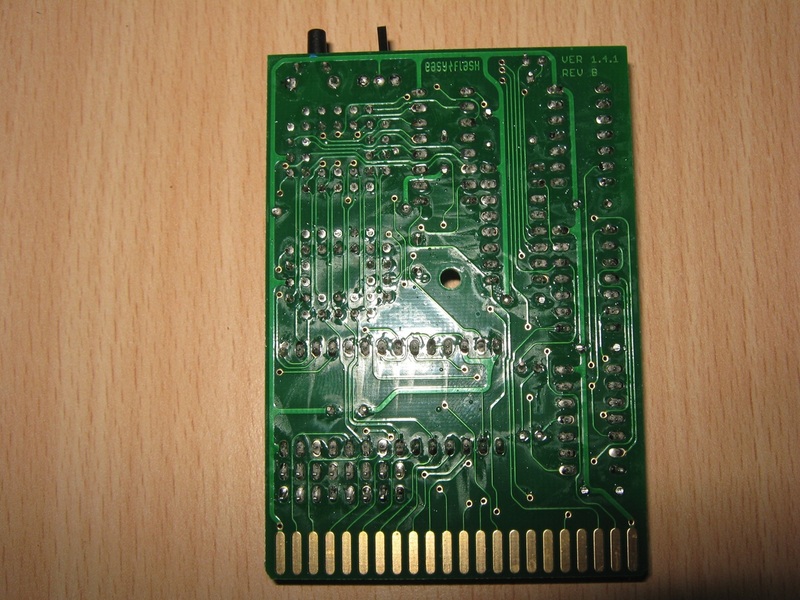 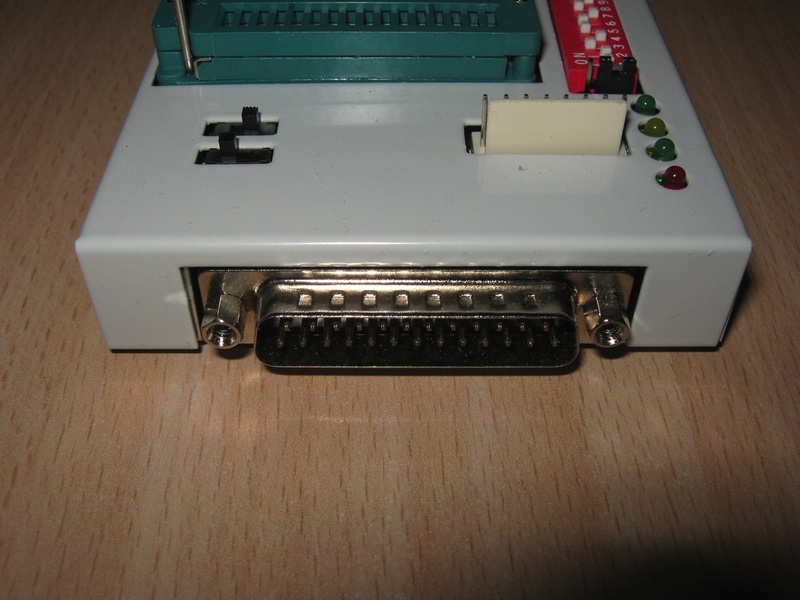 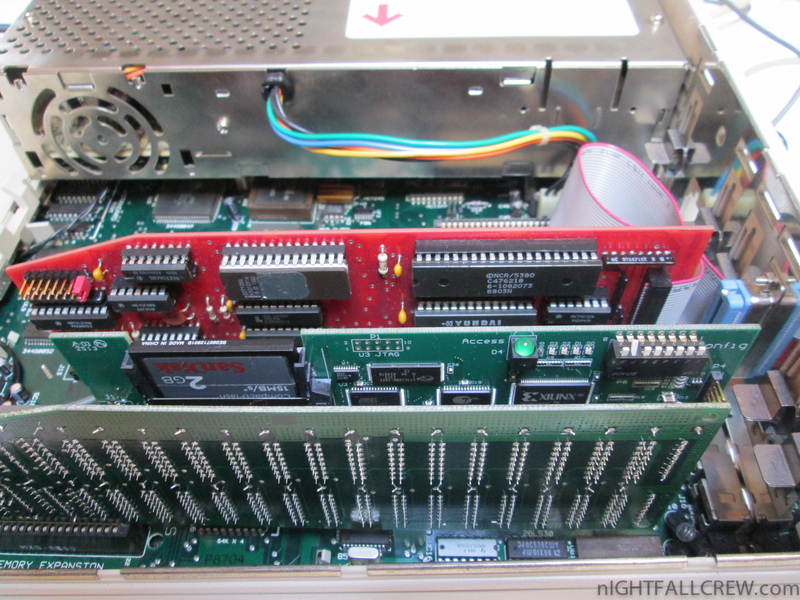 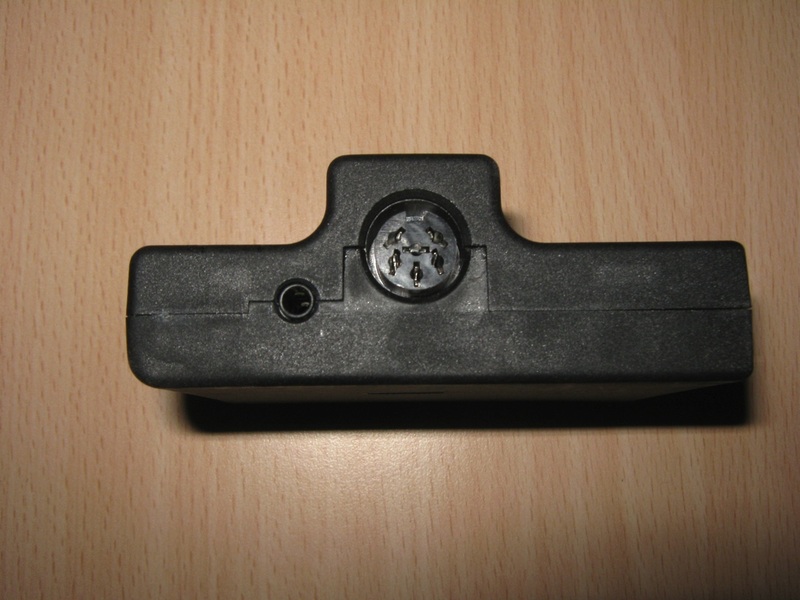 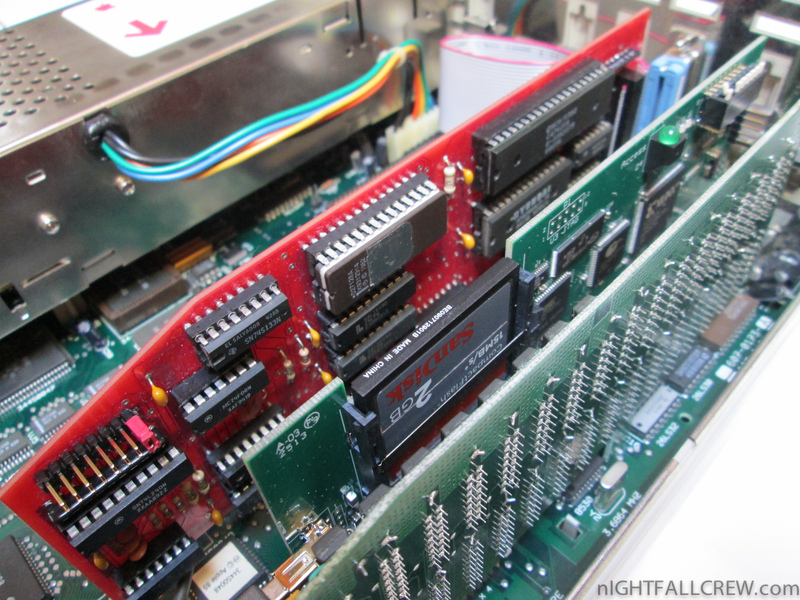 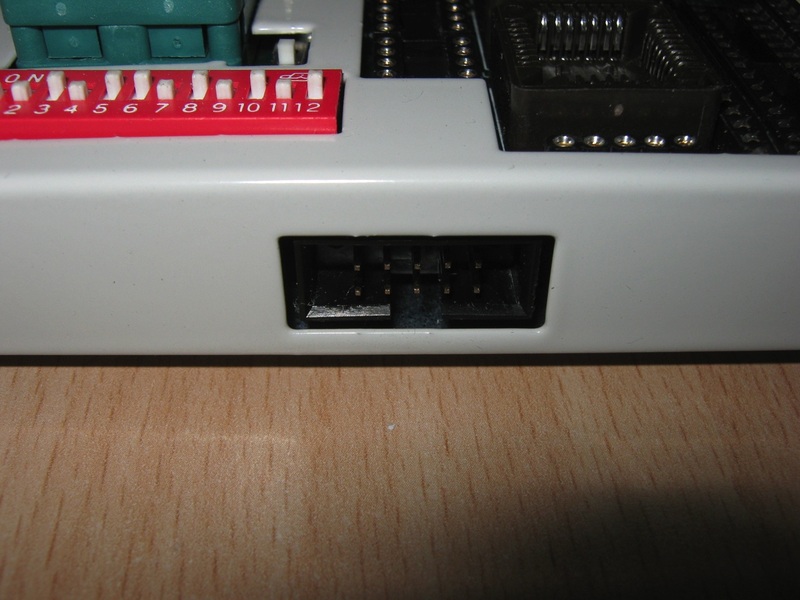 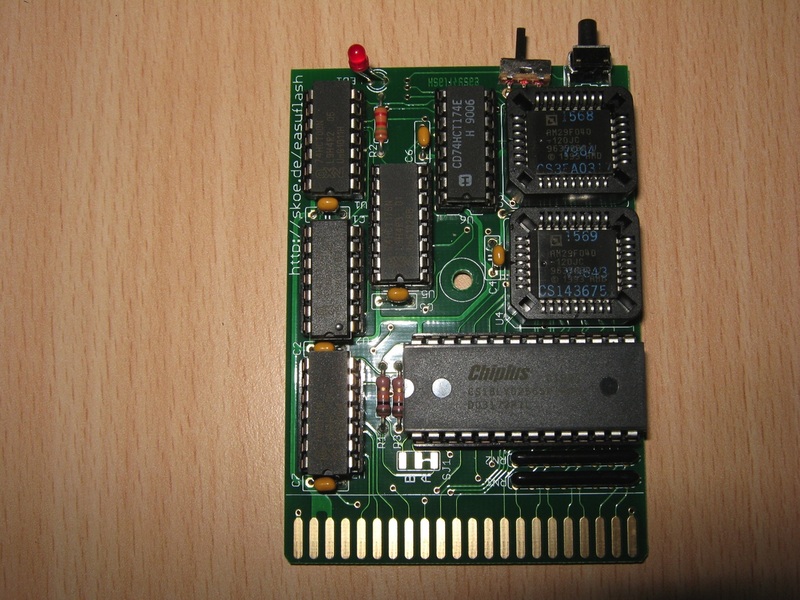 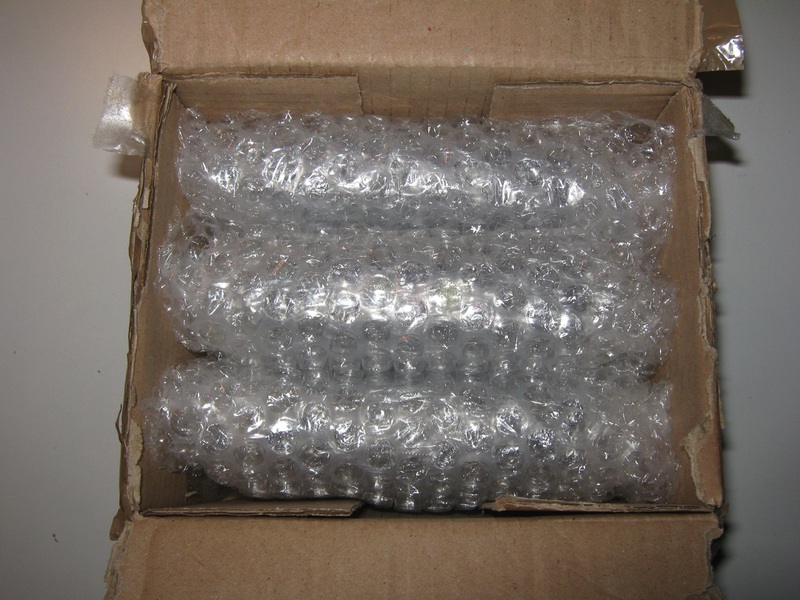 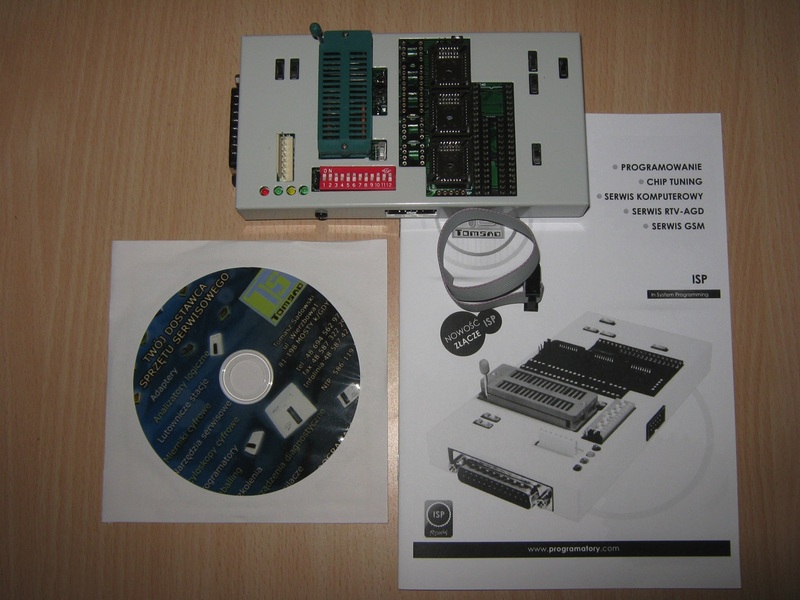 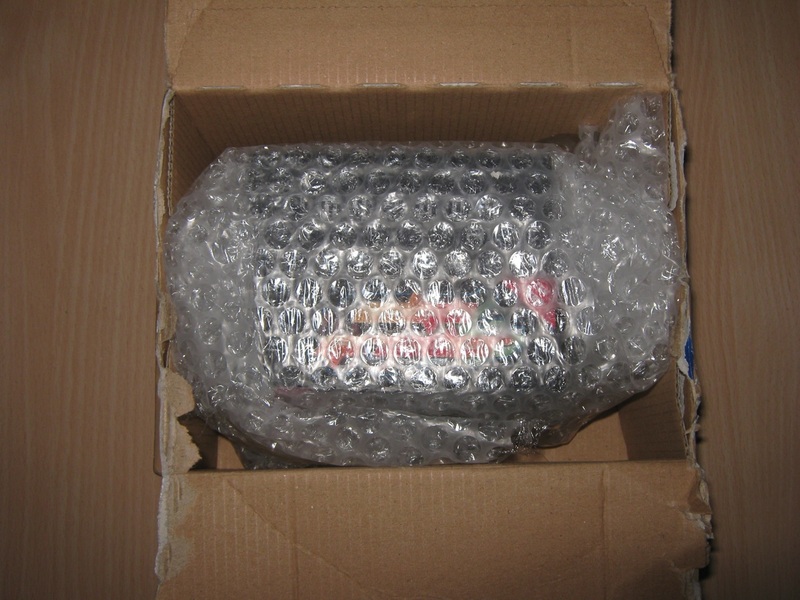 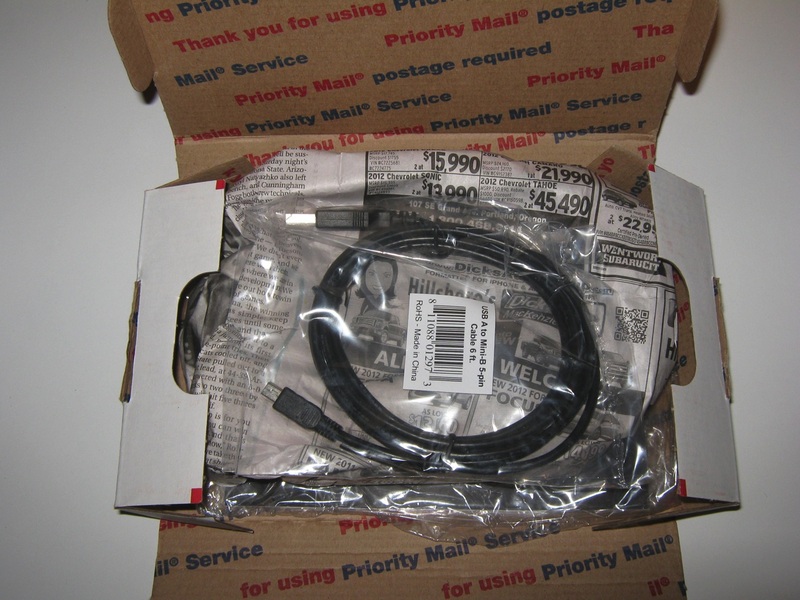 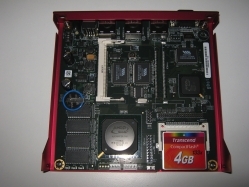 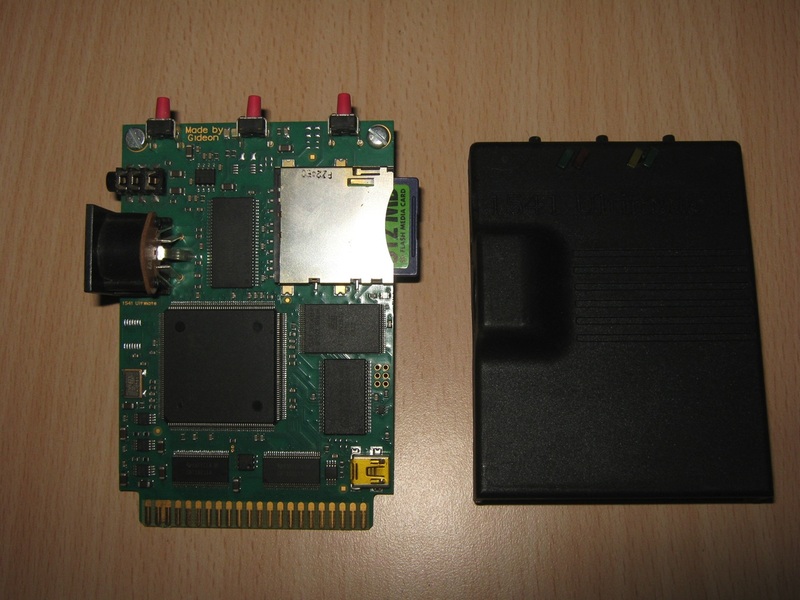 Contains an XE (CART+ECI) connector, an XL (PBI) connector, a cartridge port, and a connector for a 2,5-inch IDE disk. 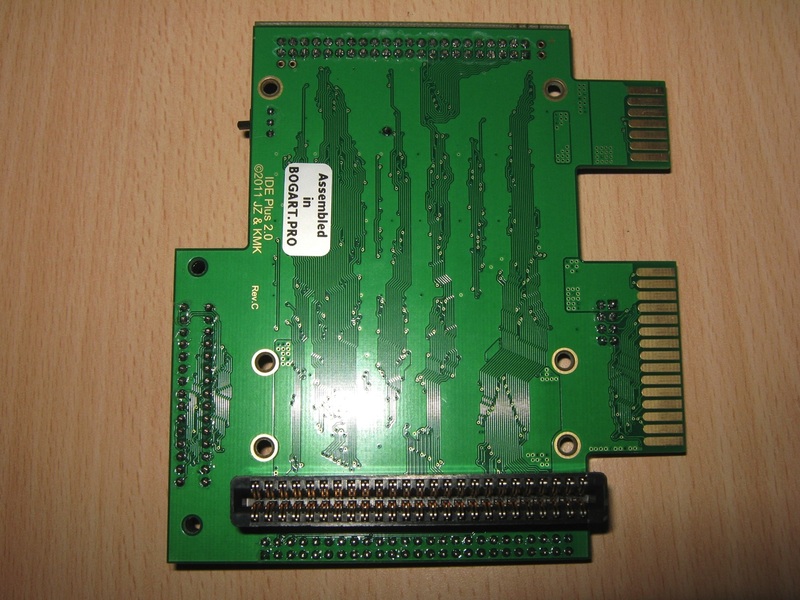 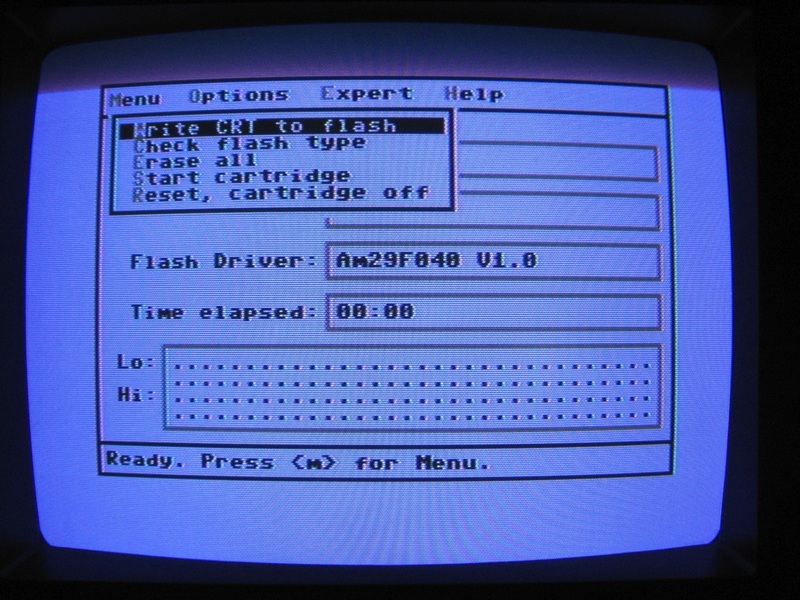 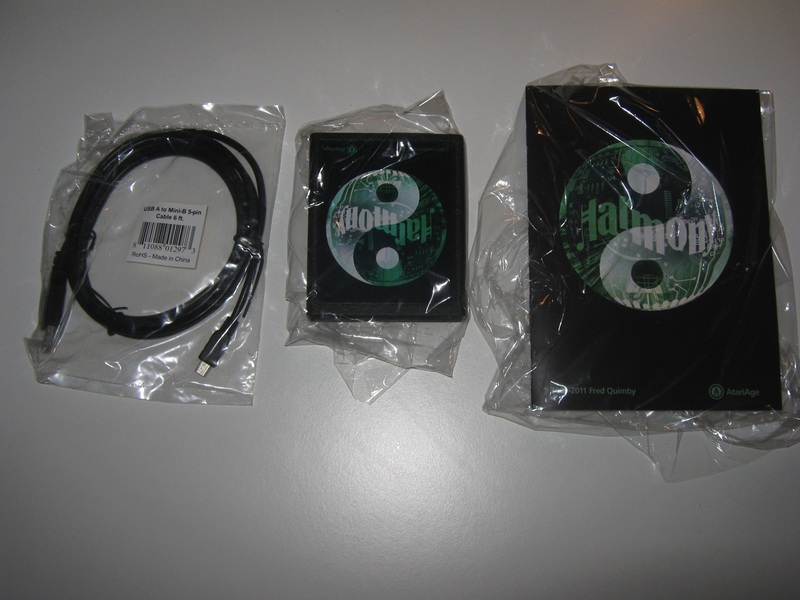 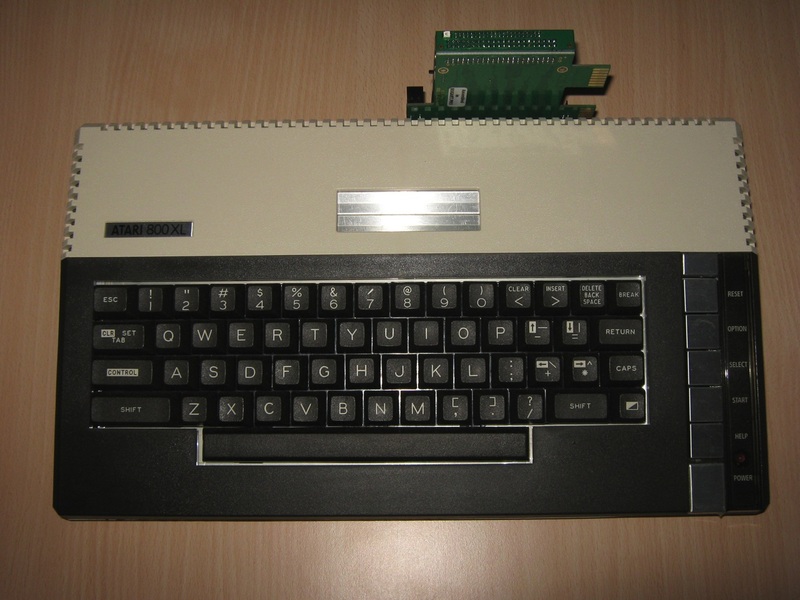 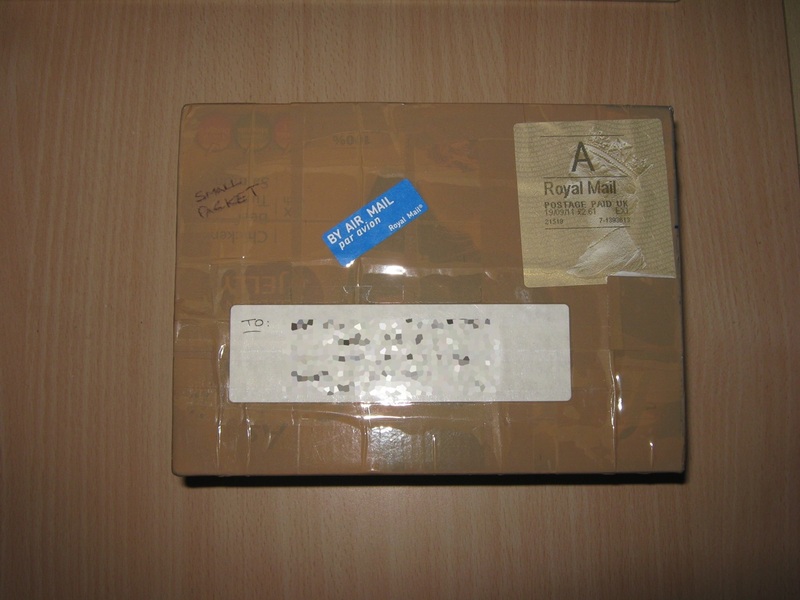 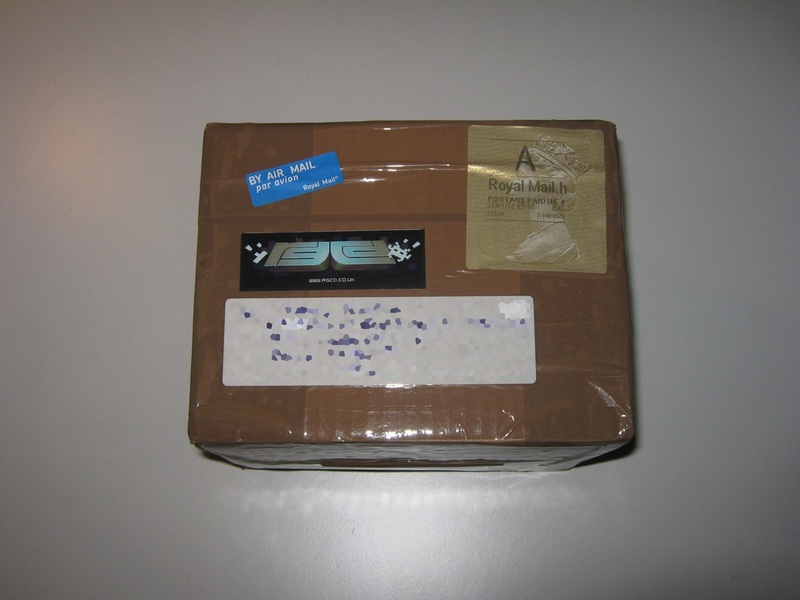 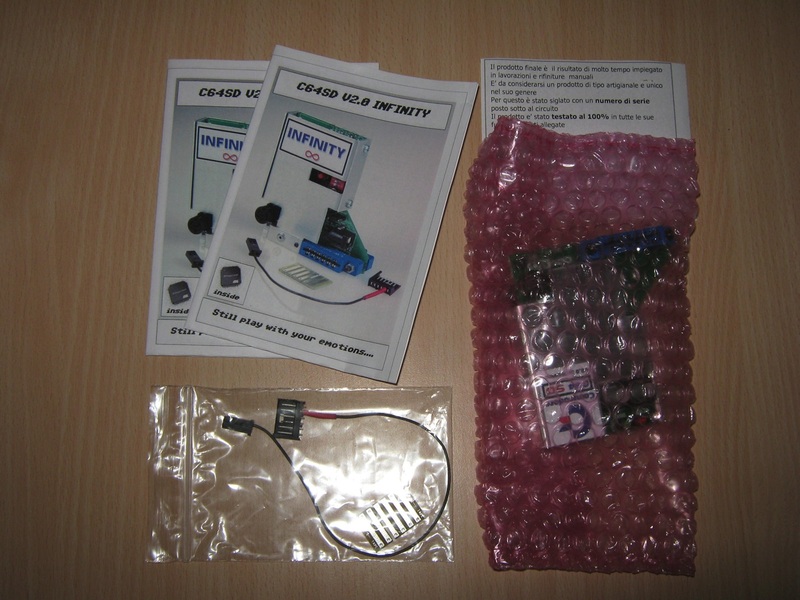 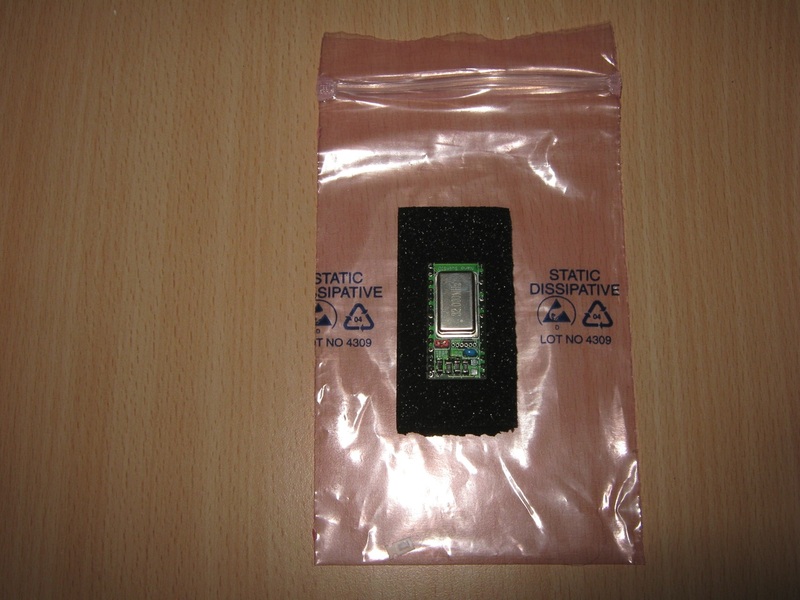 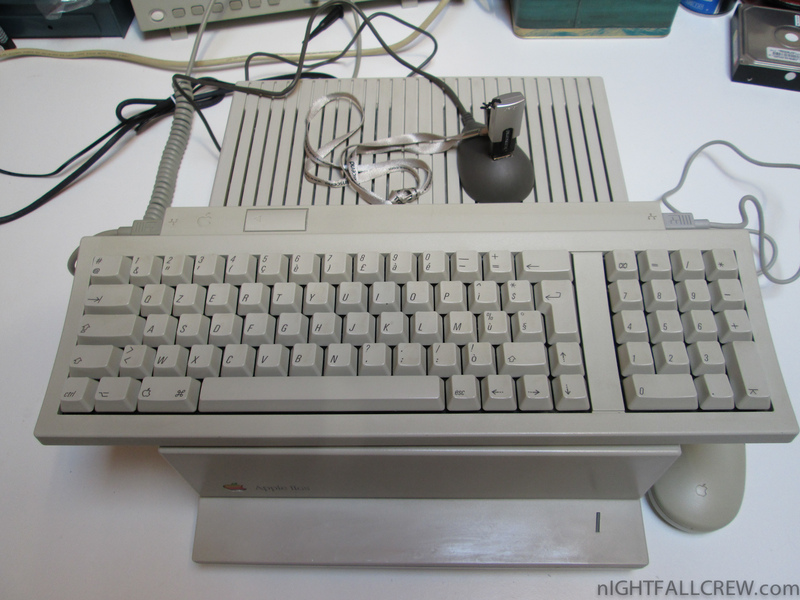 Contains 96 KB ISP Flash ROM and 32 KB RAM available to the internal PBI BIOS and flashable from the Atari. 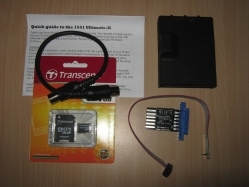 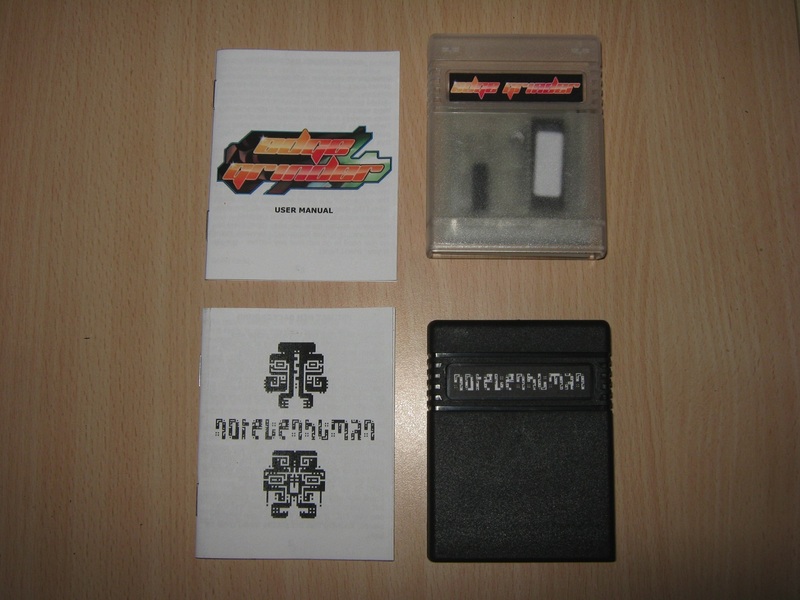 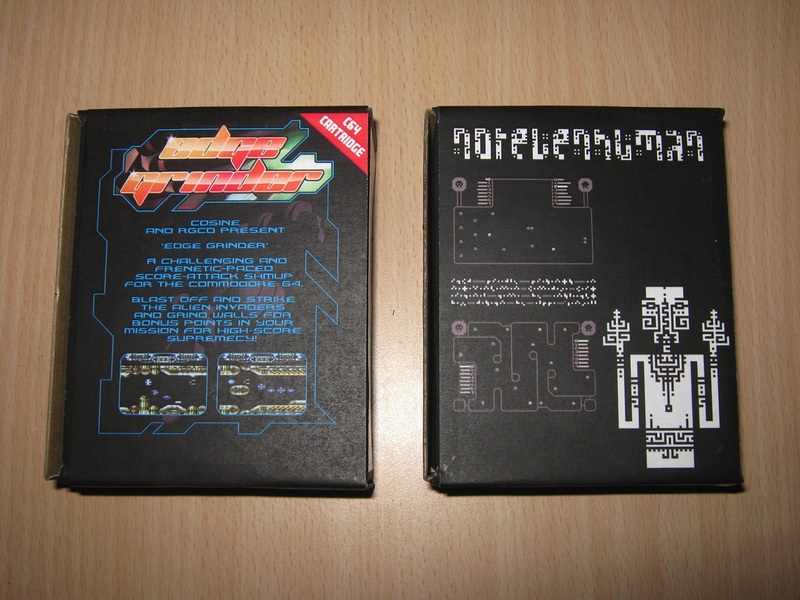 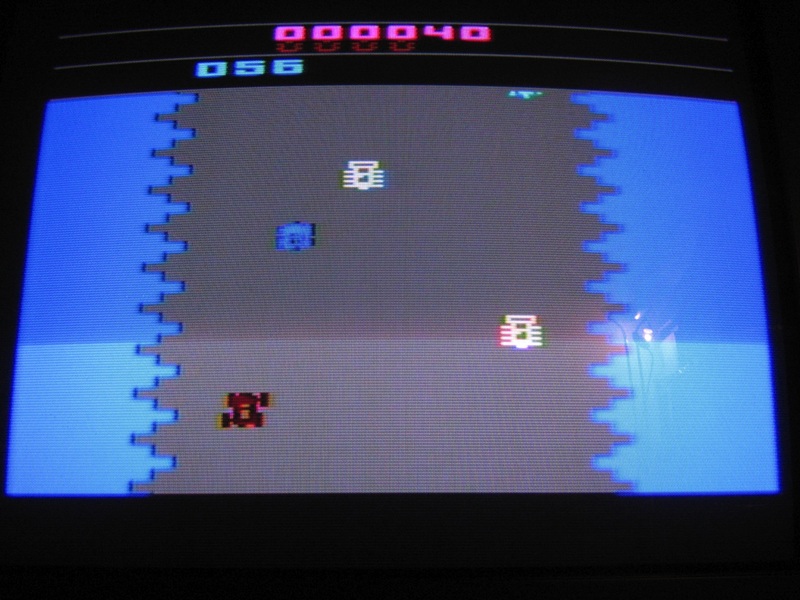 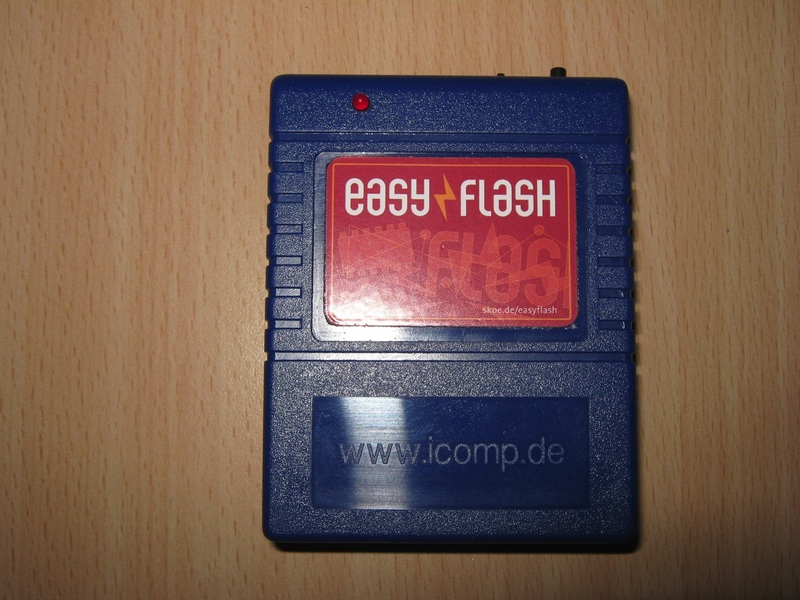 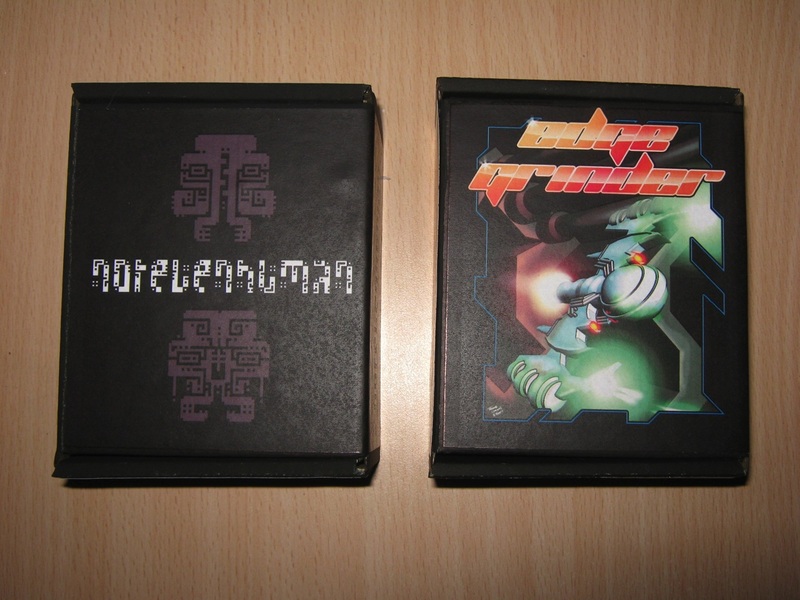 Contains 512 KB or 1024 KB ISP Flash ROM for SpartaDOS X (or any other cartridge of such type), flashable from the Atari. 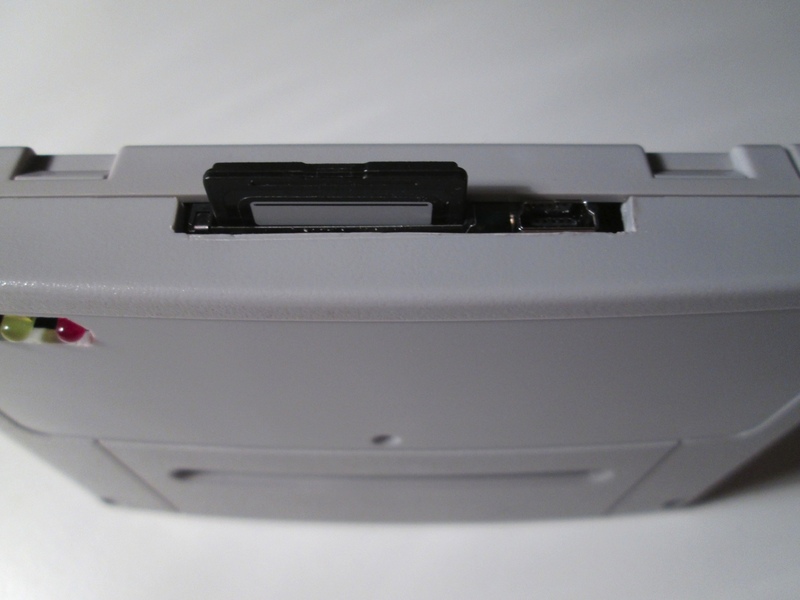 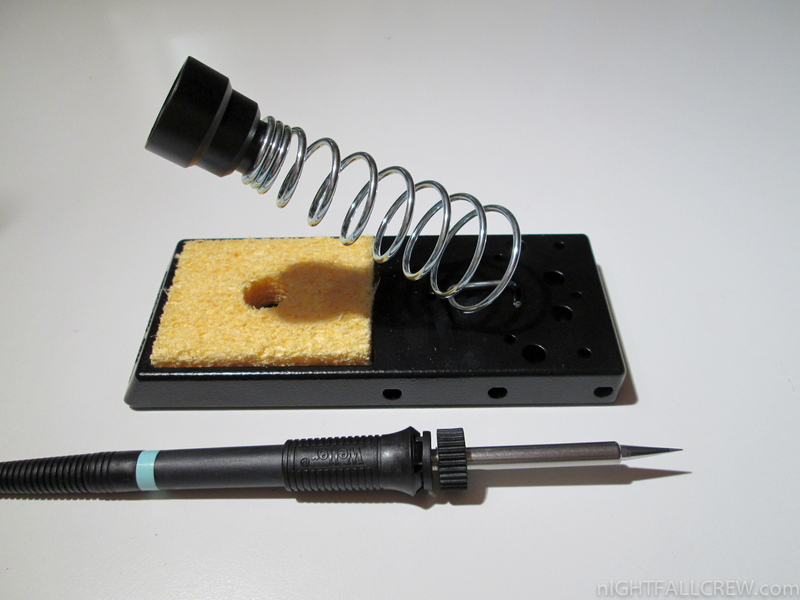 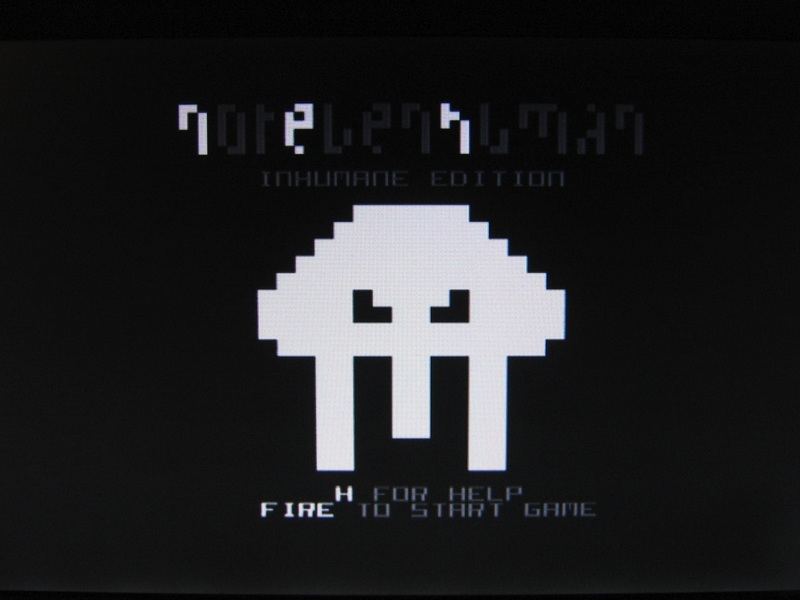 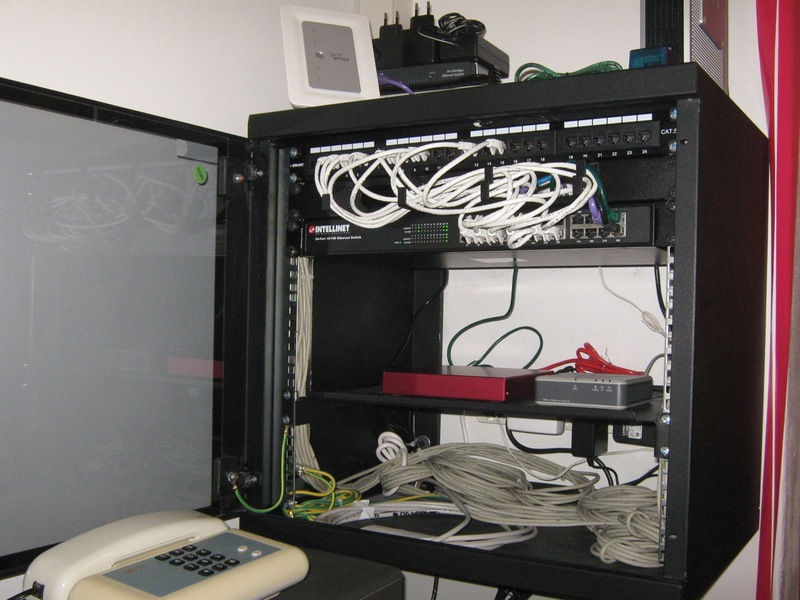 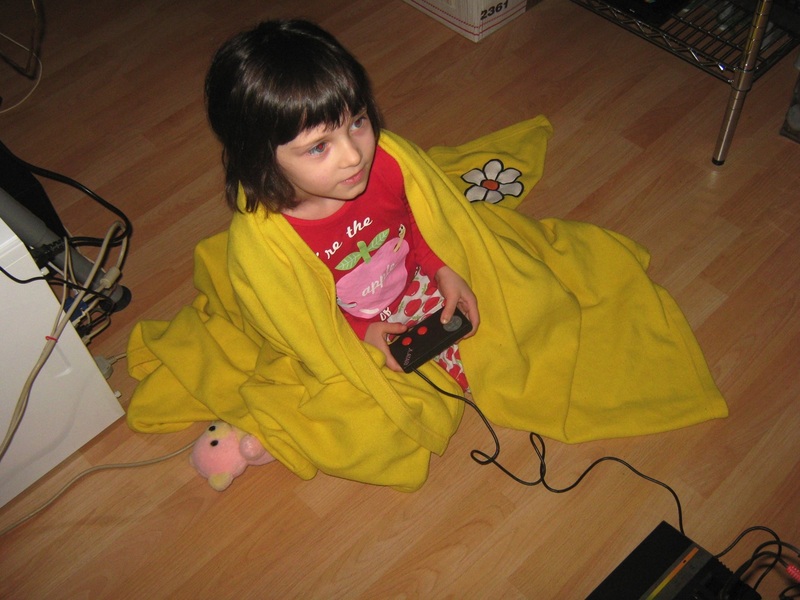 This ROM can be physically disabled using a dedicated switch. 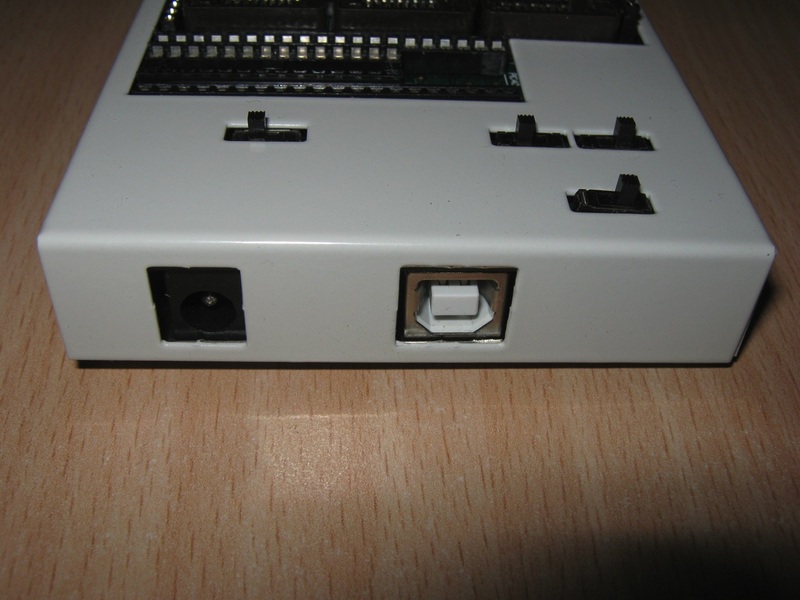 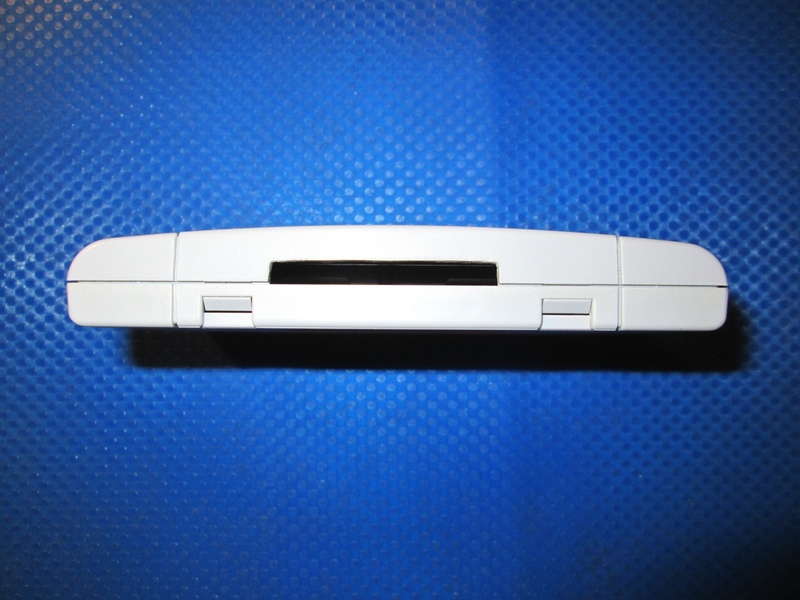 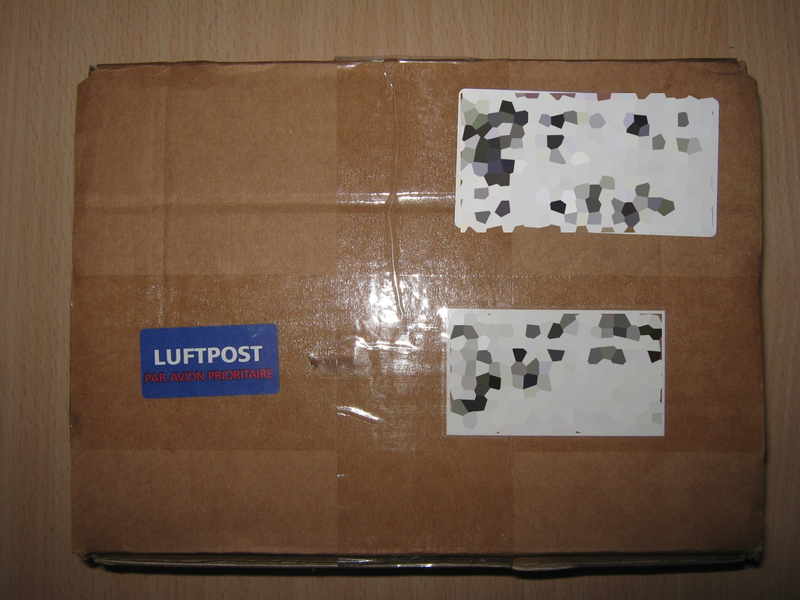 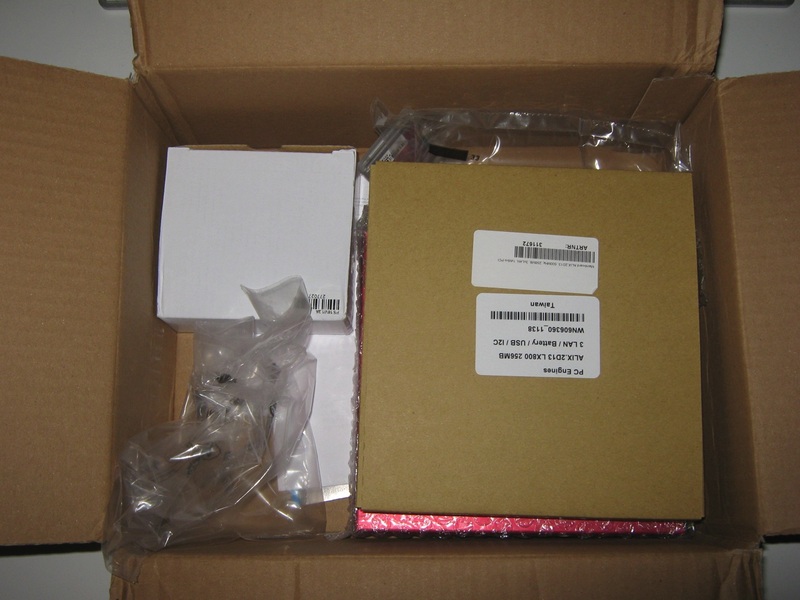 The switch is not installed in the device shown on photos below. 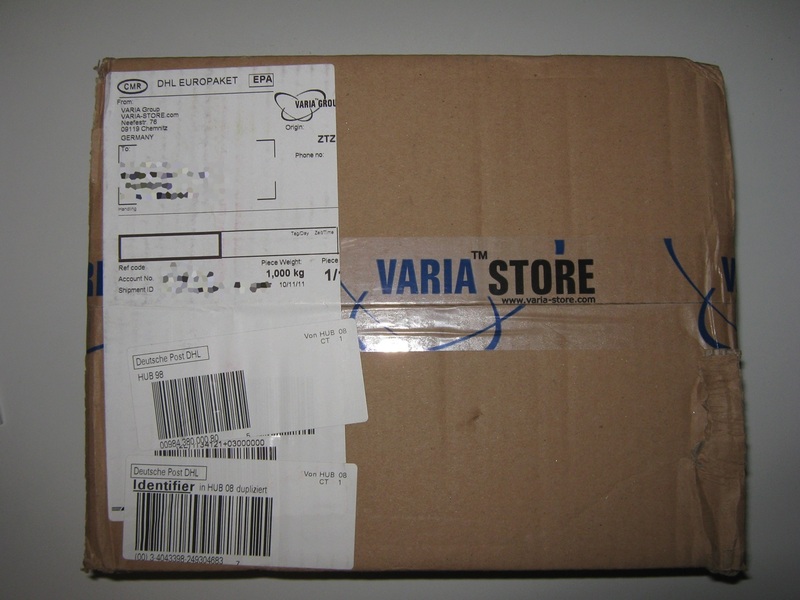 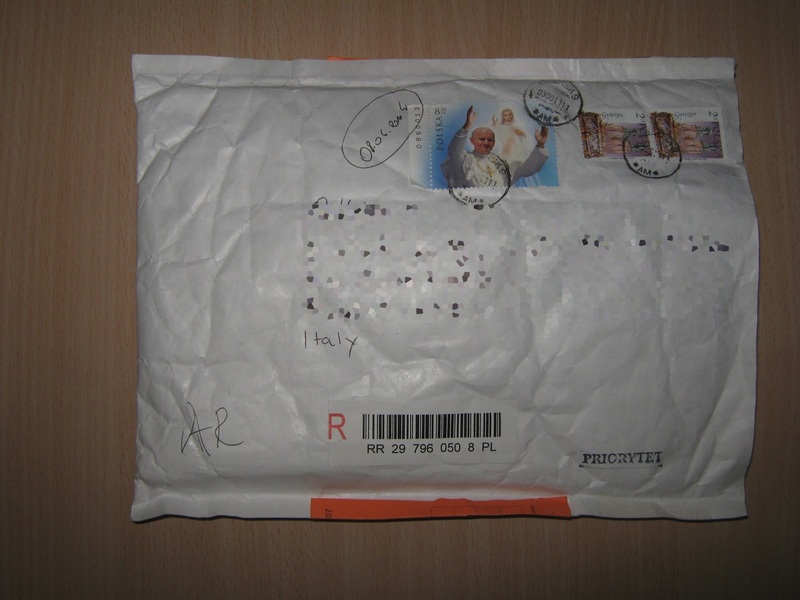 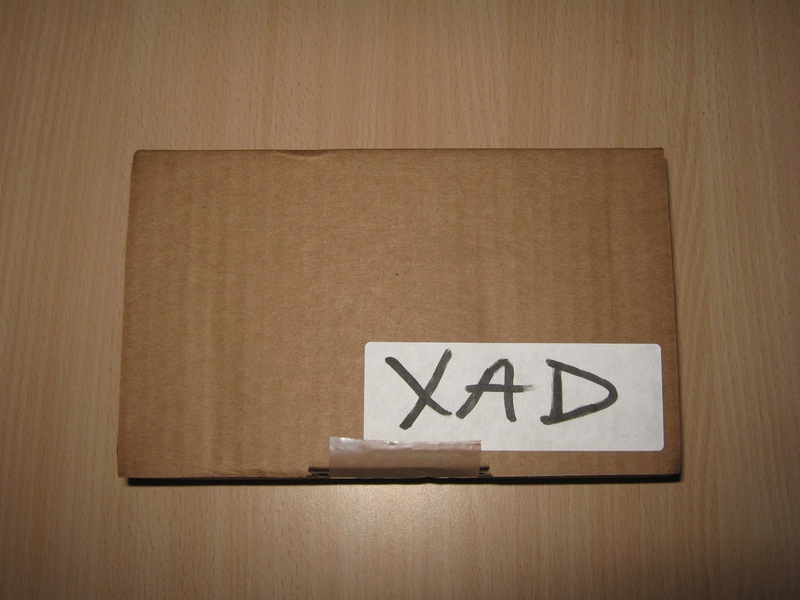 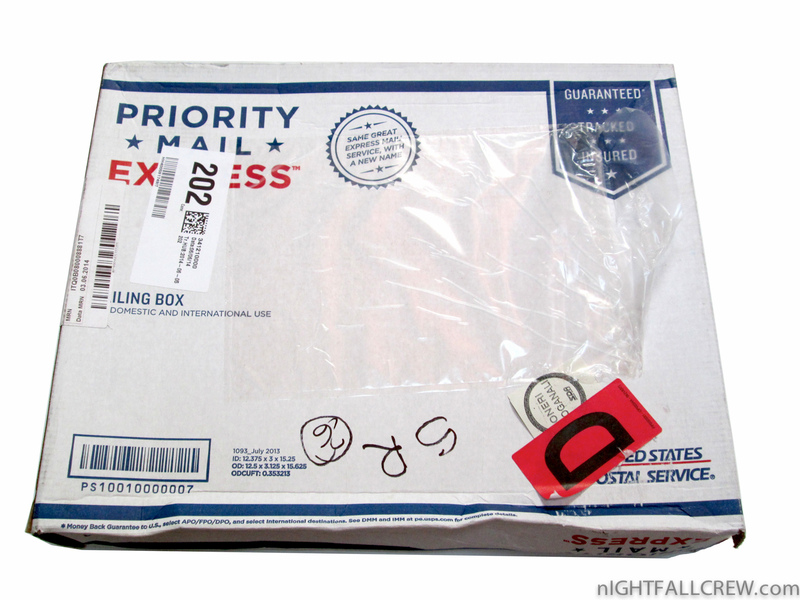 Contains a real time clock circuitry to be used with SpartaDOS X. 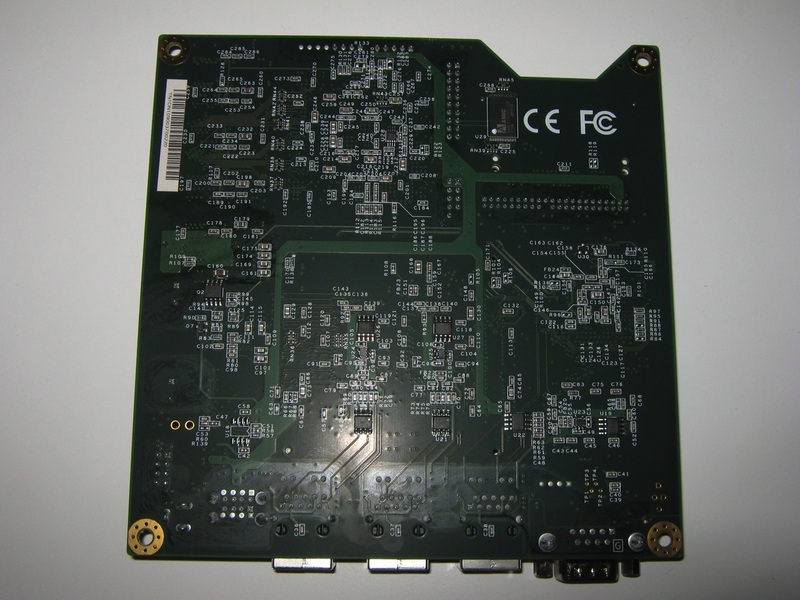 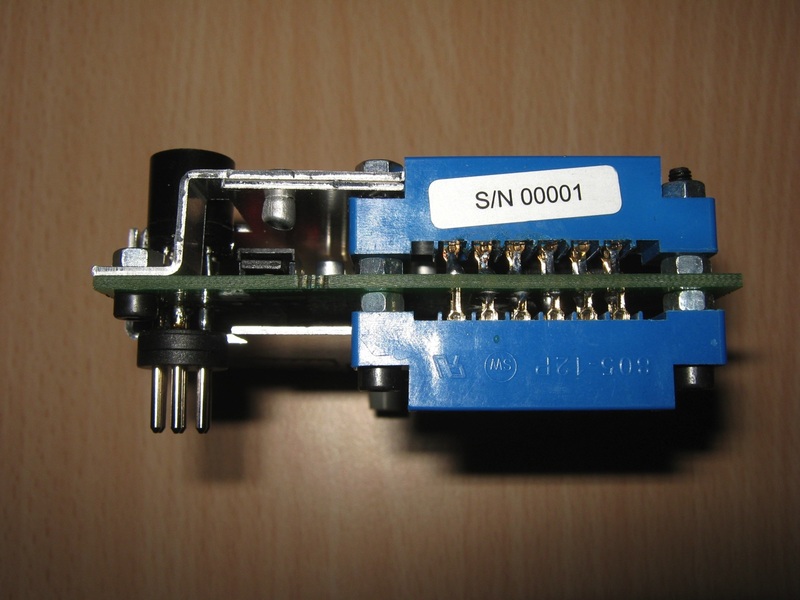 If someone doesn’t want to use it, the module is anyway fully compatible with an external R-Time 8 or internally mounted ARC. 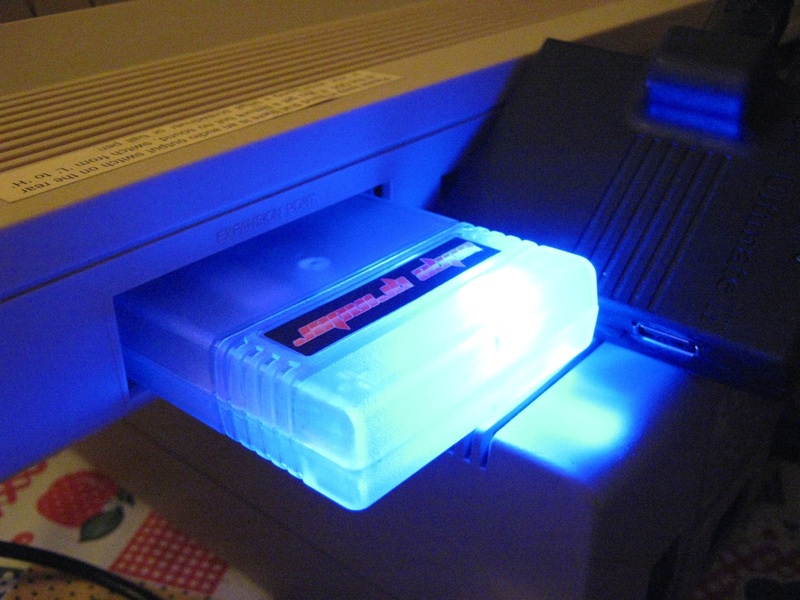 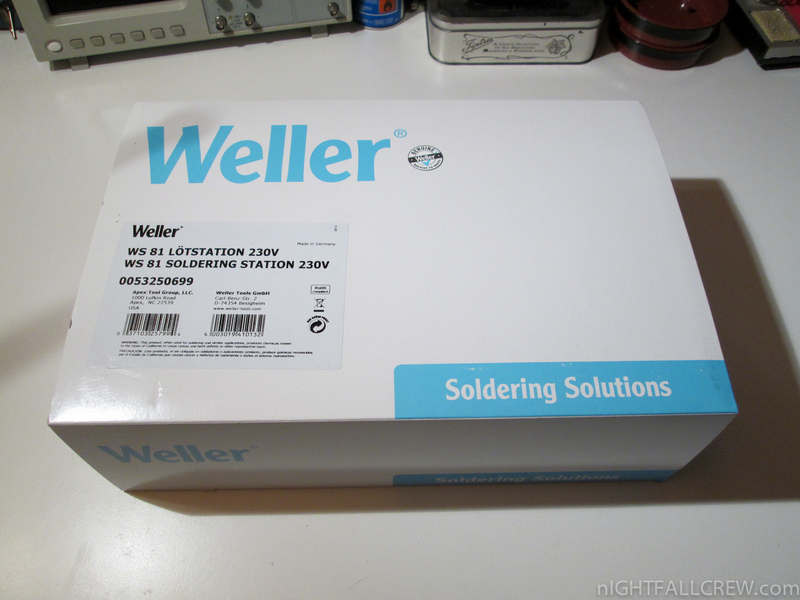 A LED flashing during the I/O.